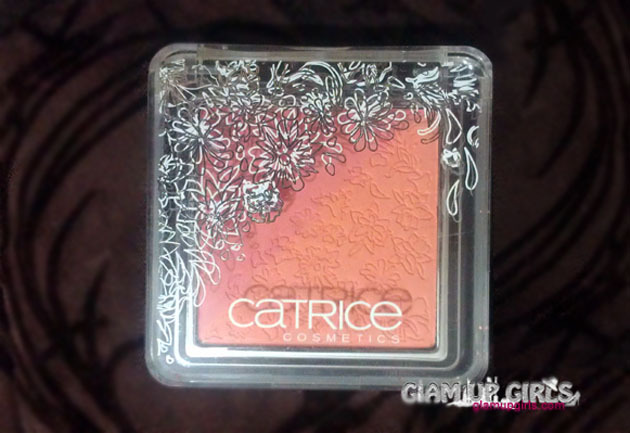 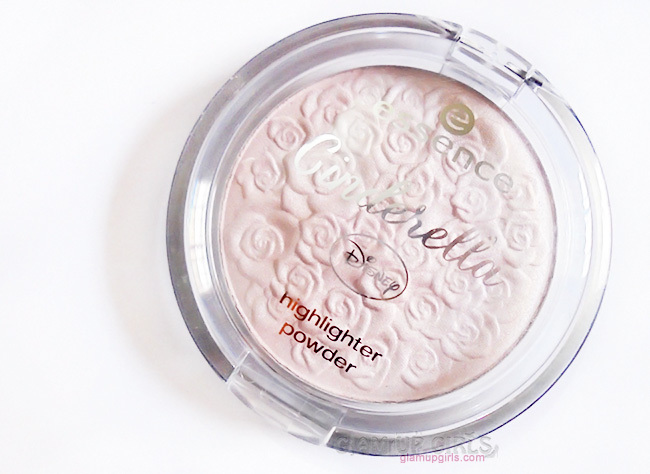 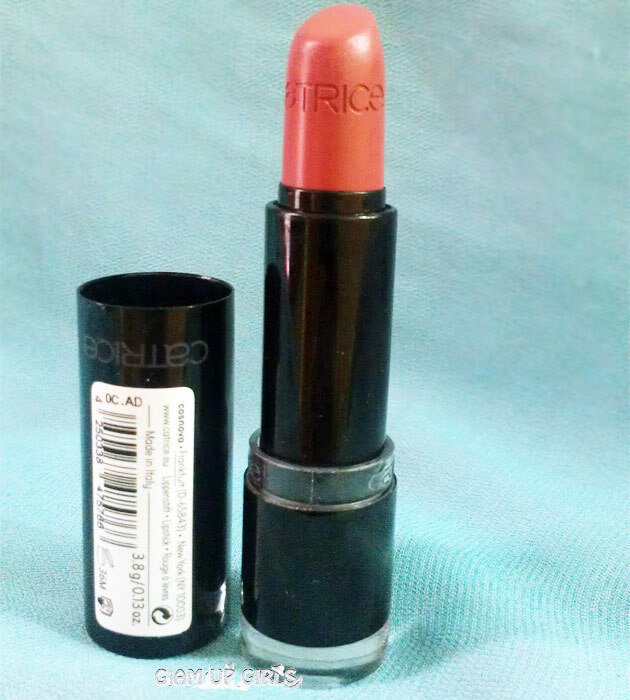 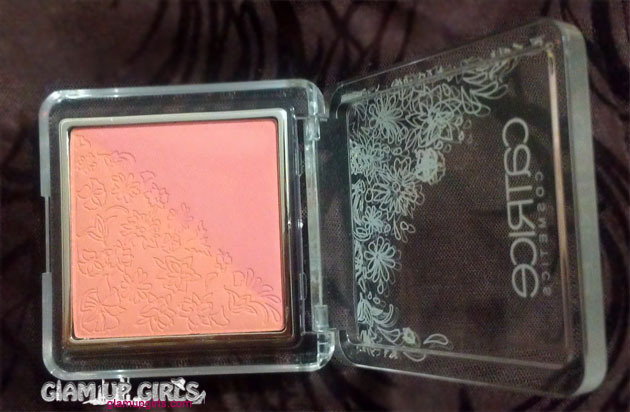 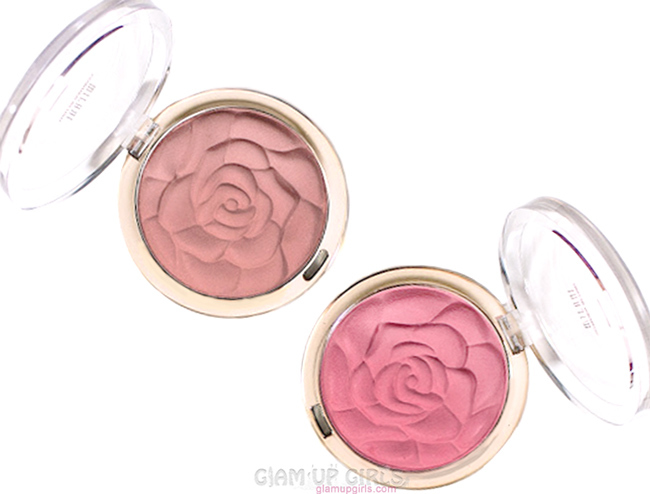 When i came across this Catrice in as lively as ever blusher i was told by sales girl that it is limited edition of Catrice Floralista, only to realize later that it is limited edition from 2011 Floralista collection which was never launched in Pakistan. 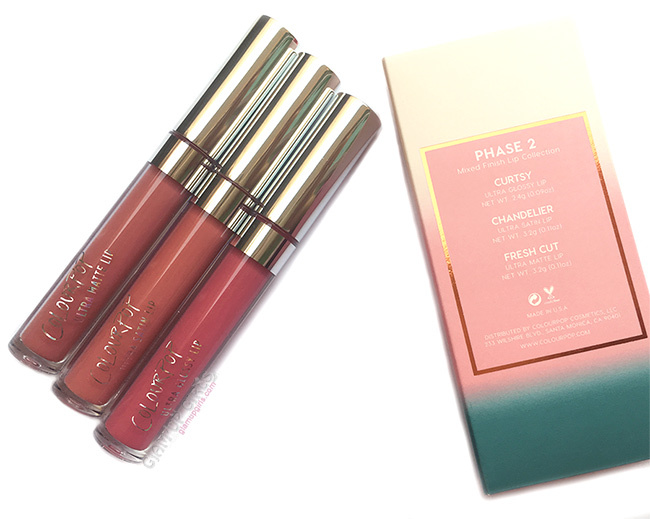 Well i totally love the packaging and couldn't stop my self from buying it. 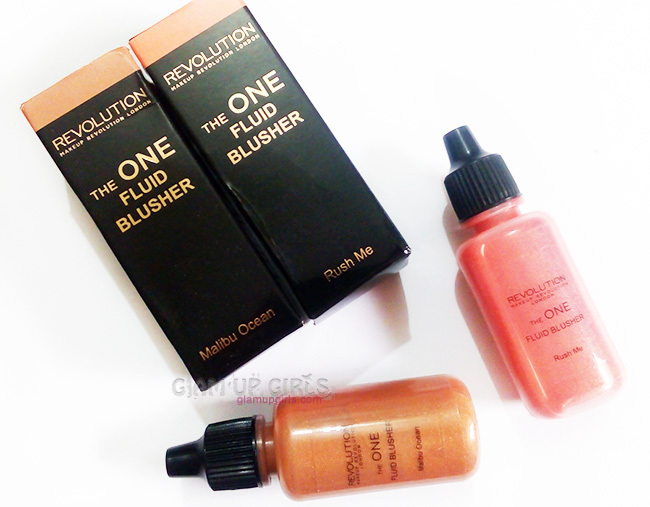 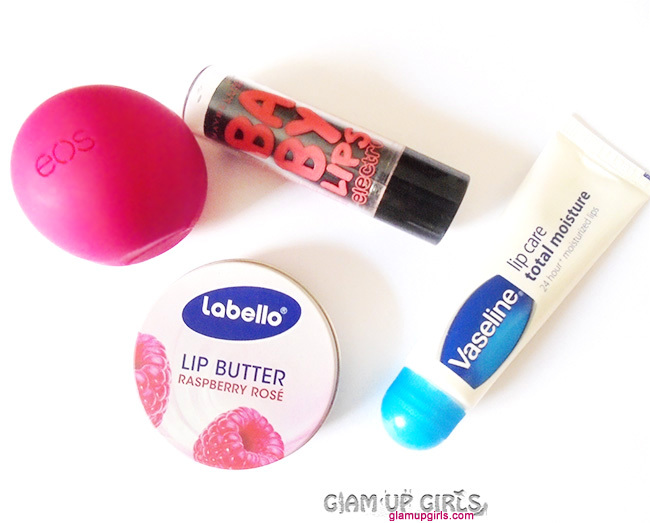 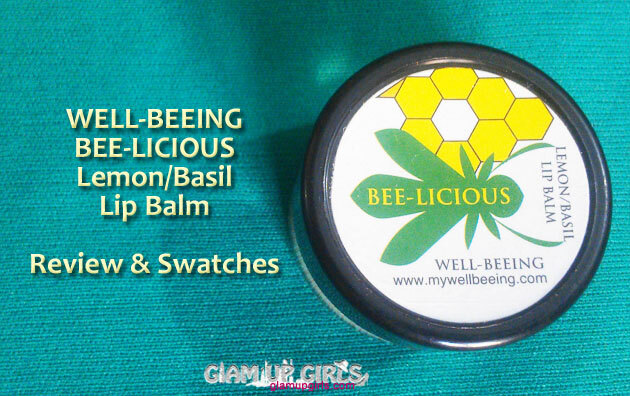 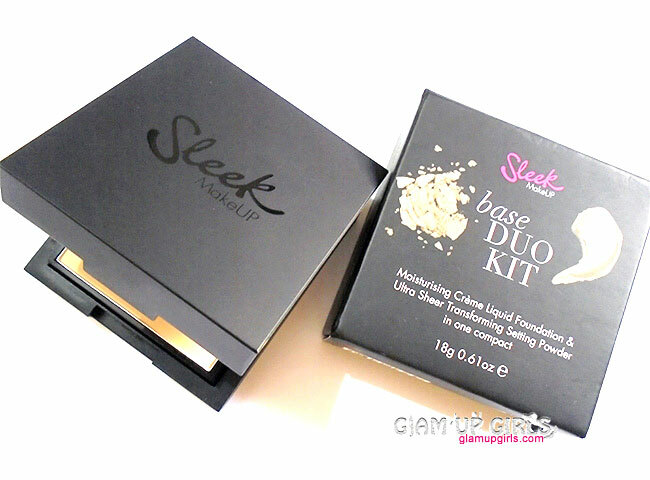 So today i am going to review this duo to see if it is as amazing as its packaging. 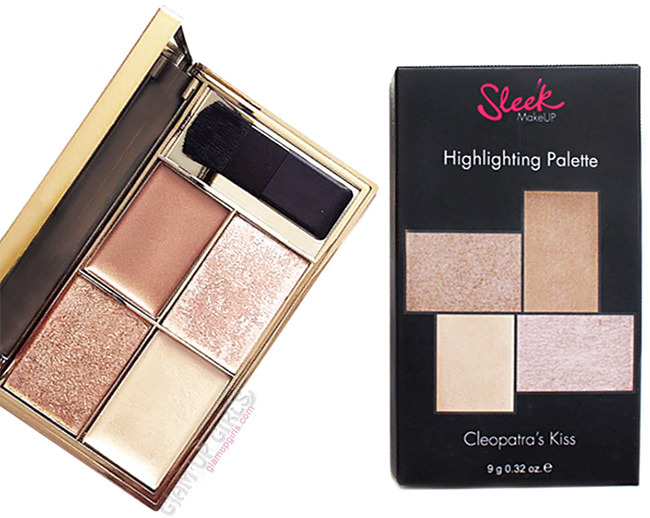 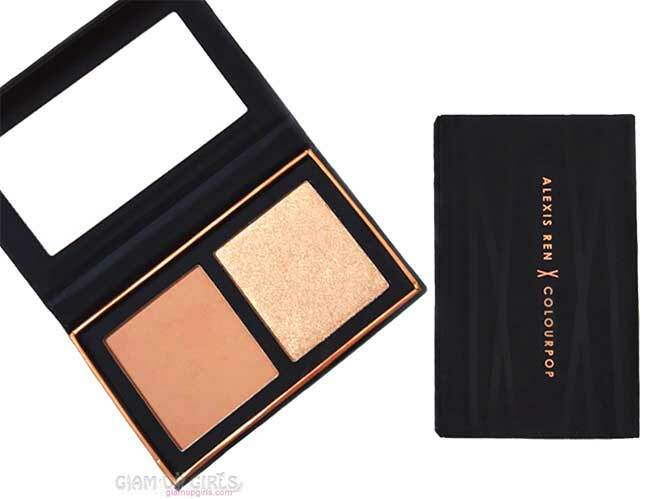 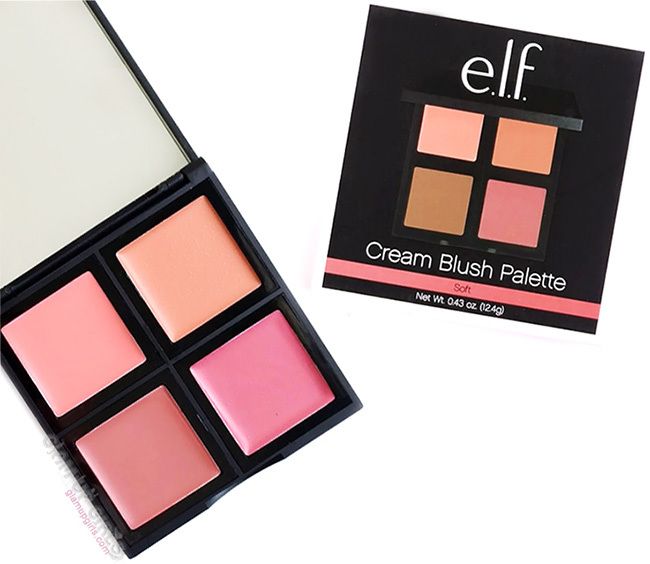 Lightly sweep onto cheekbones for a fresh and rosy complexion. 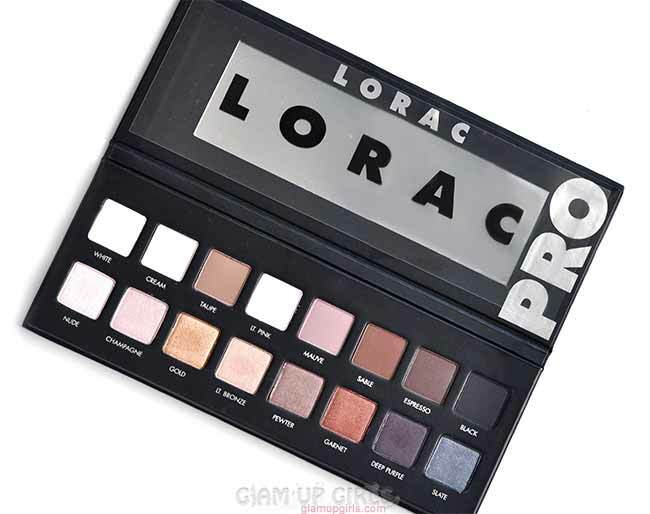 Starting from the packaging it is sturdy made of transparent plastic with beautiful white and grey color floral pattern on top which makes it luxurious in my opinion. 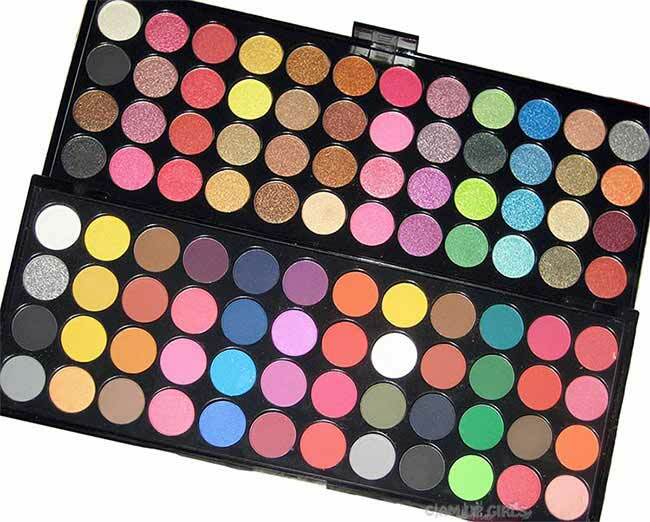 As it seems beautiful same makes it prone to scratches if not put care fully. 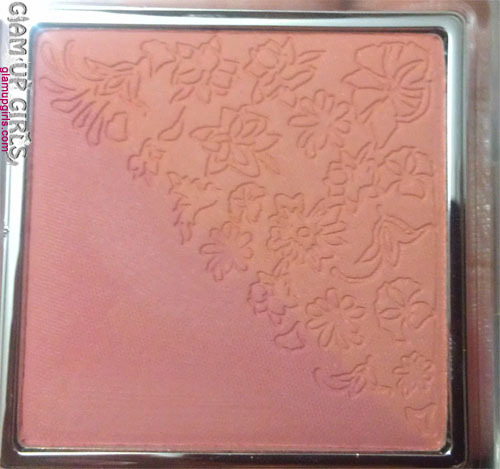 There is lovely floral pattern embedded on blush it self but i suppose as time will pass the pattern would fade. 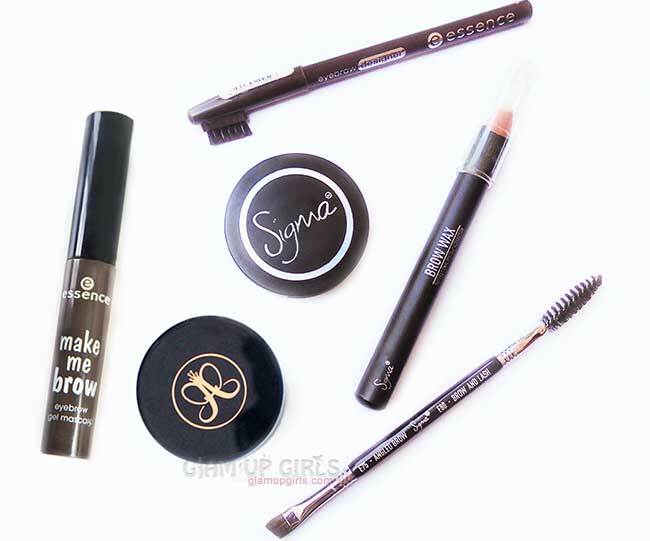 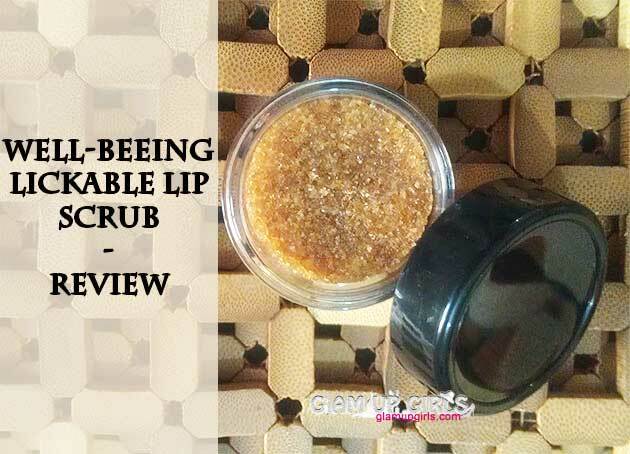 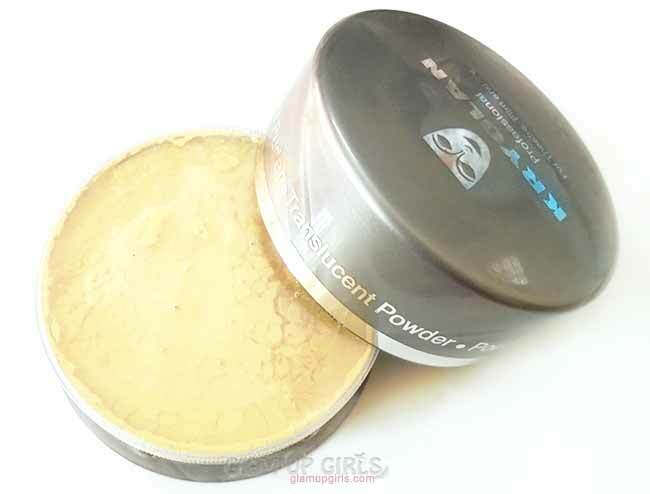 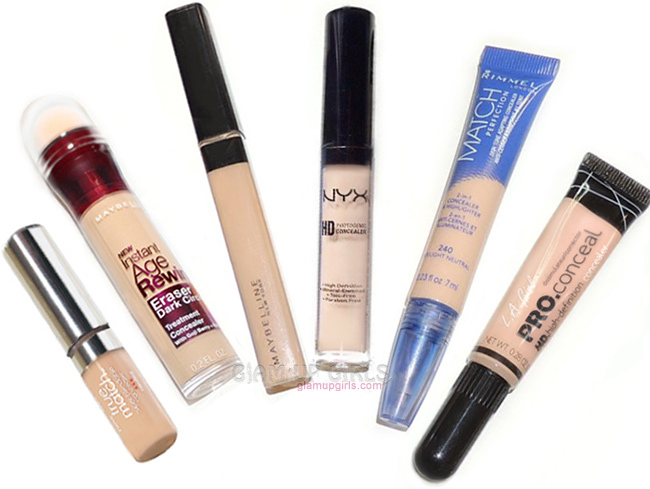 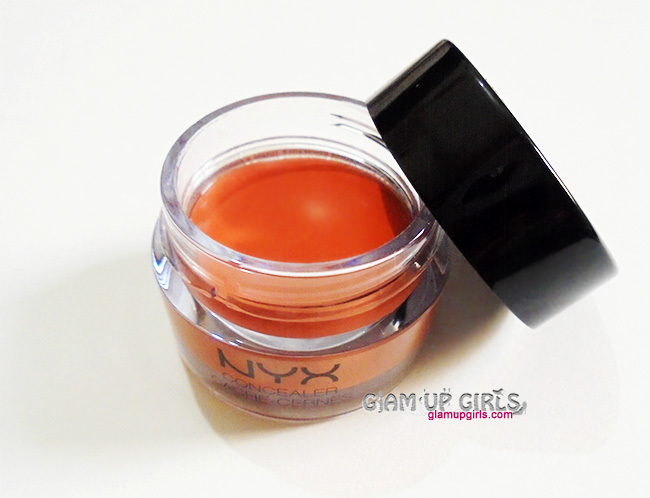 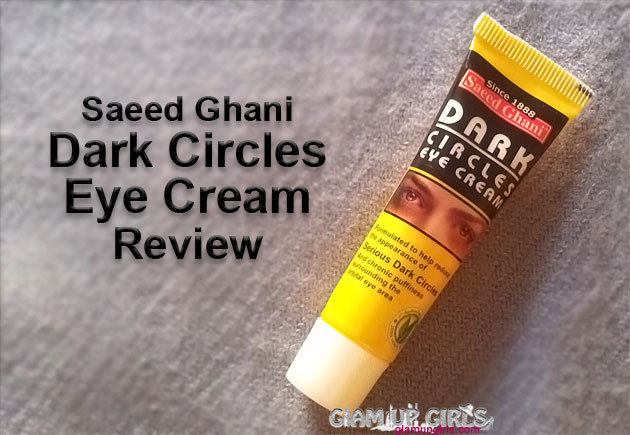 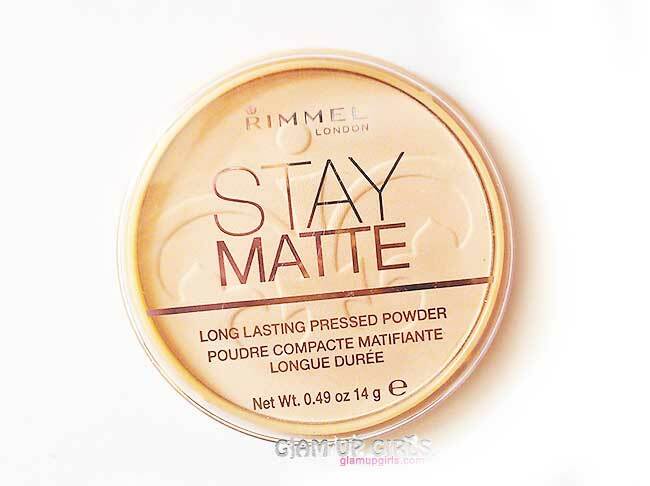 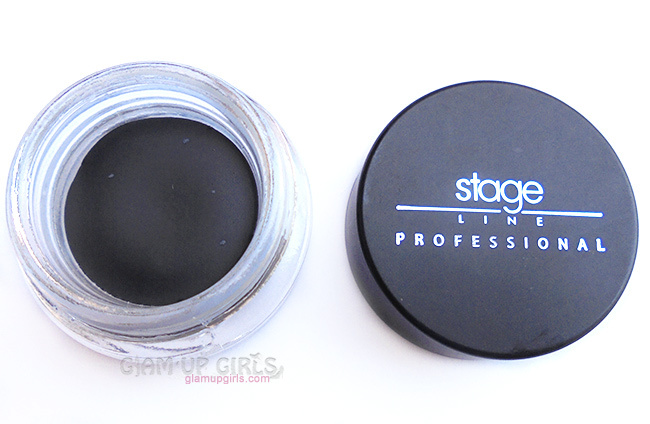 The texture is very soft and silky which makes it very easy to blend and still i haven't notice any fallout. 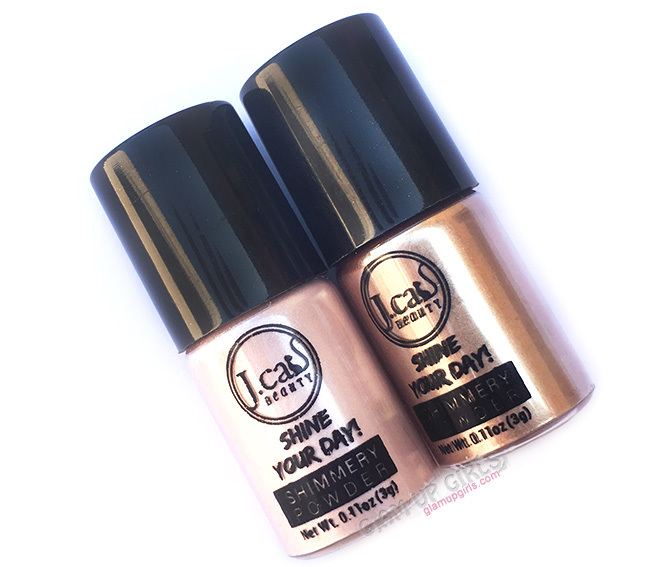 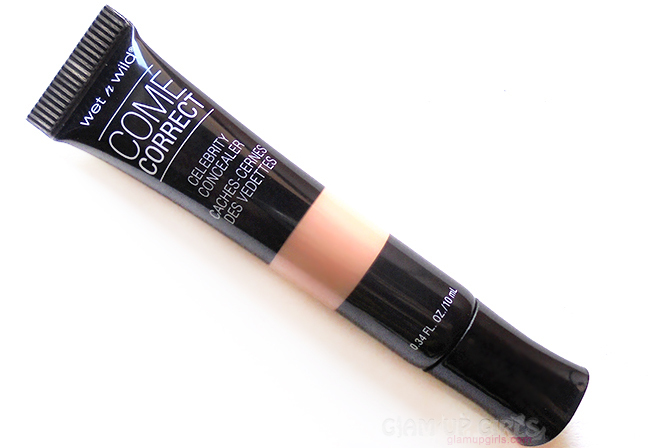 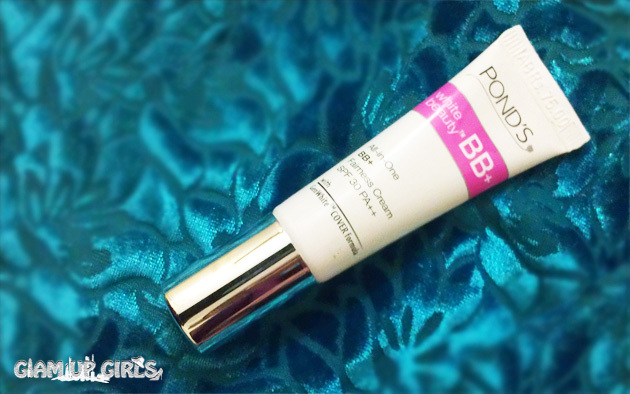 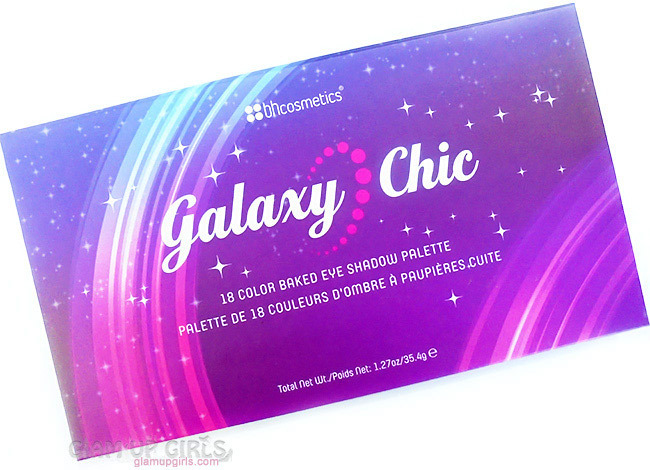 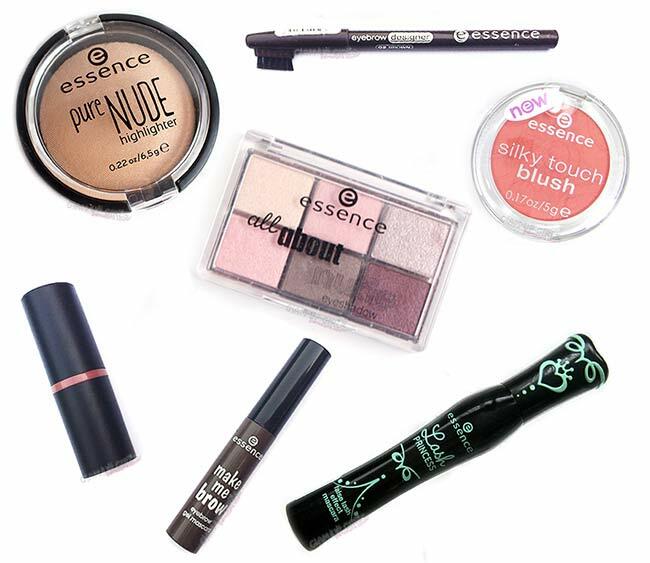 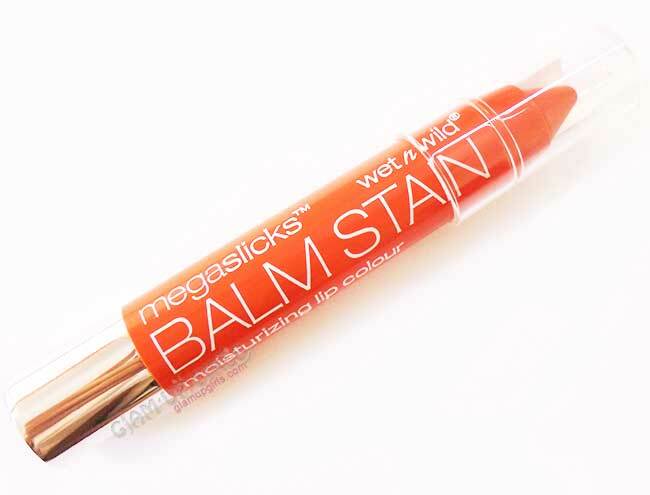 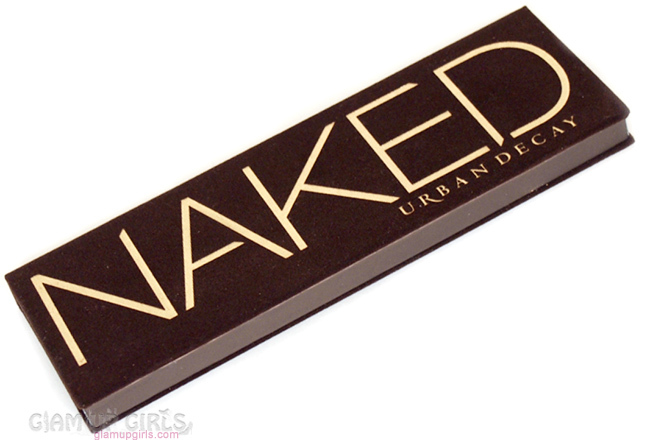 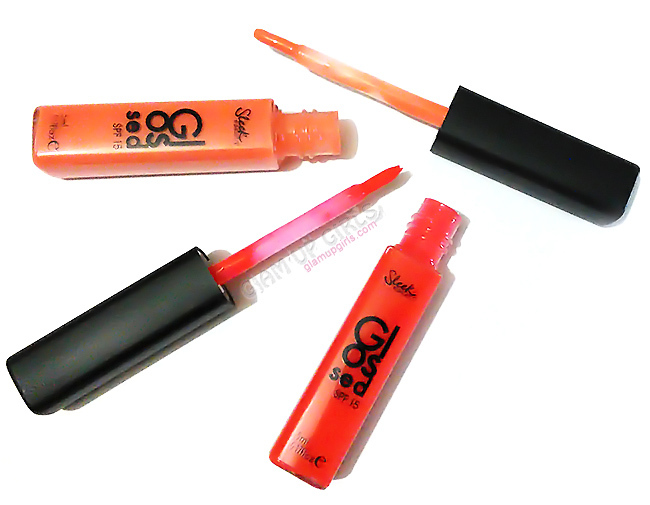 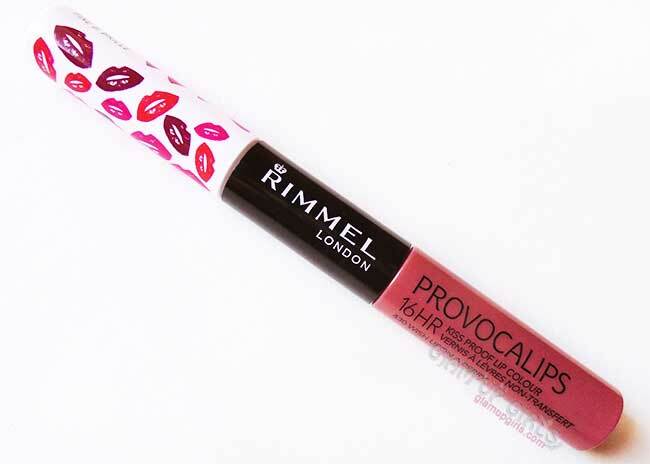 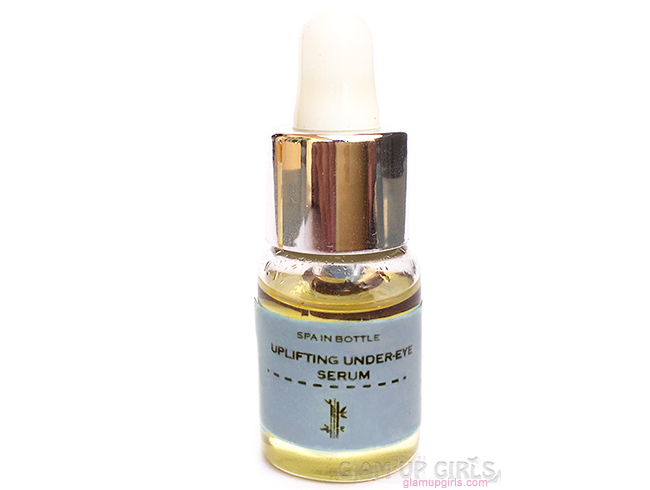 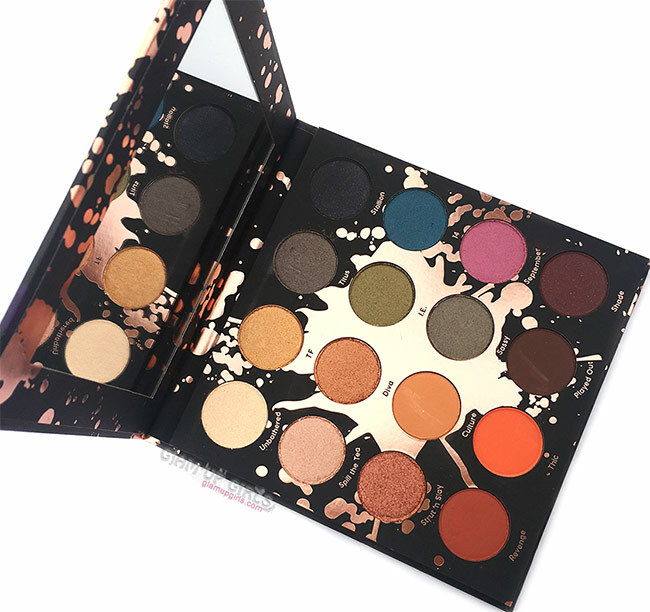 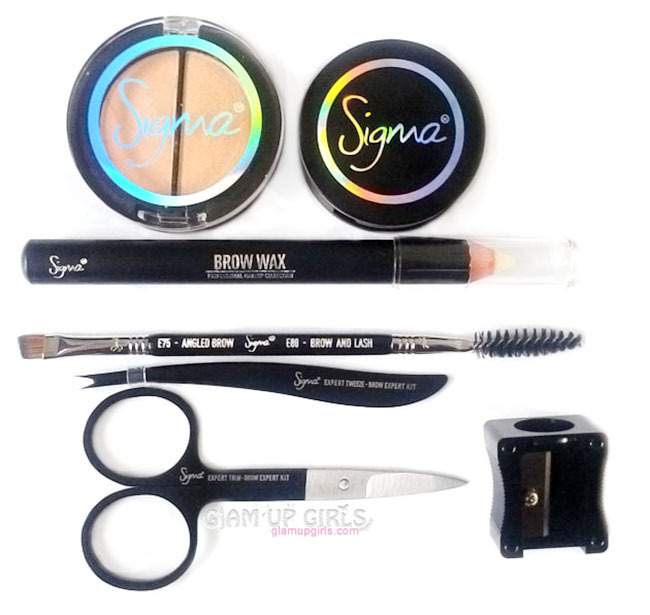 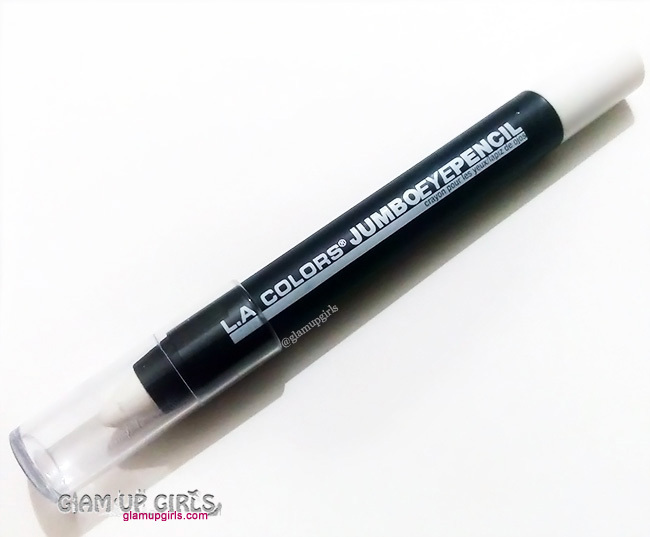 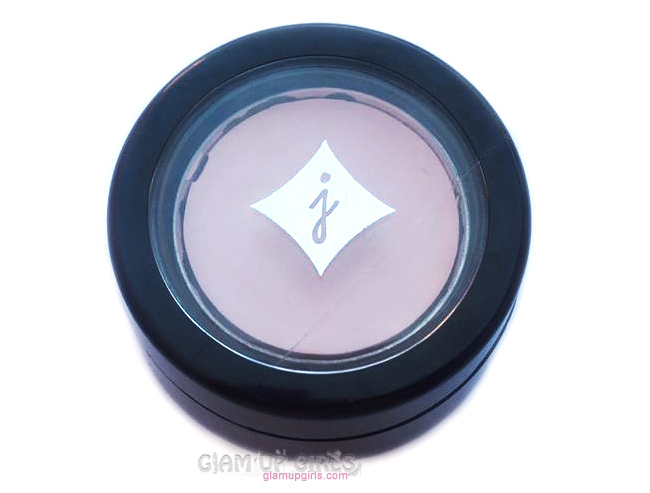 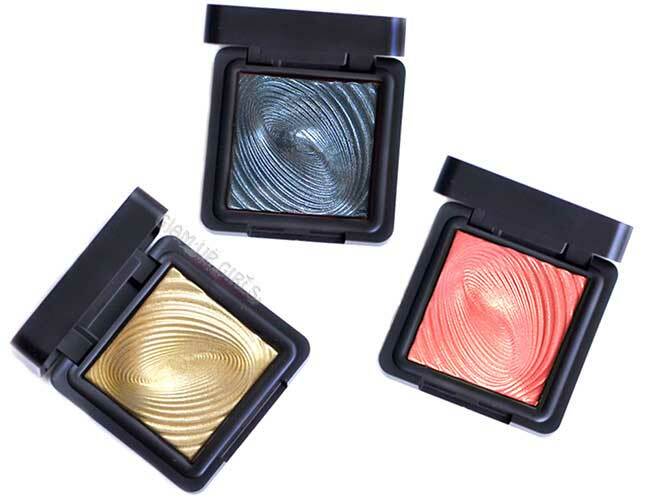 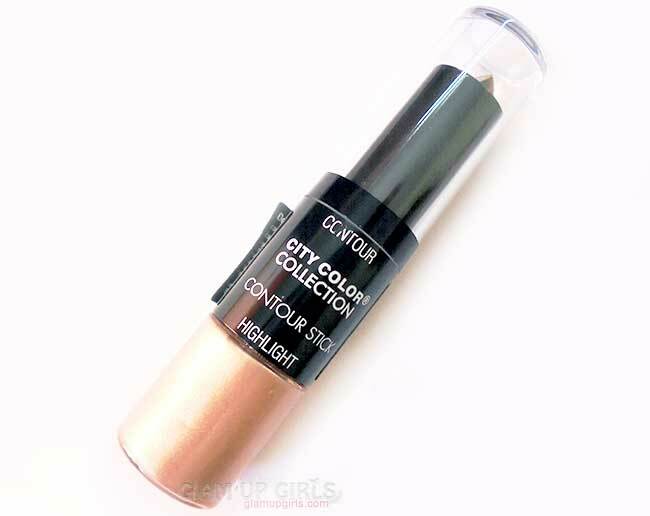 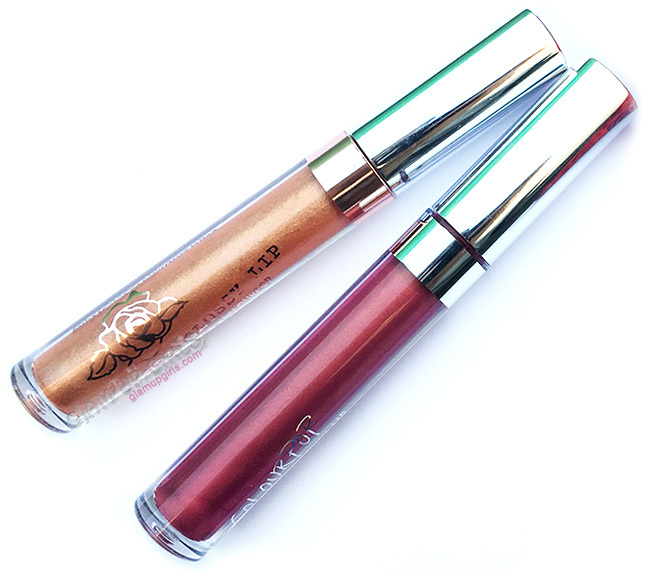 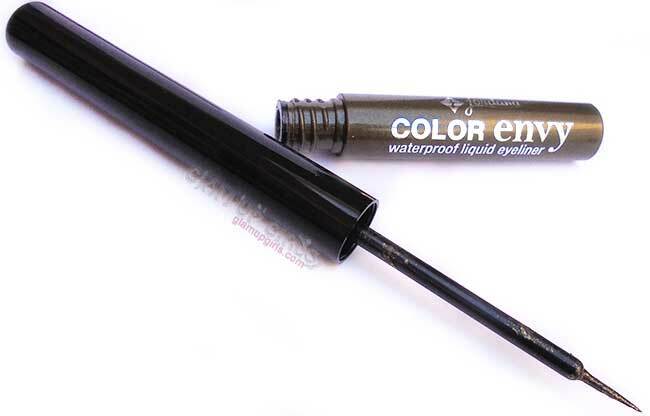 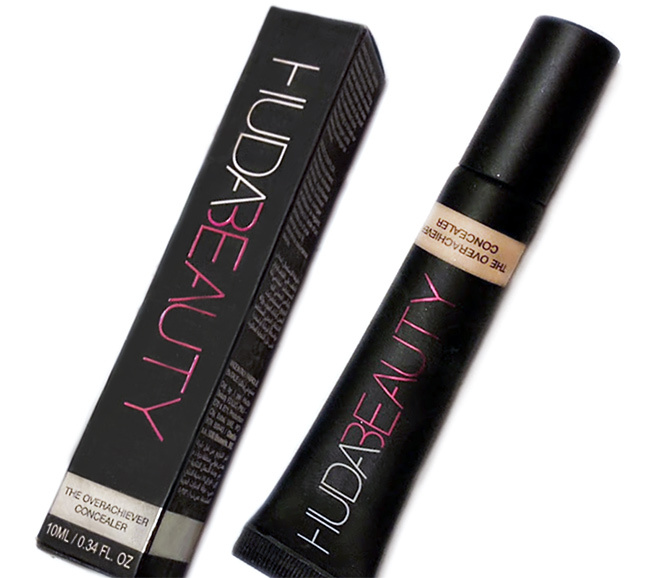 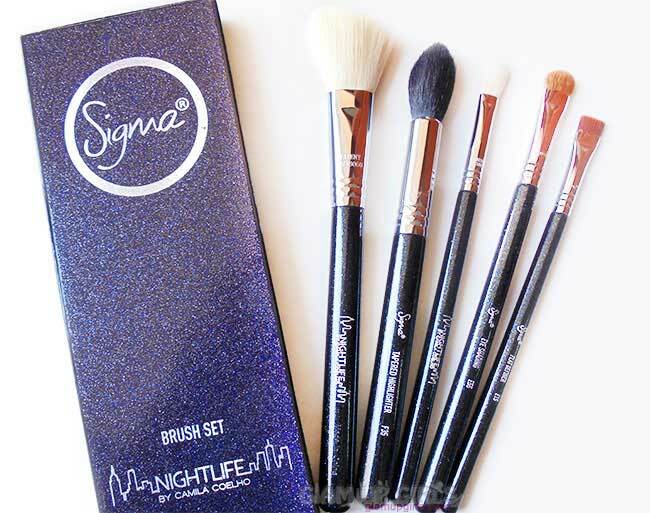 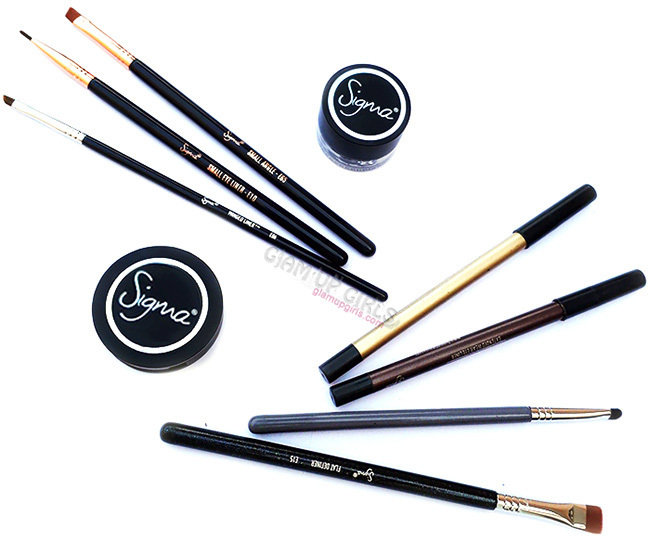 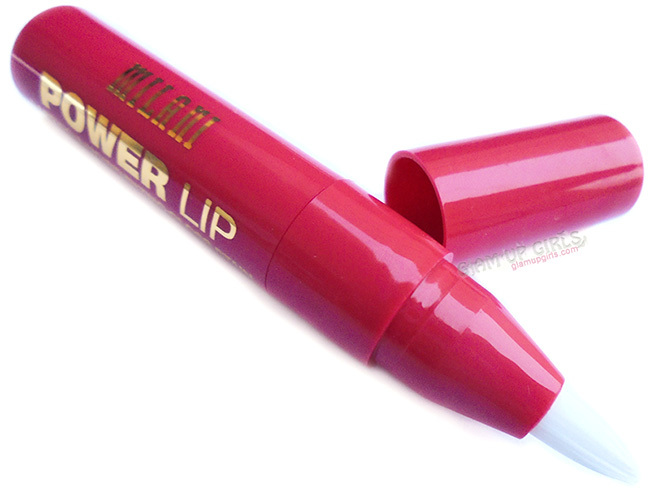 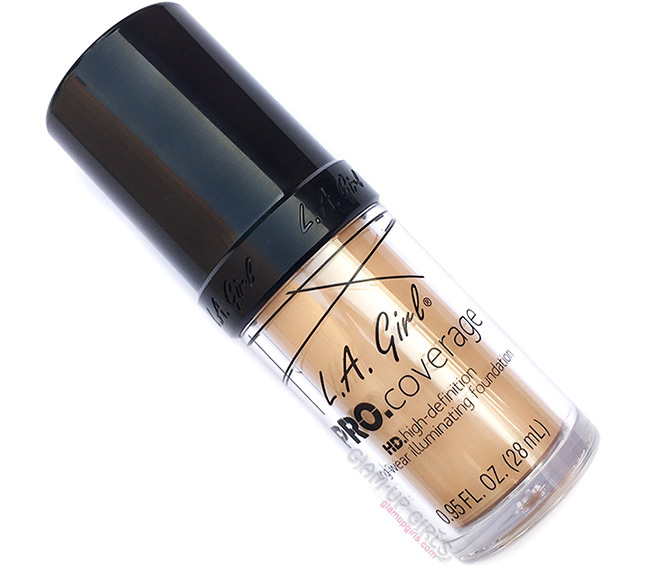 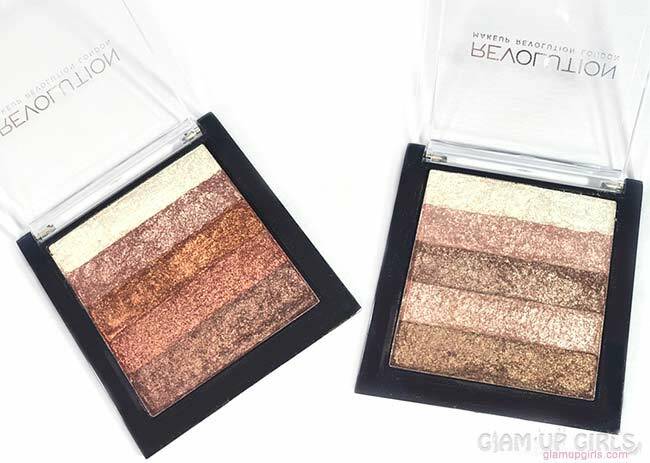 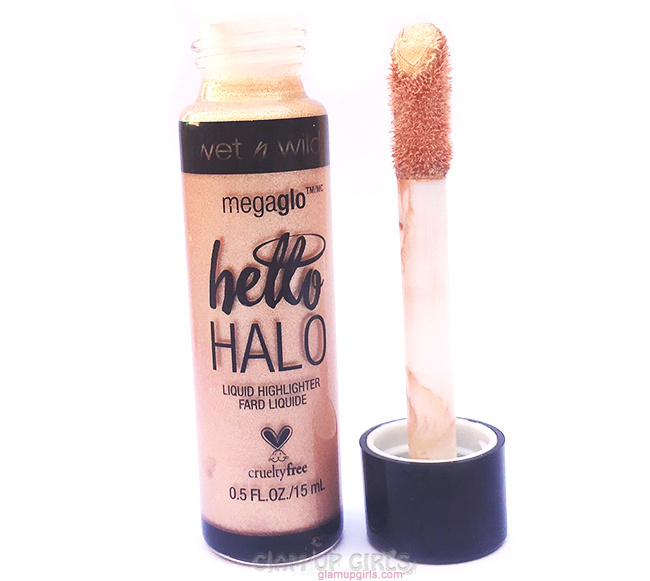 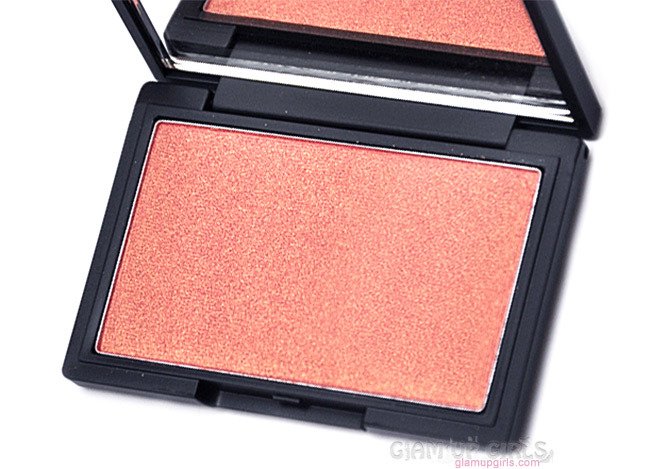 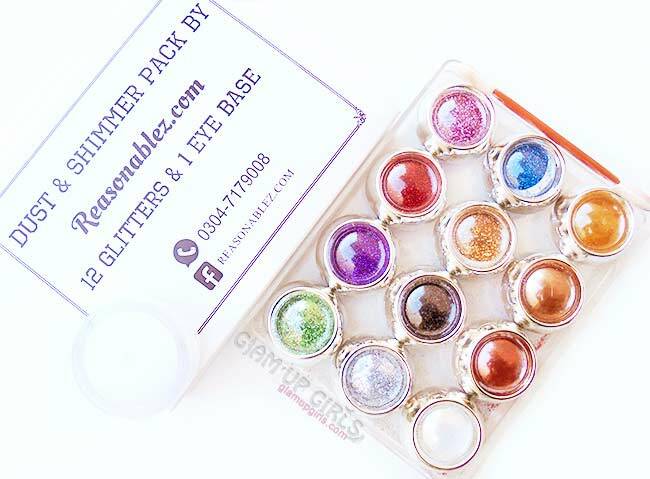 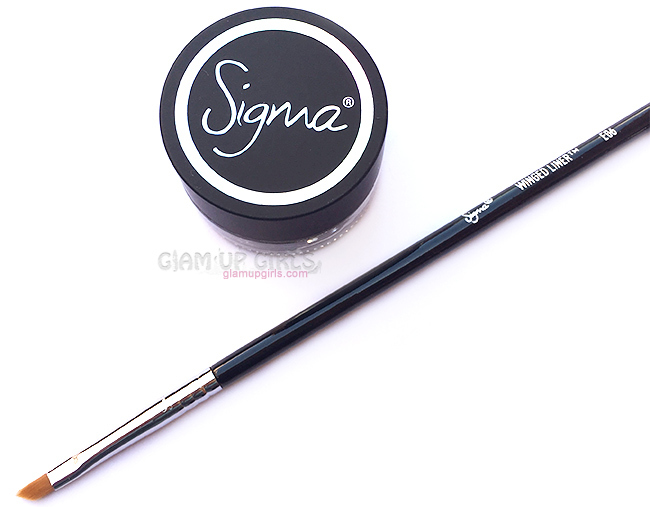 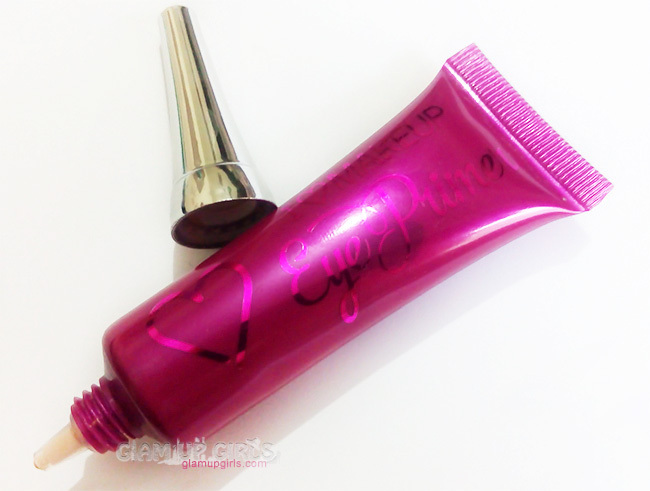 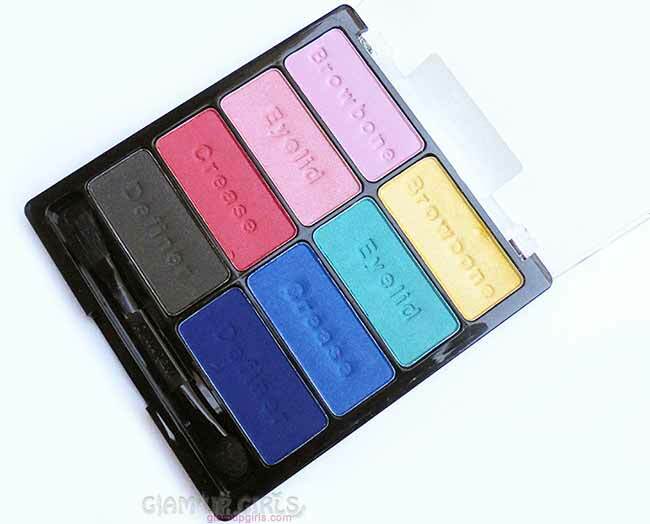 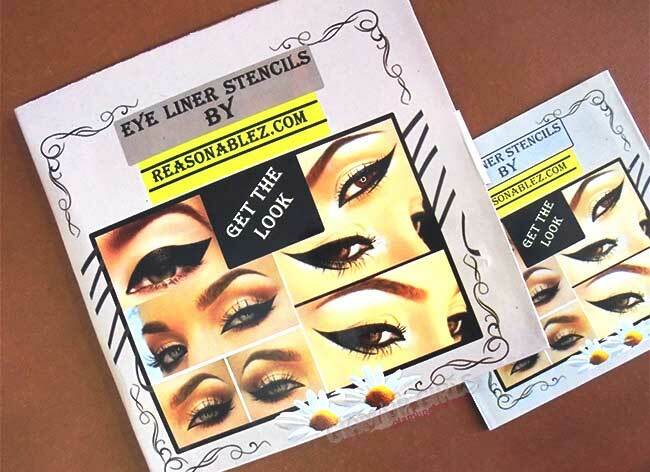 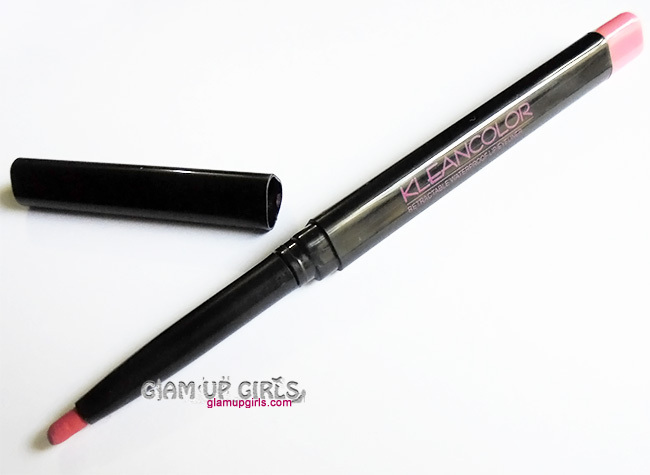 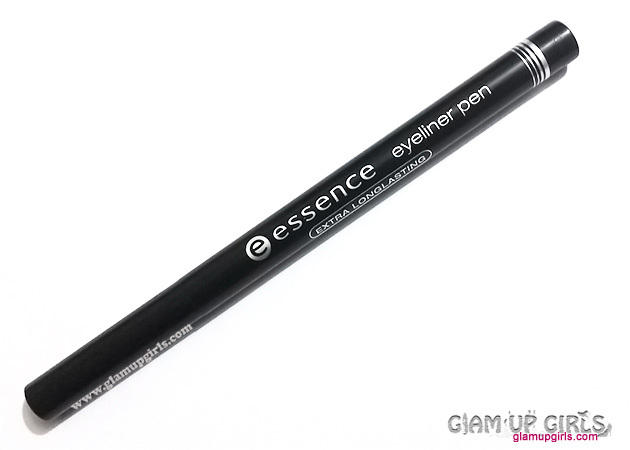 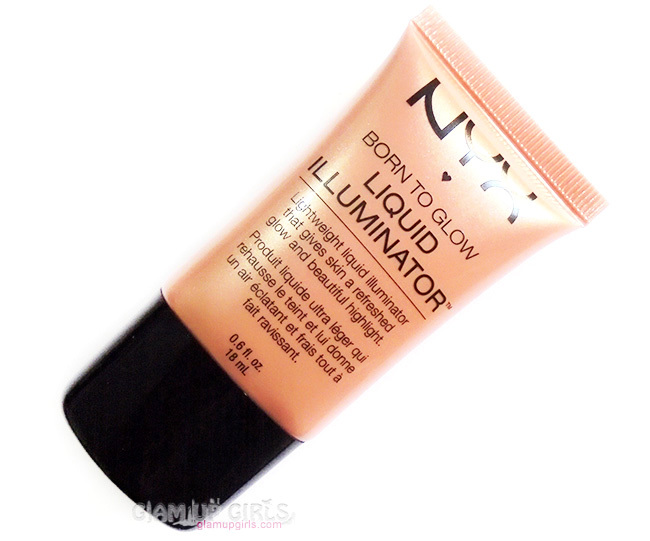 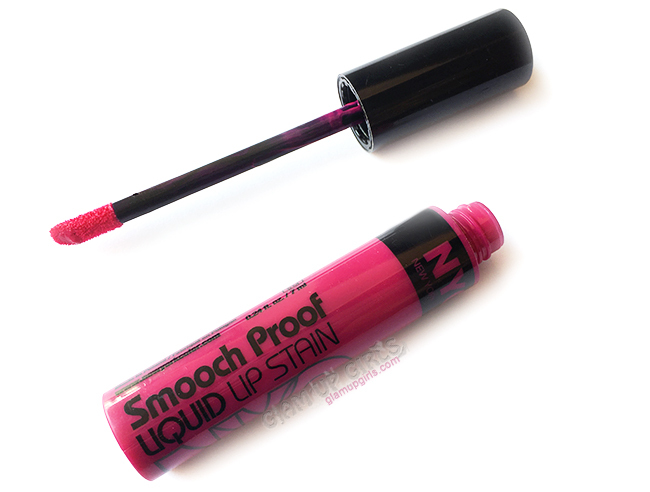 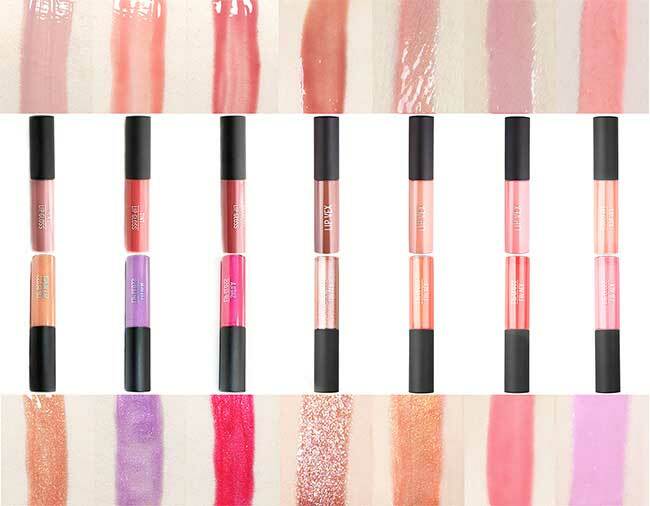 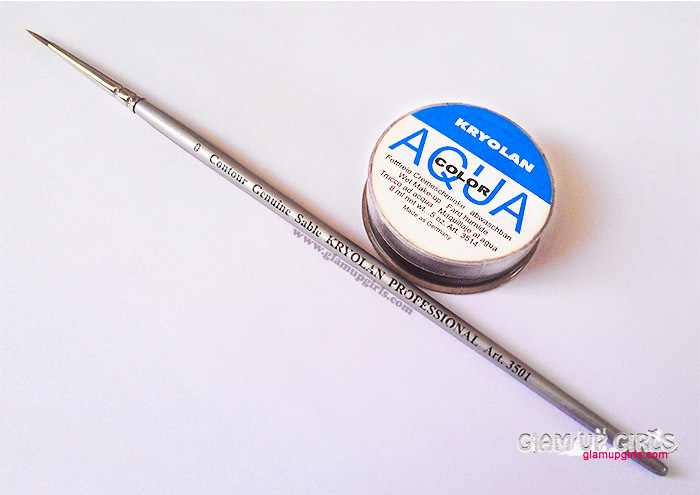 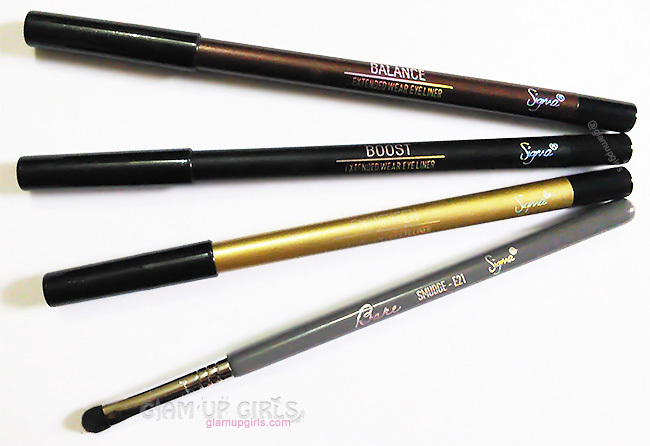 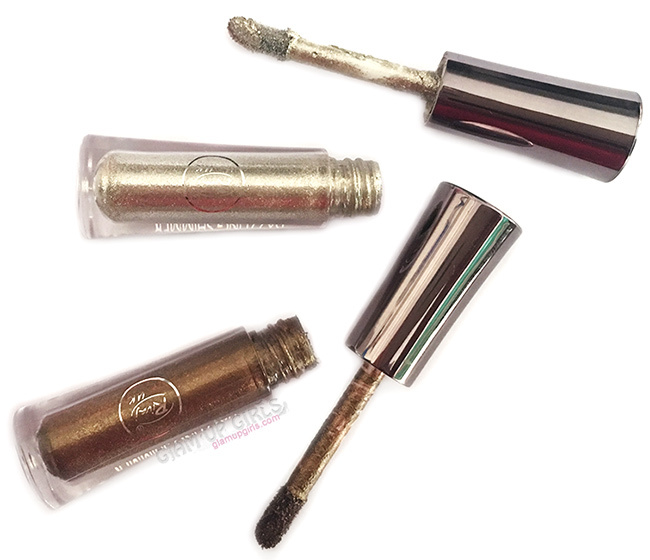 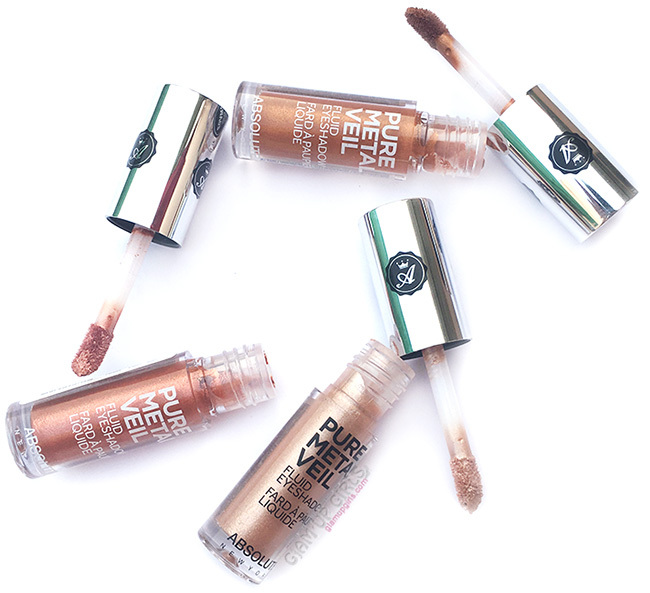 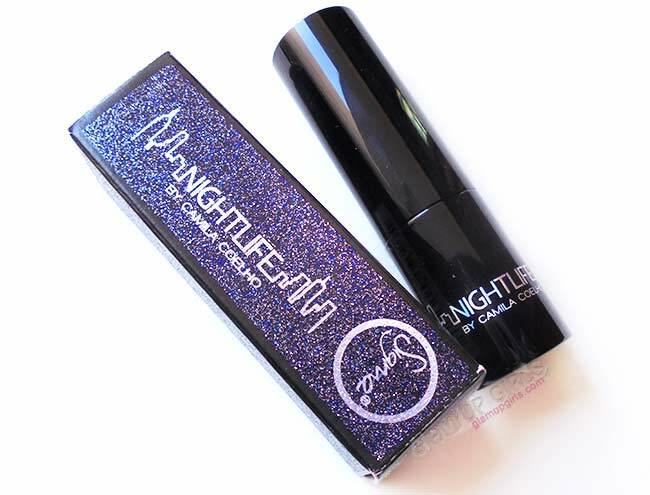 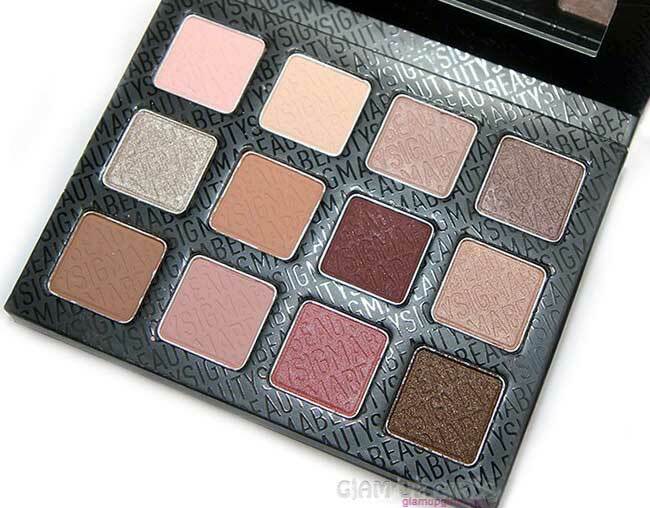 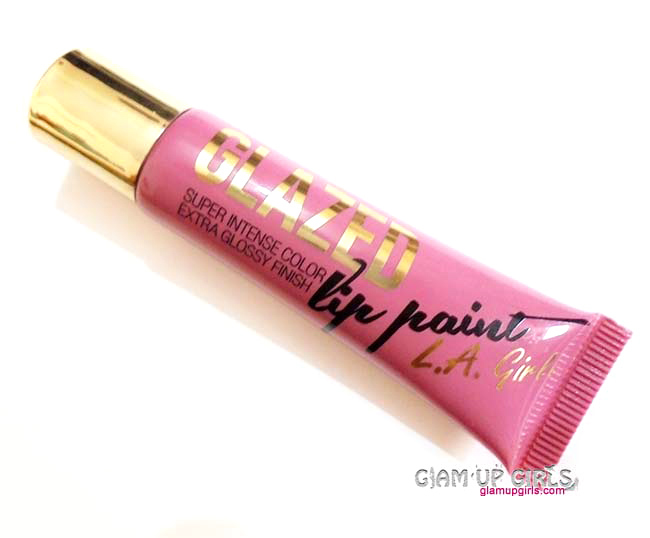 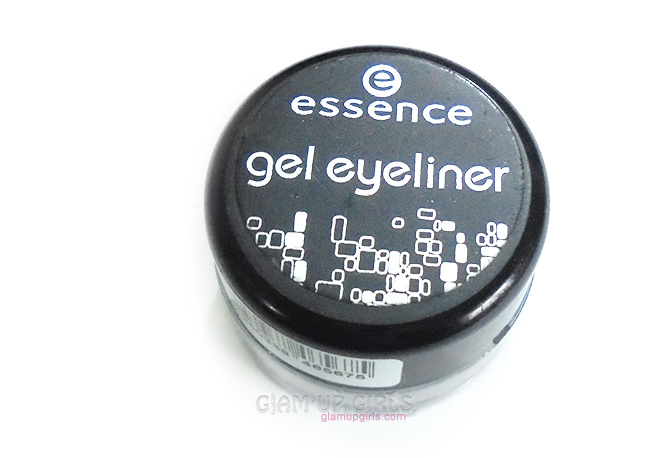 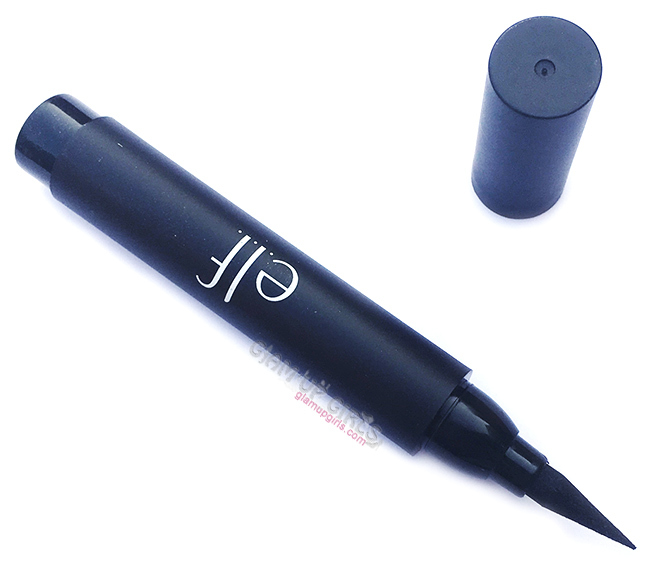 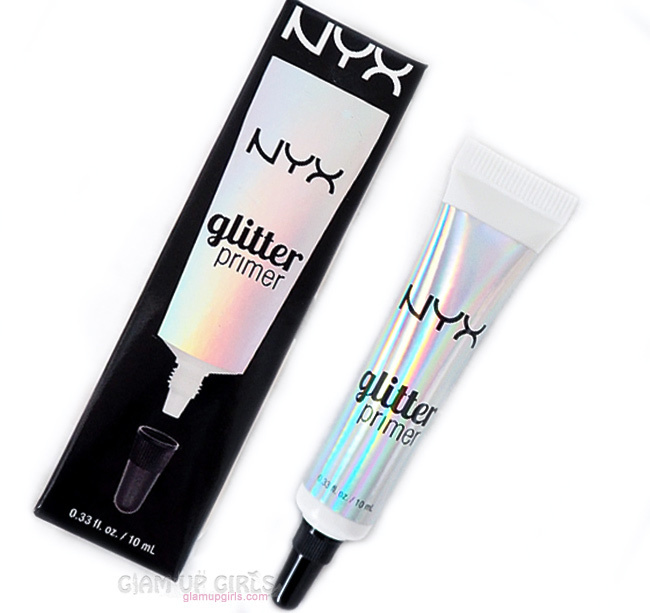 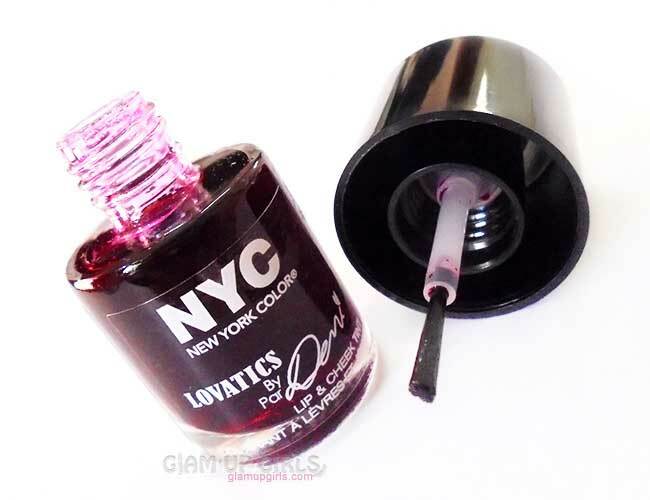 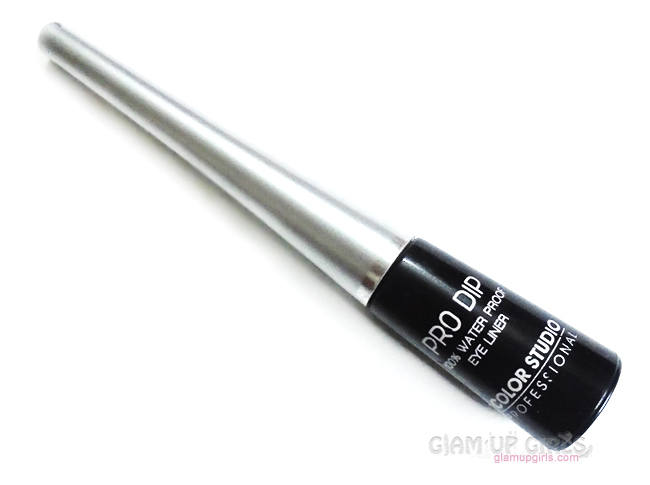 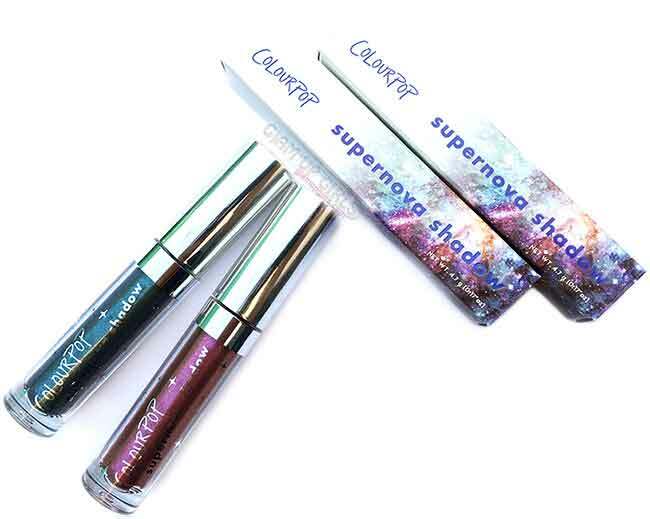 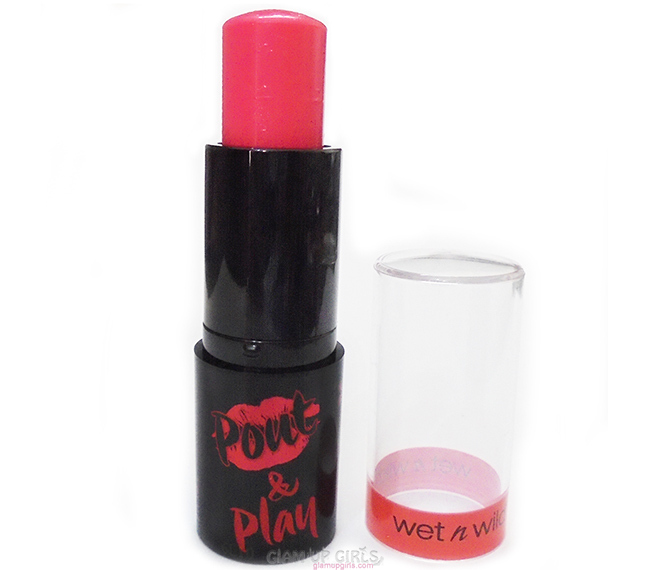 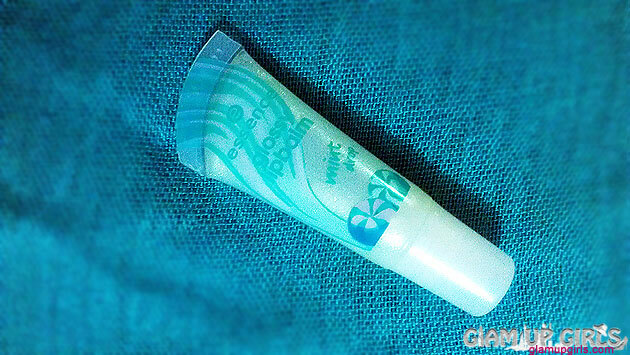 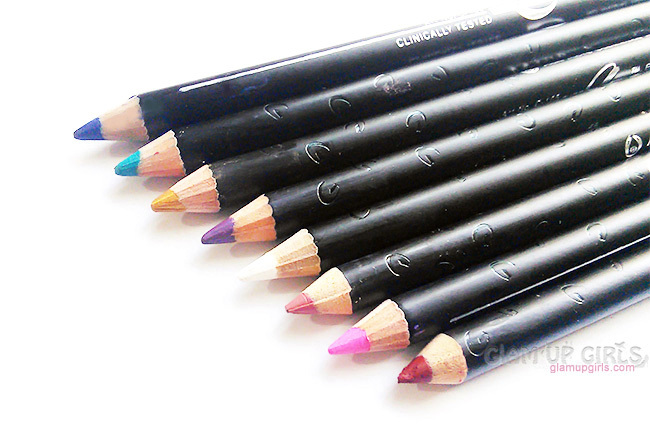 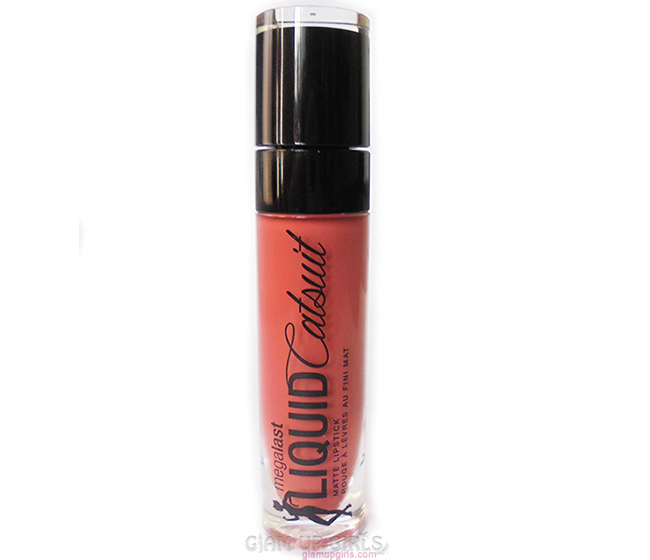 It has great pigmentation and on one swipe you are going to get perfect opaque color. 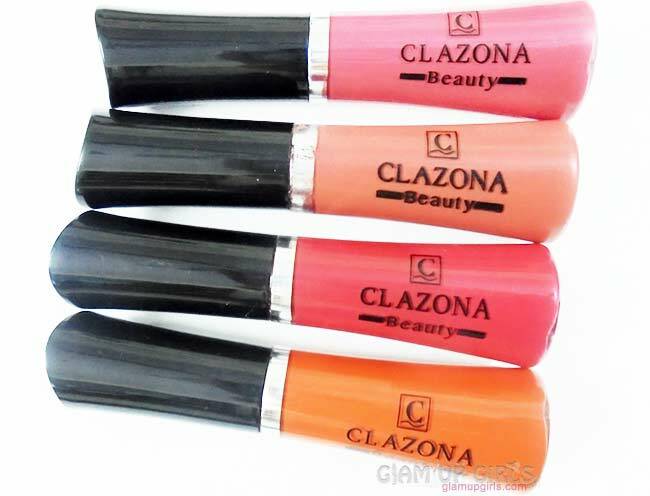 It stays long time on cheeks which is great. 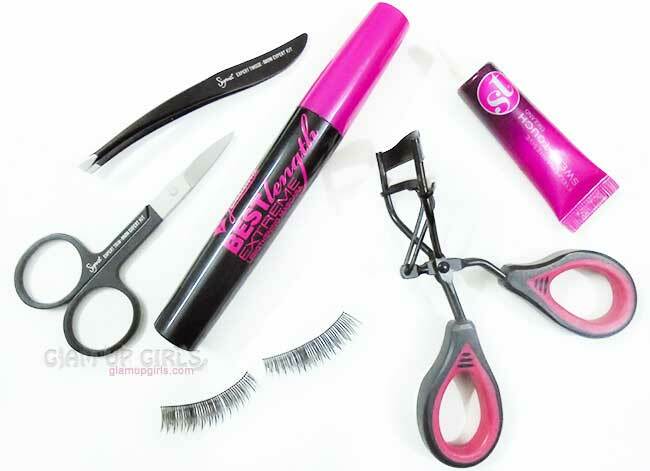 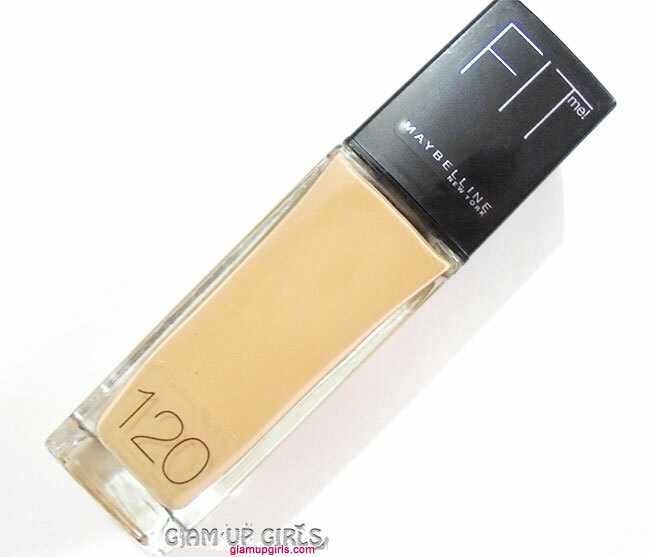 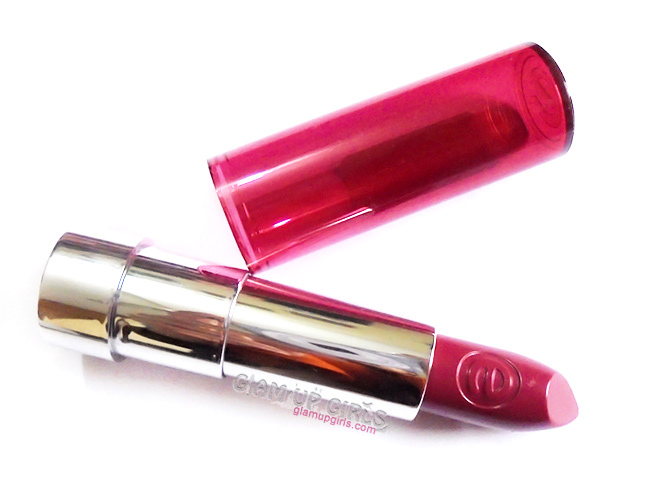 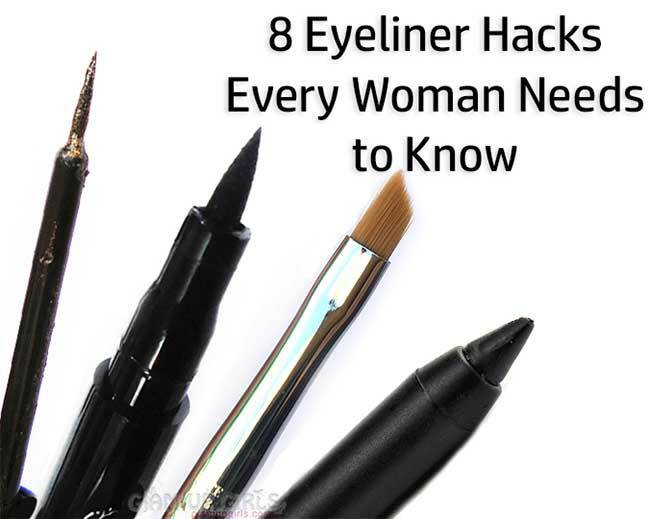 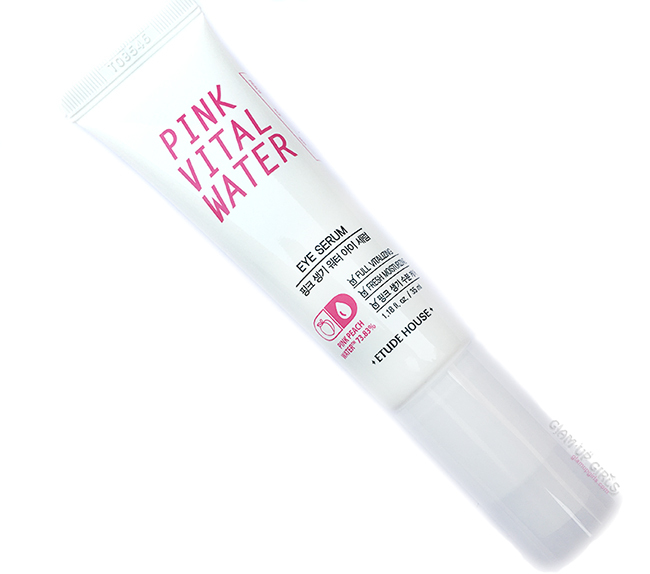 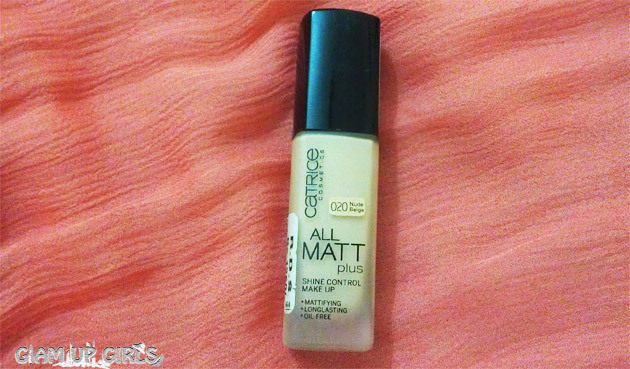 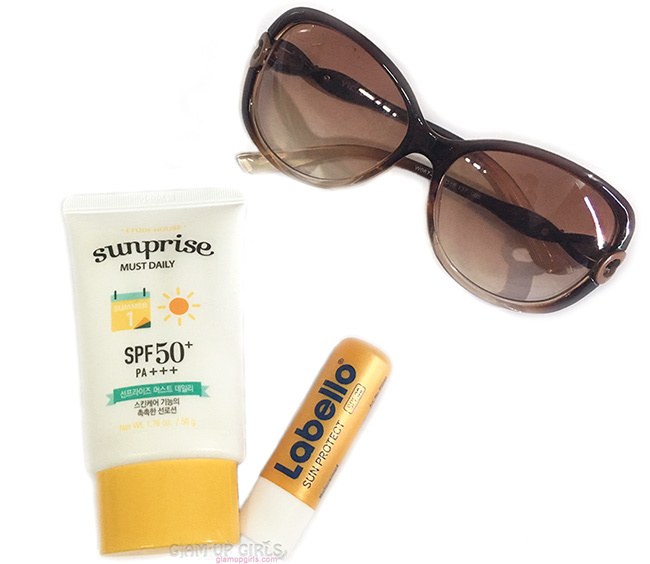 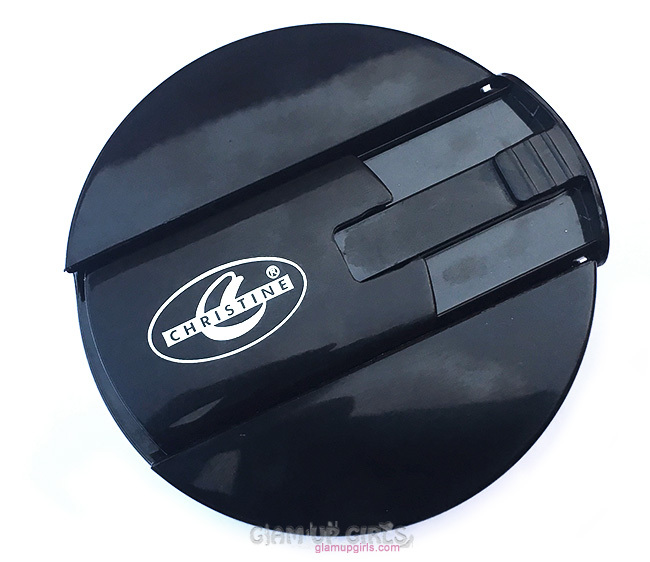 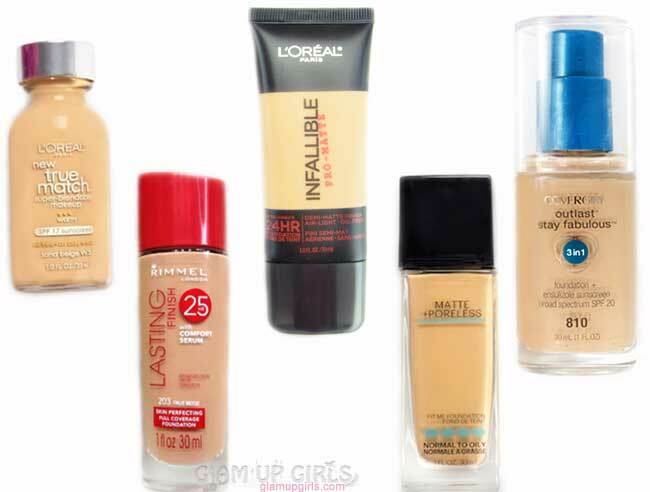 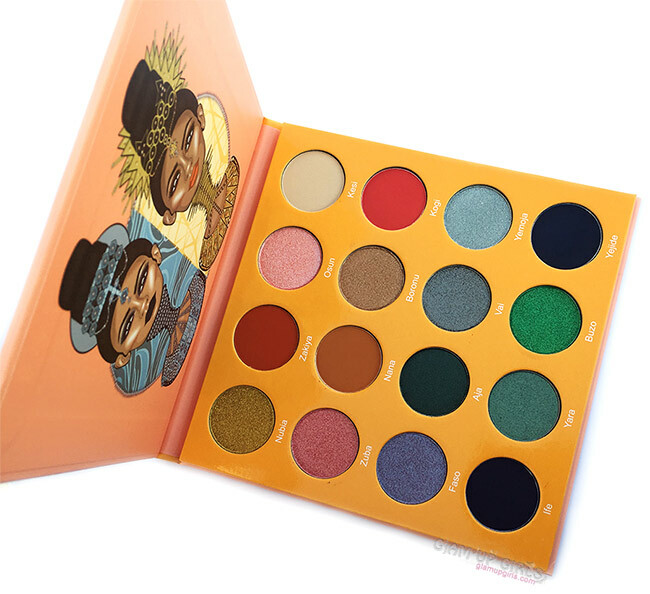 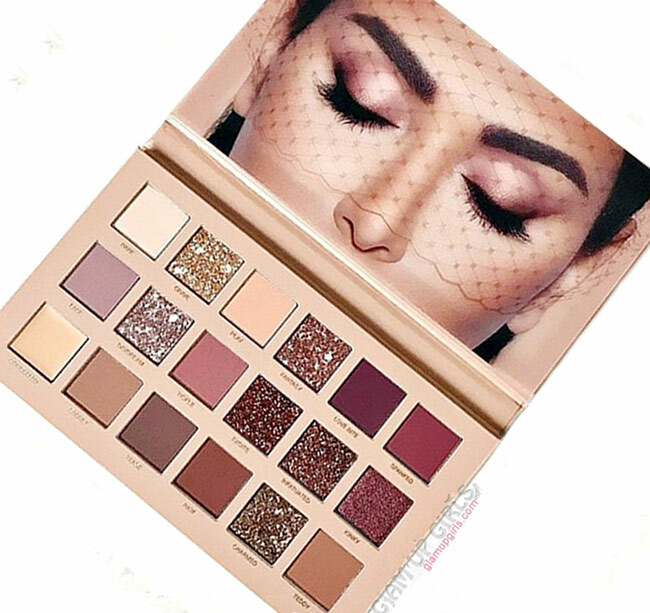 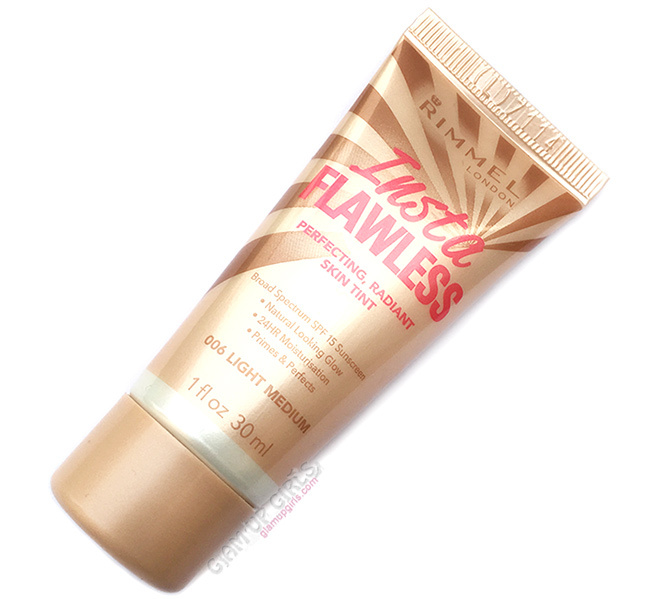 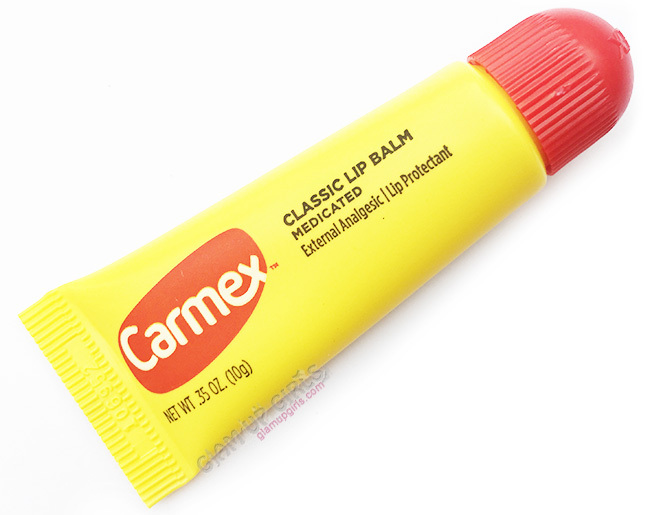 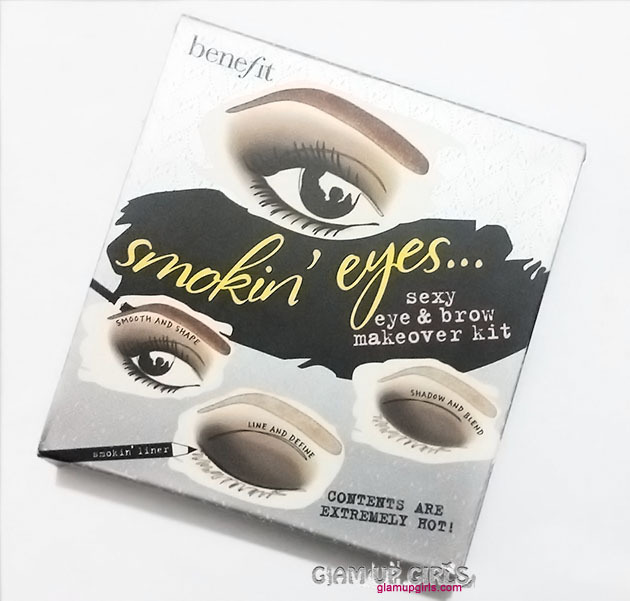 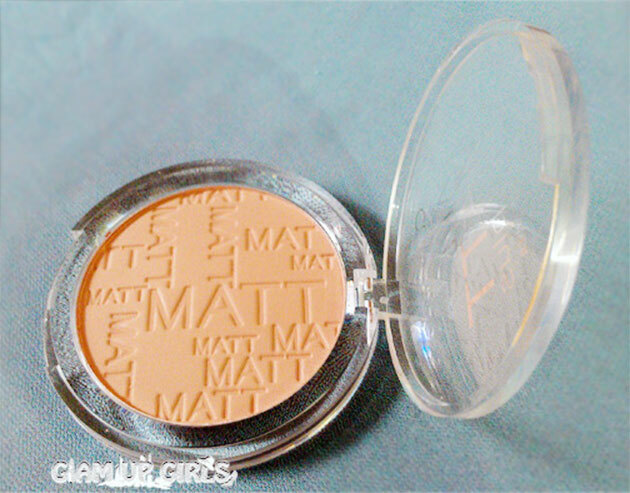 It has a matte finish which makes it every day wearable. 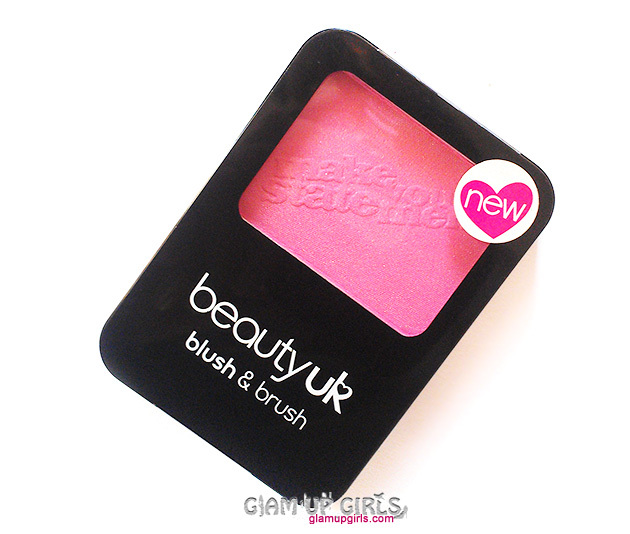 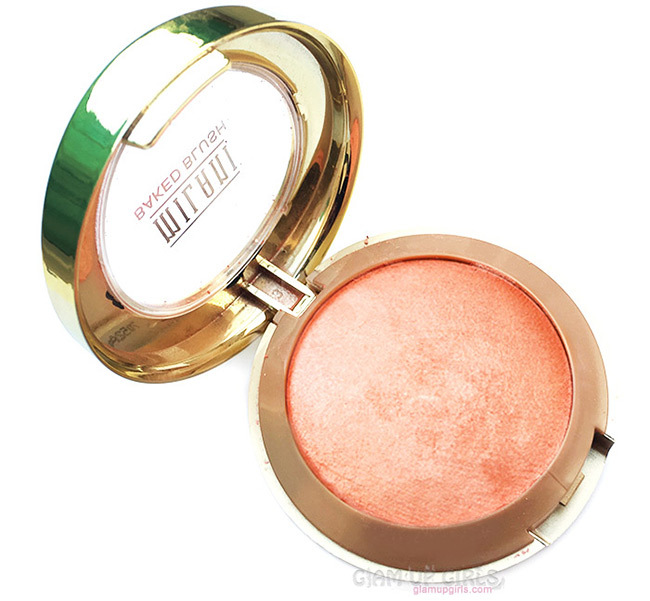 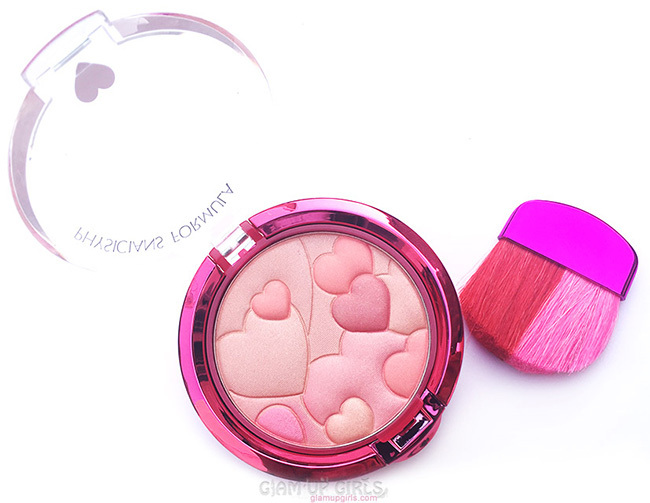 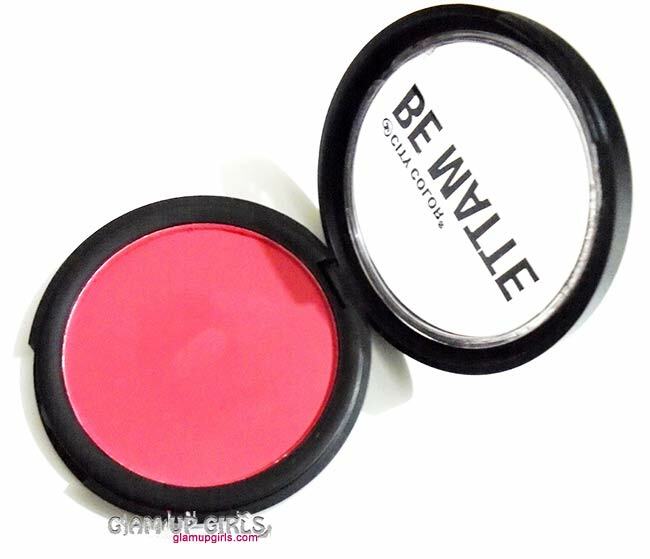 Overall i love this blush so much and couldn't find any bad thing about it. 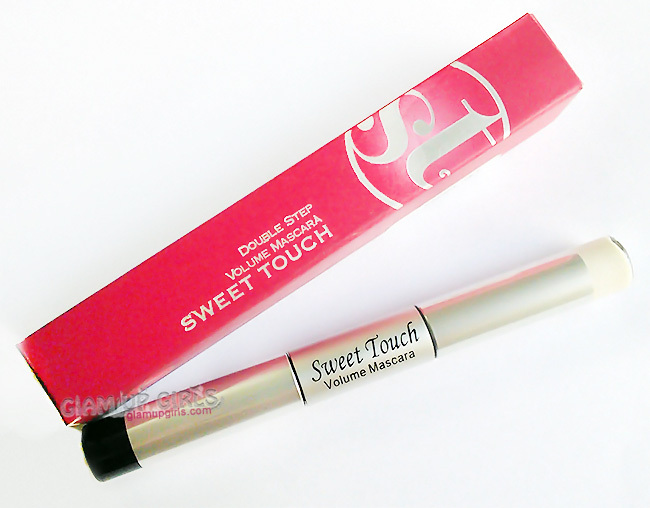 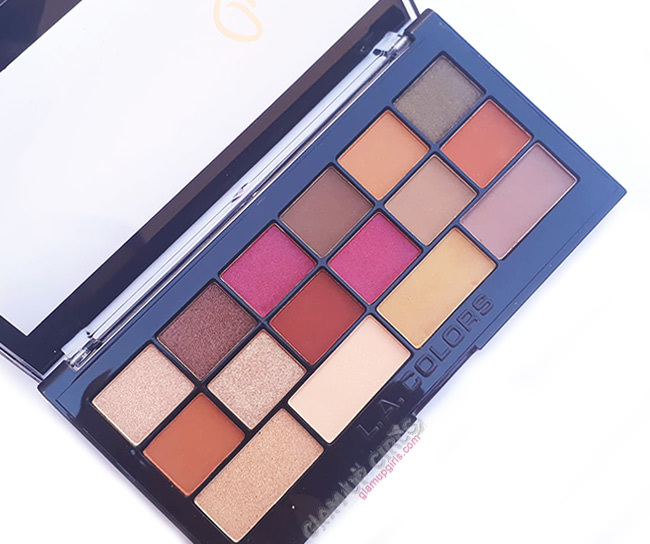 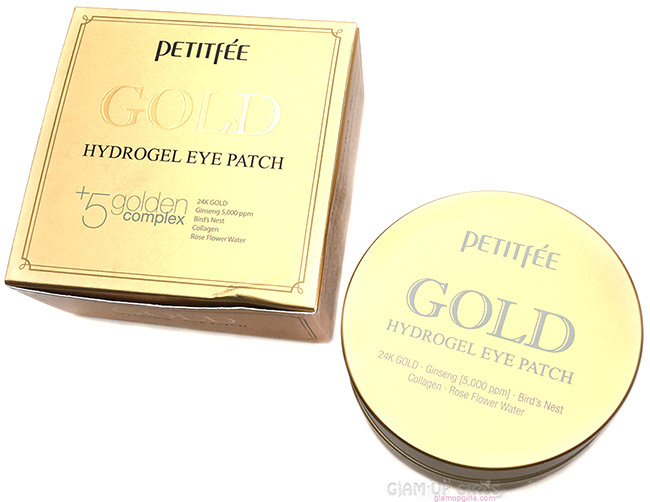 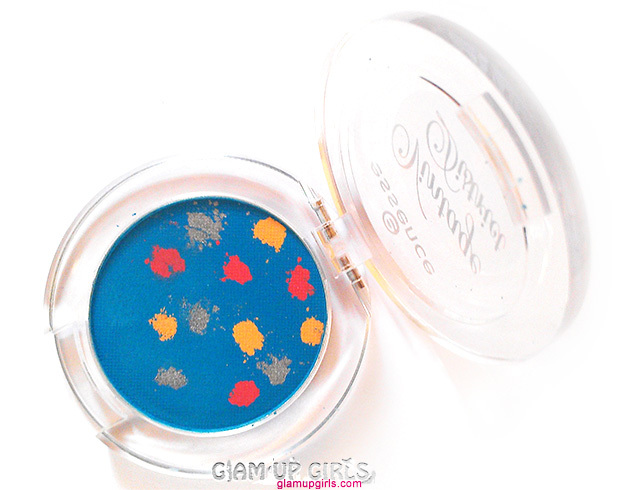 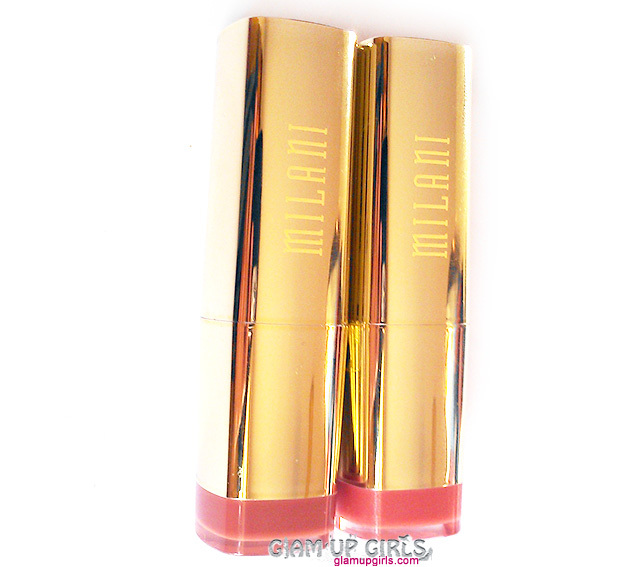 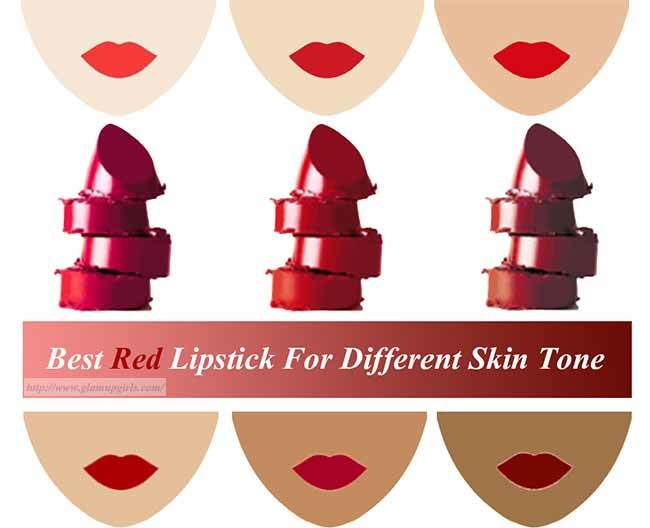 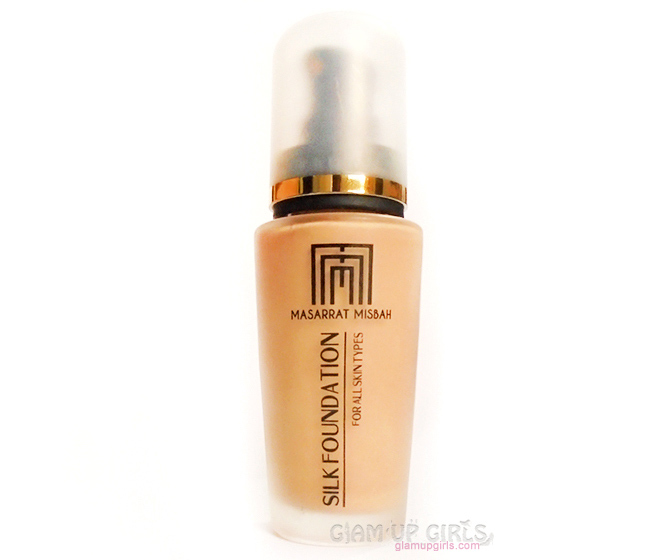 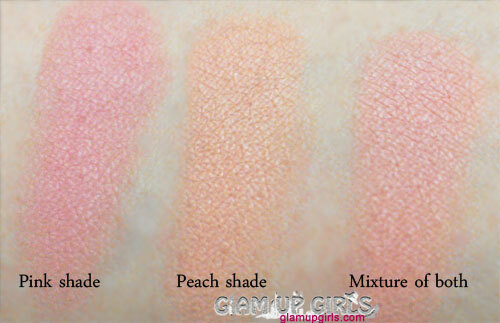 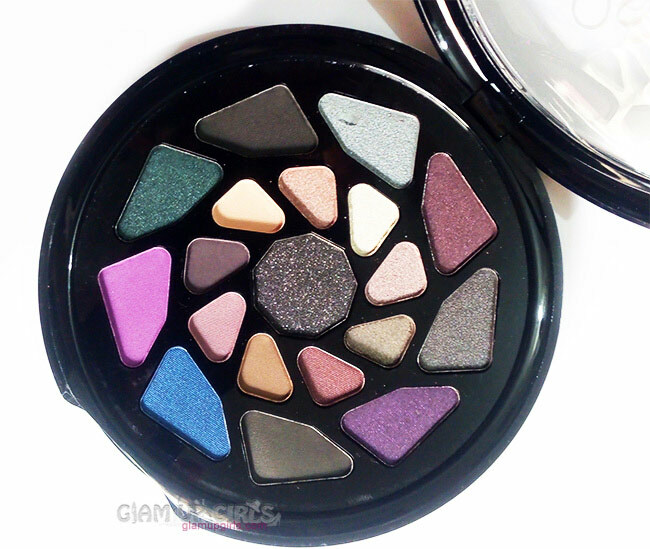 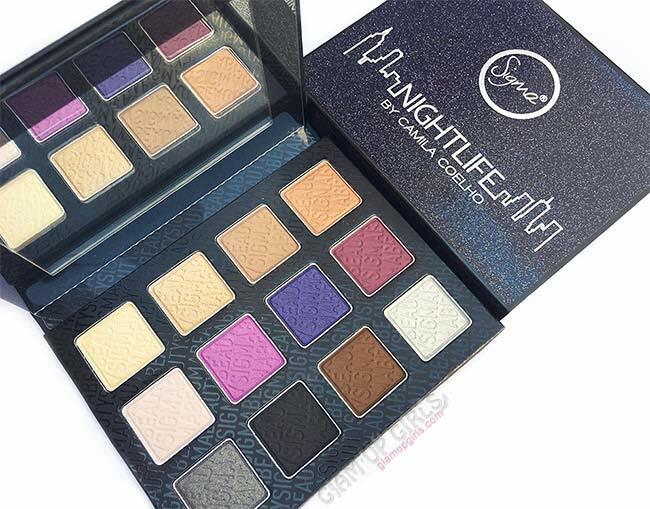 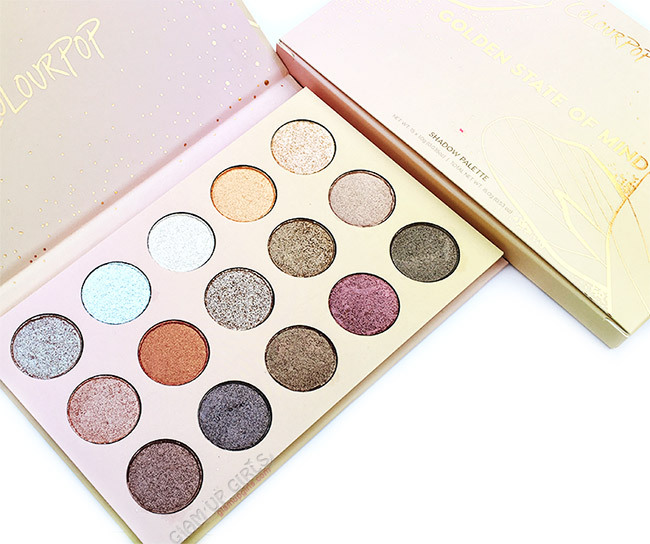 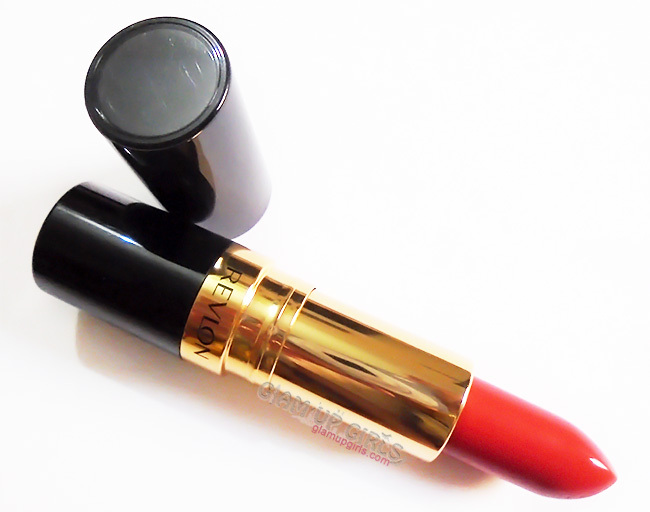 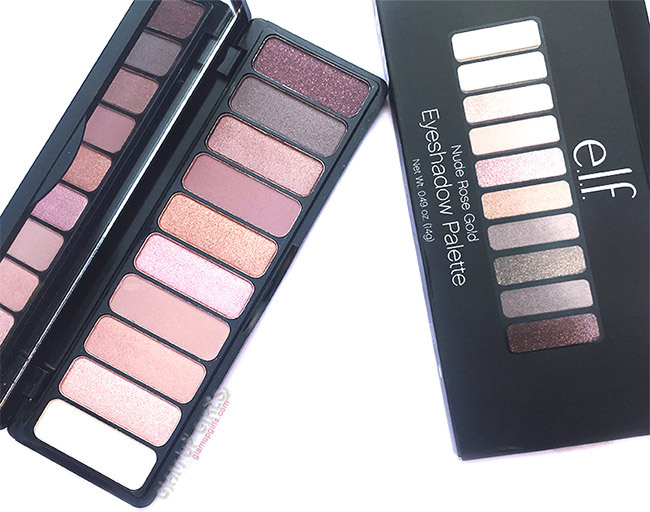 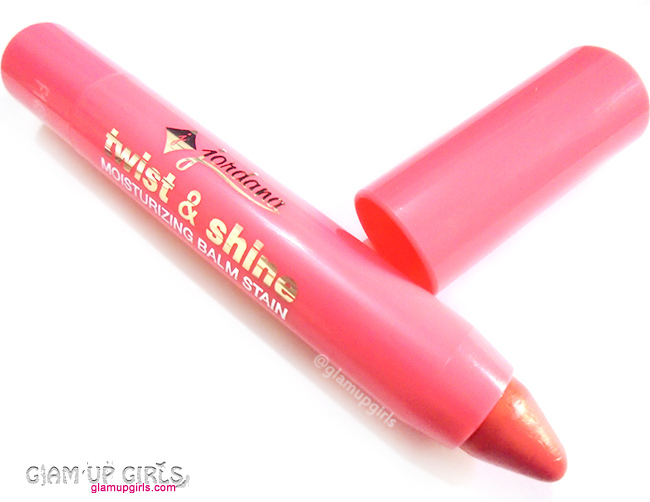 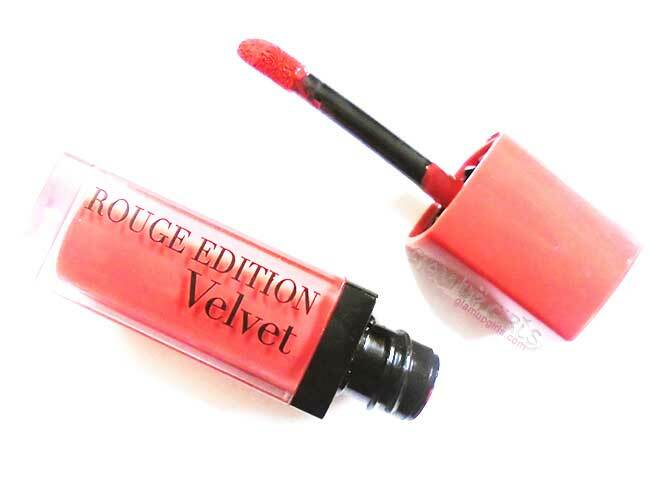 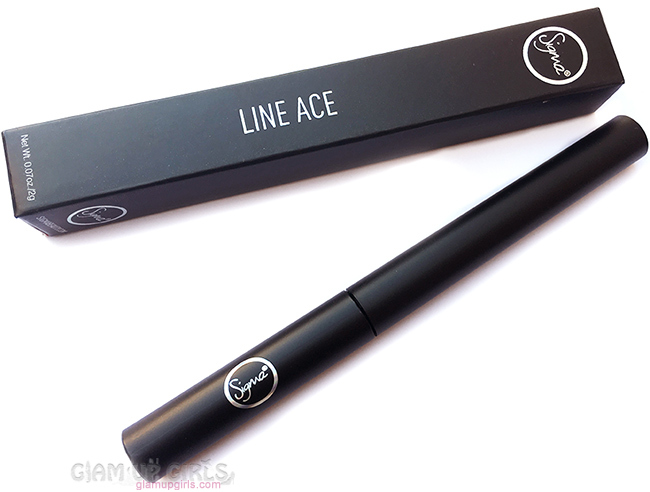 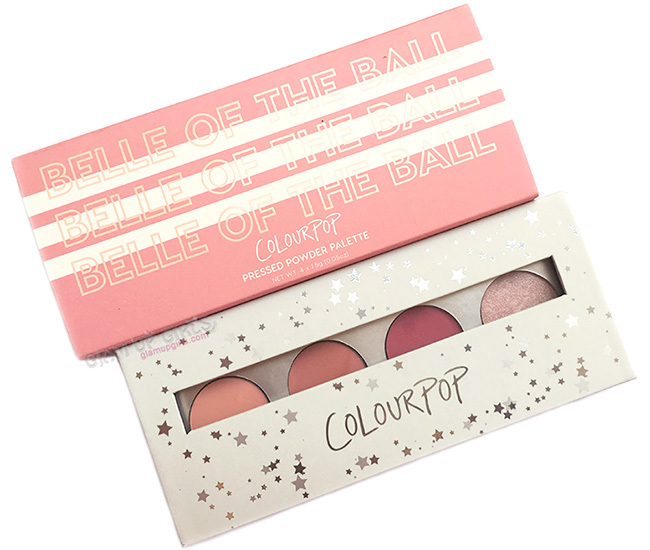 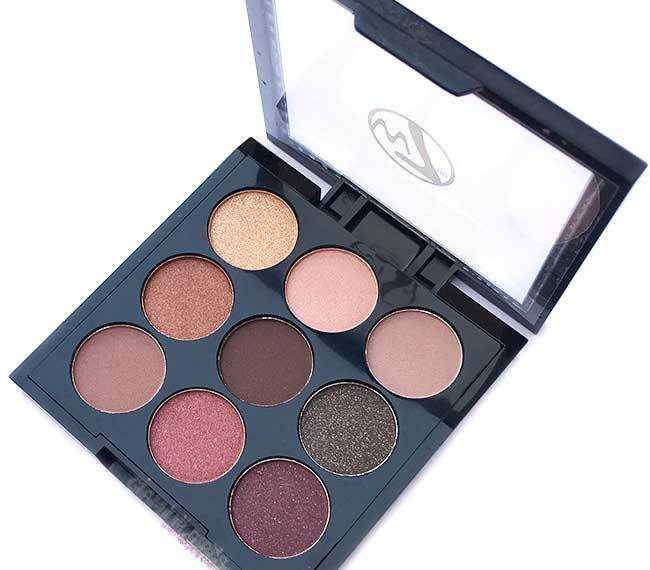 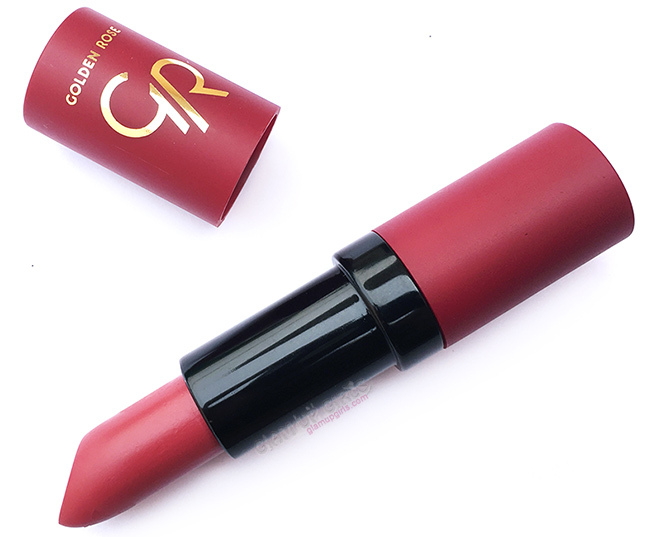 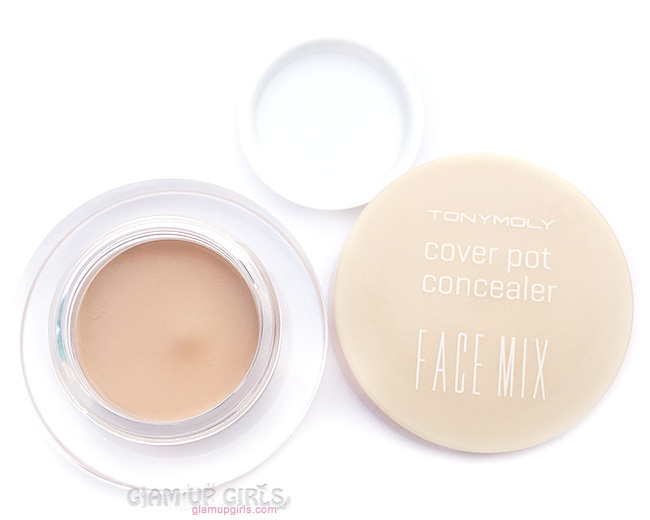 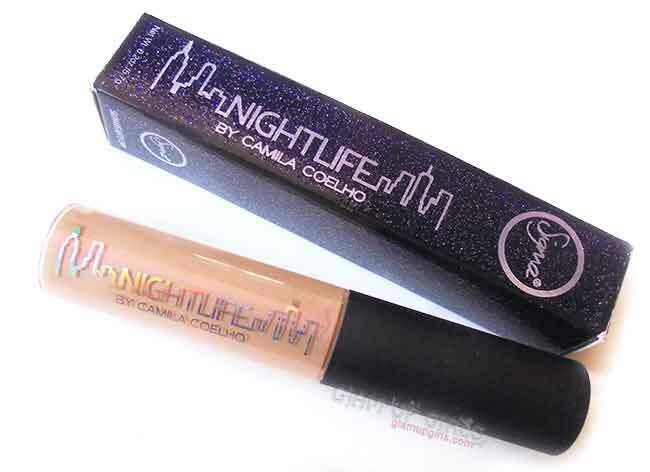 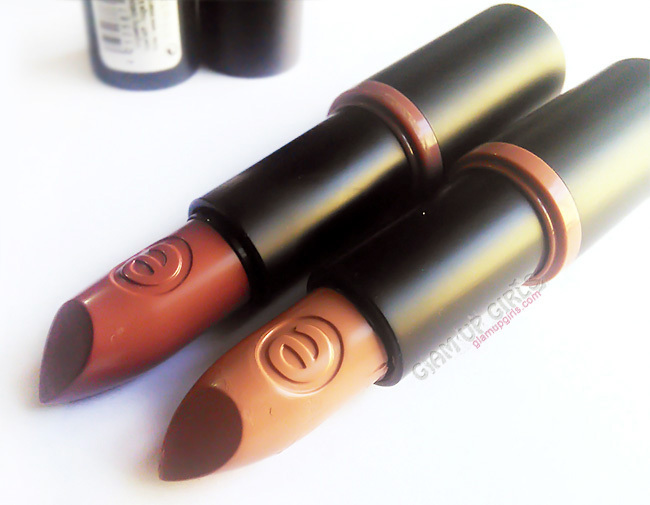 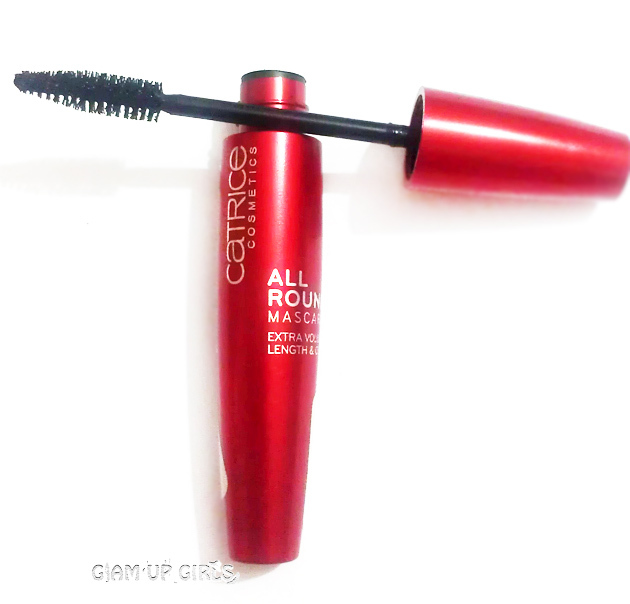 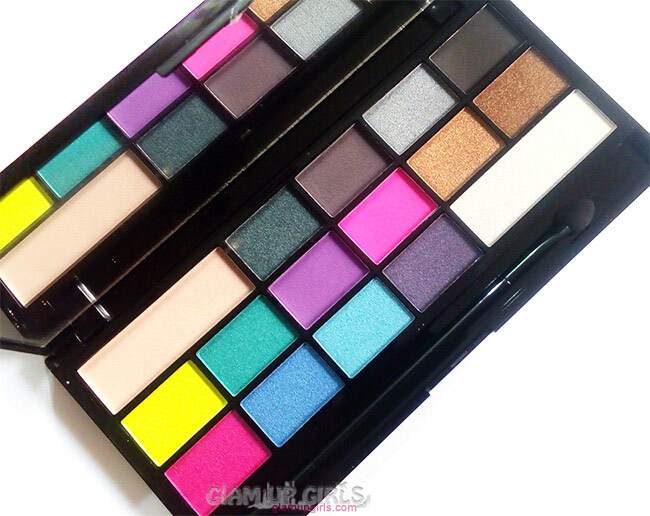 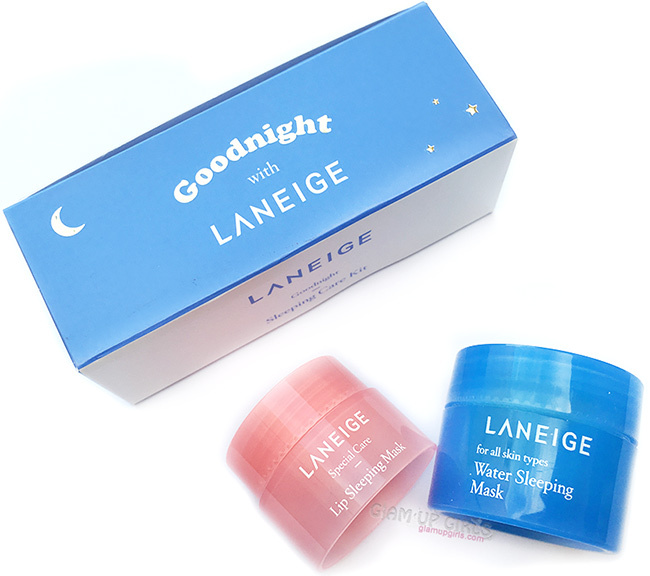 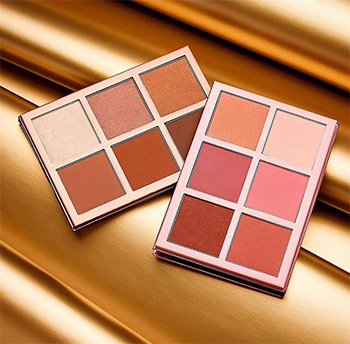 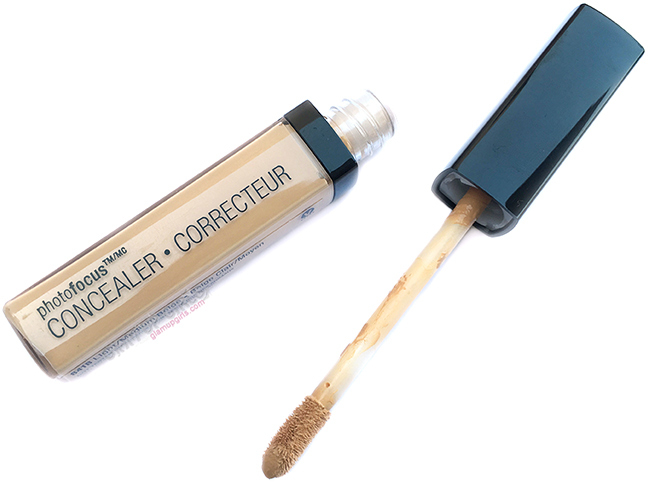 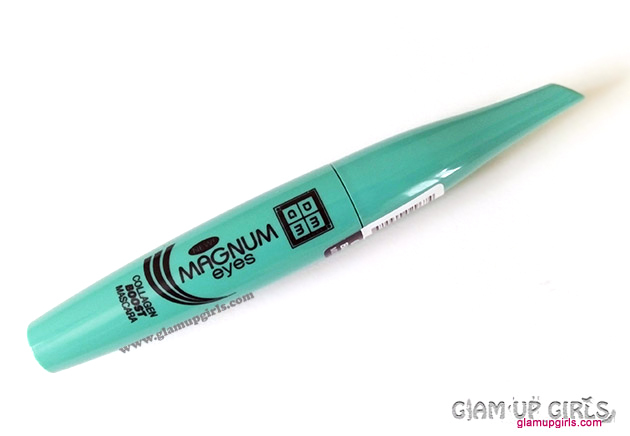 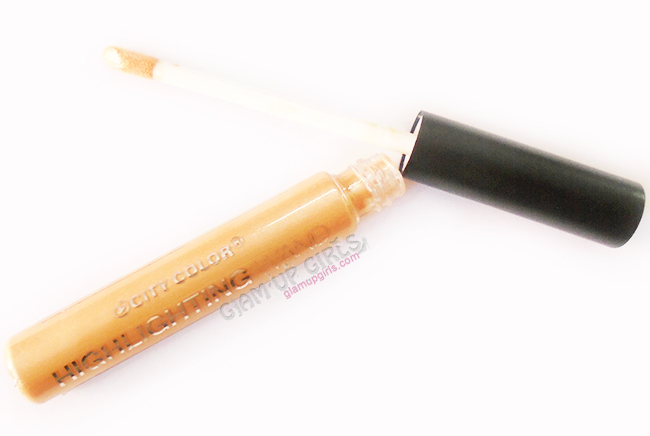 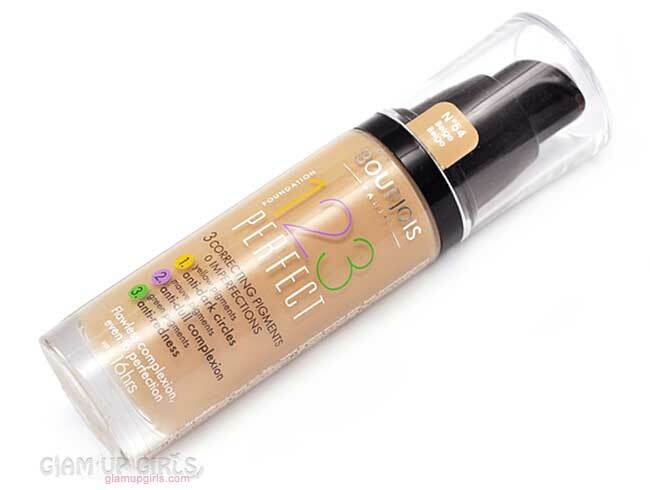 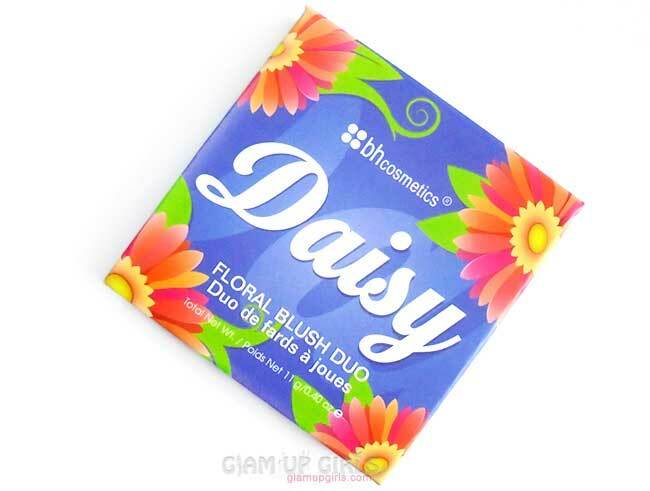 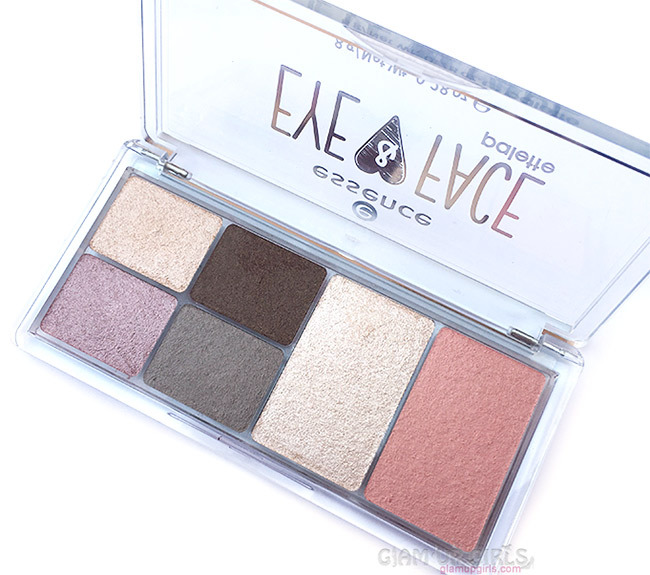 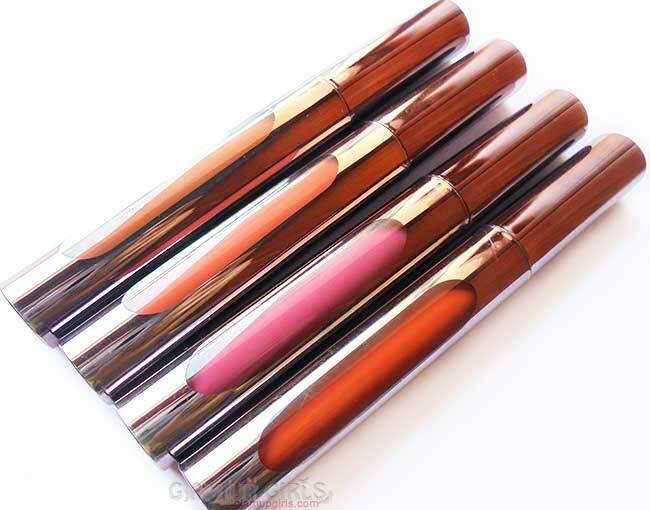 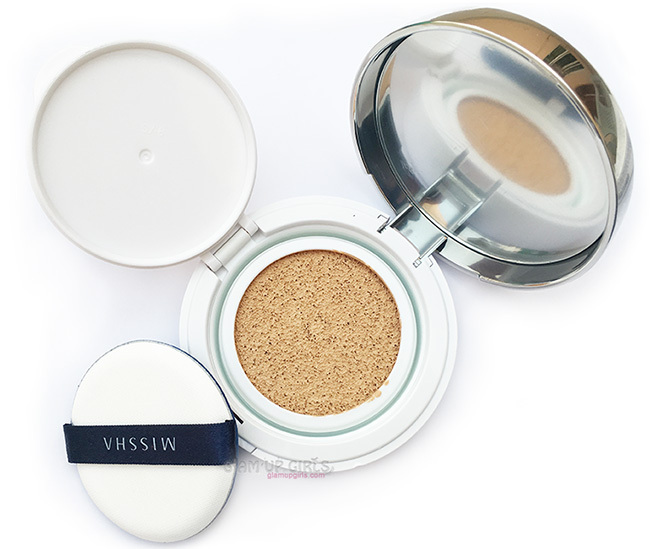 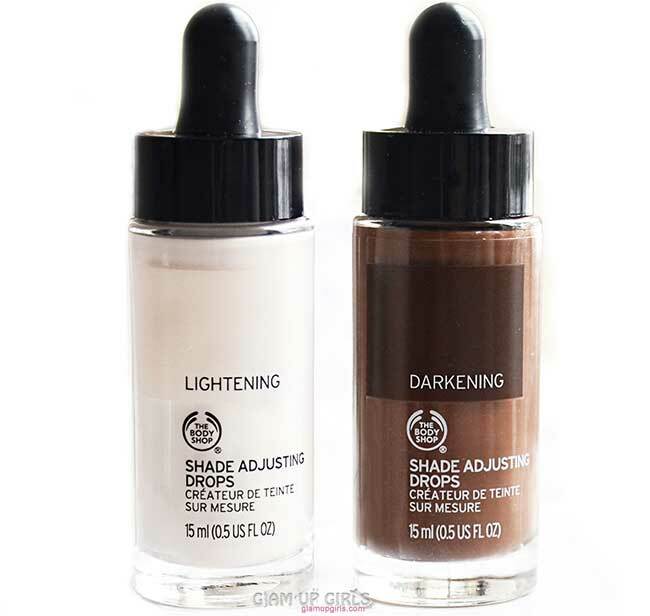 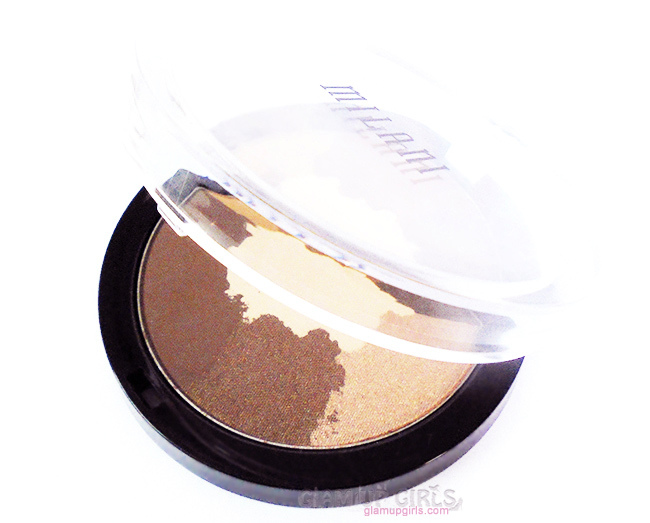 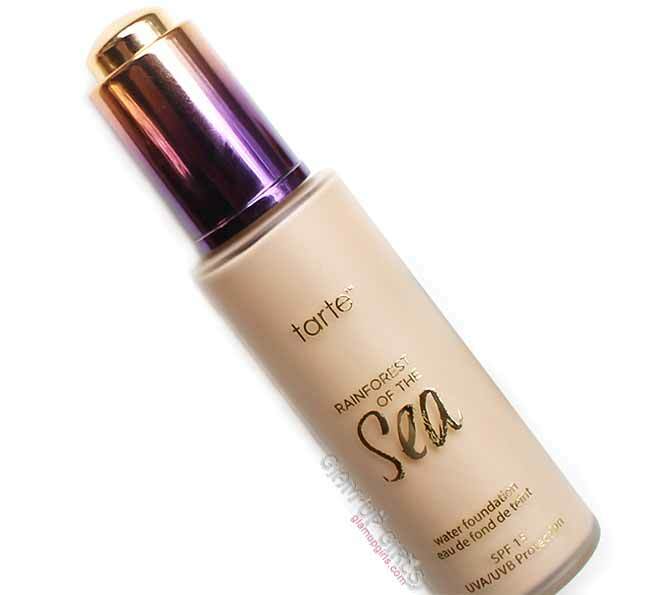 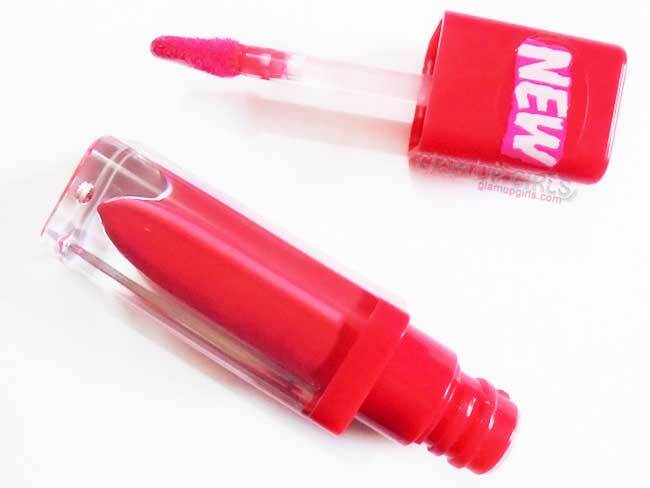 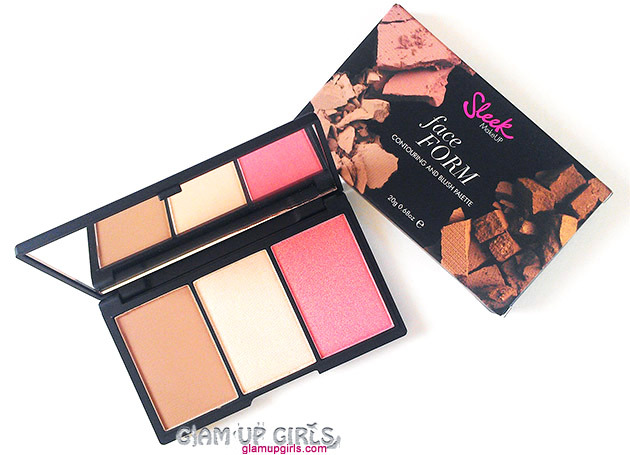 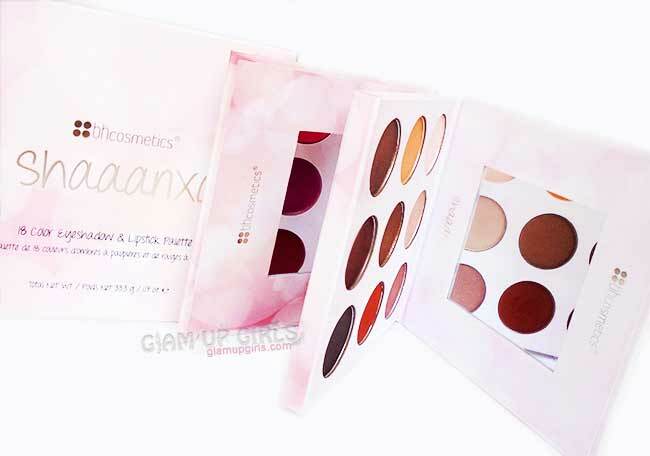 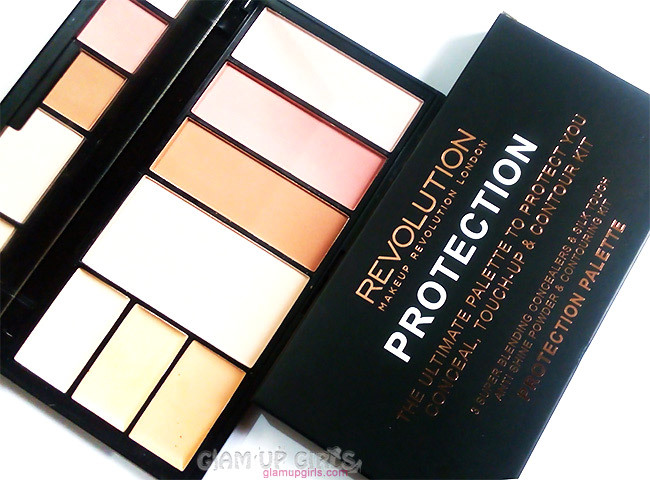 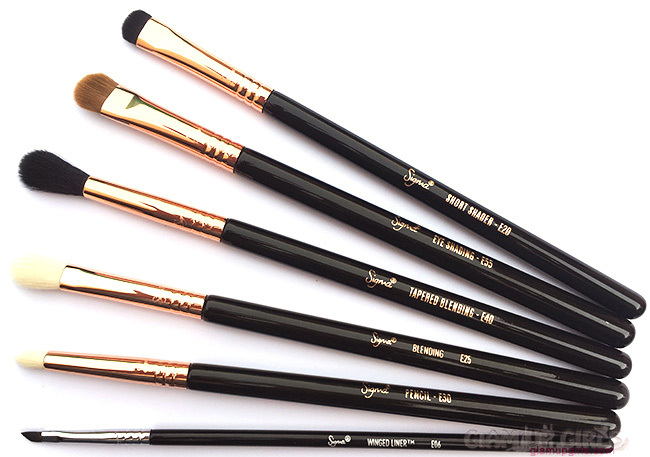 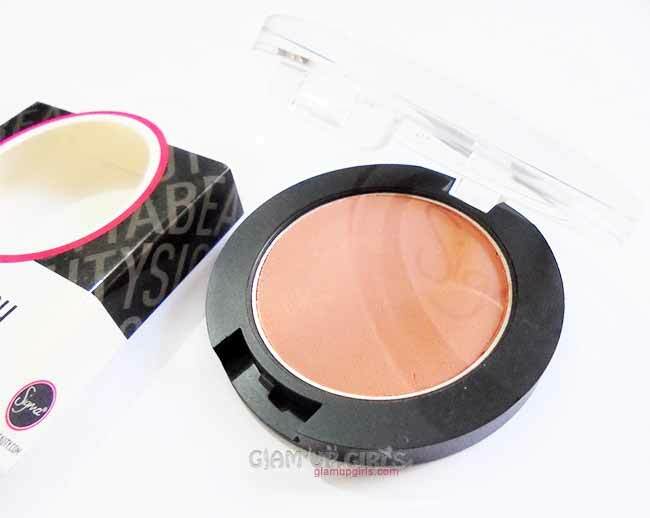 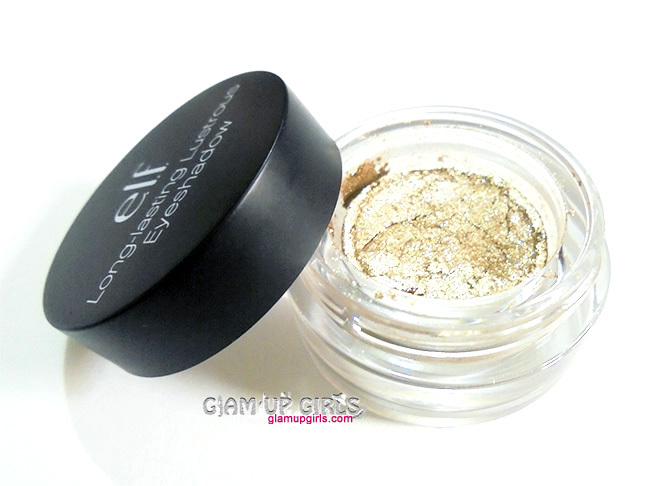 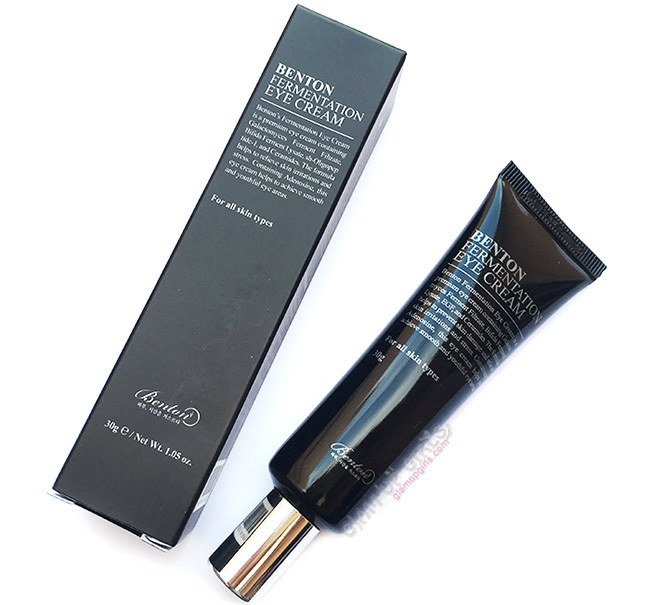 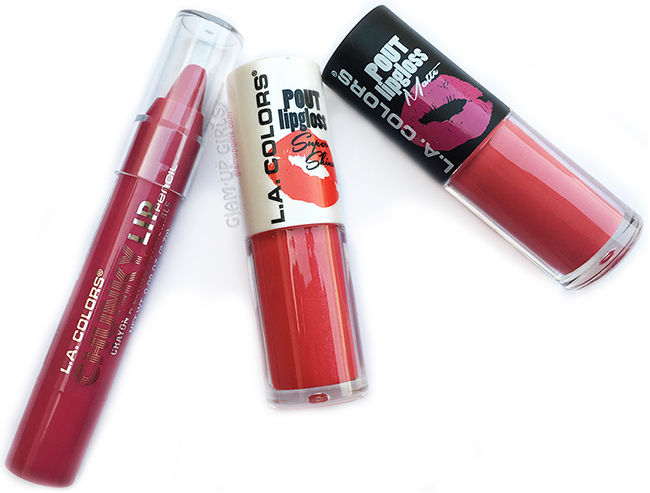 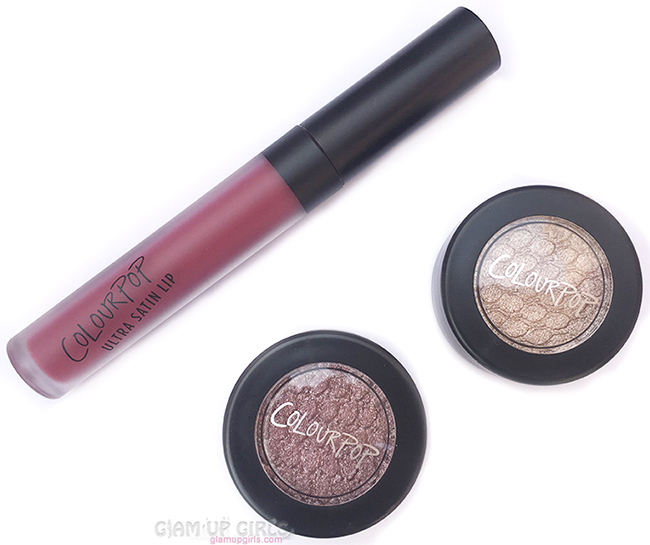 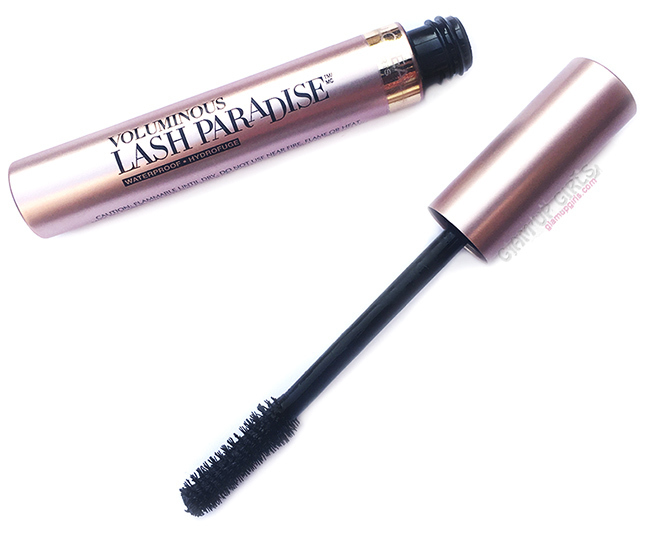 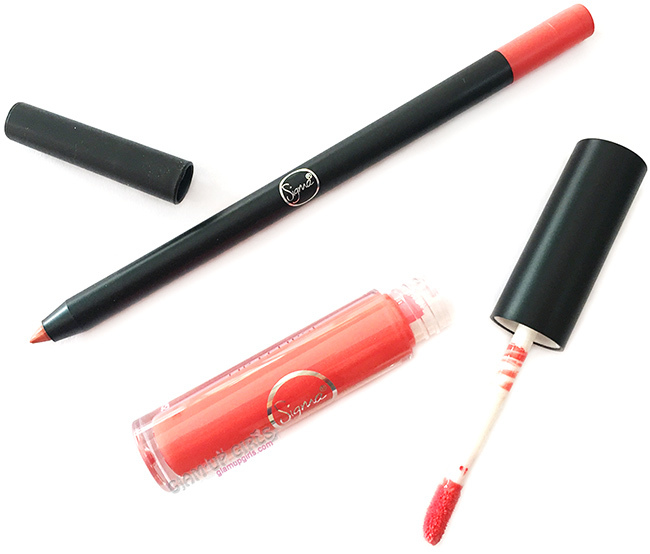 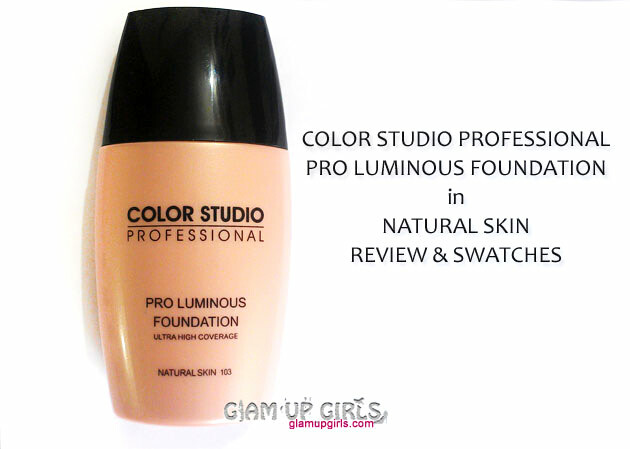 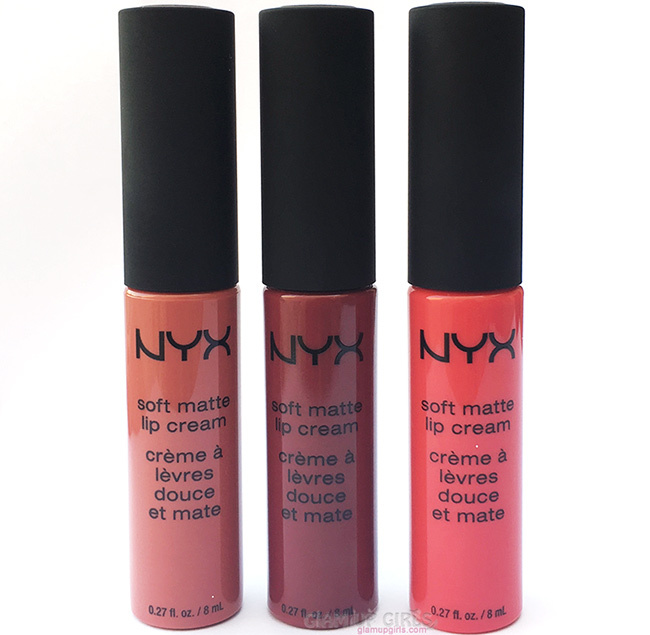 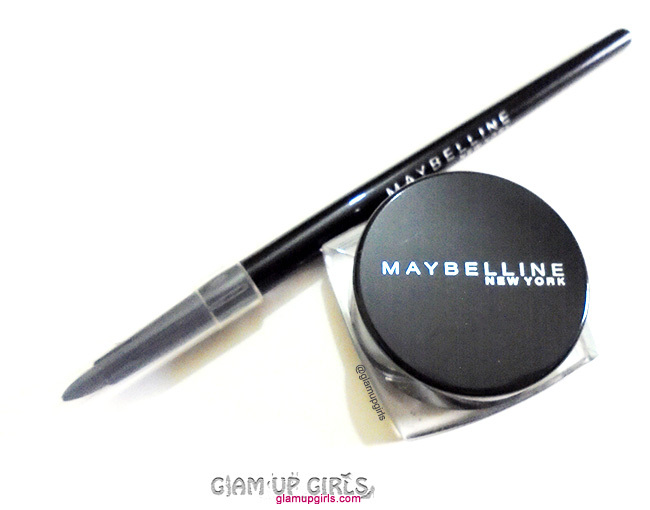 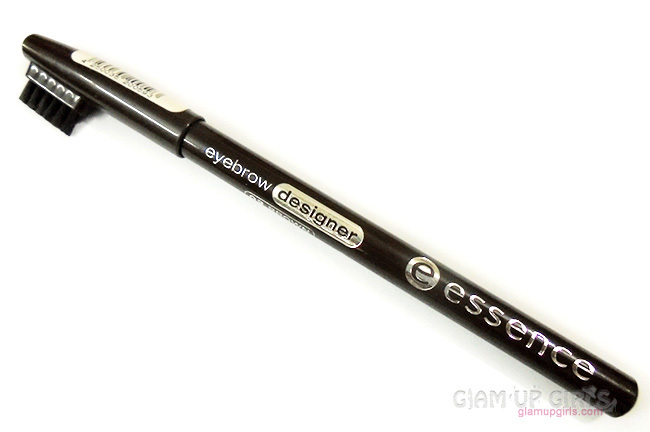 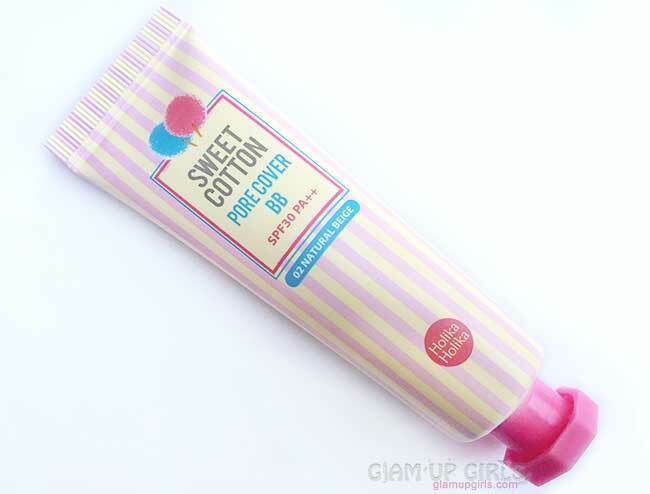 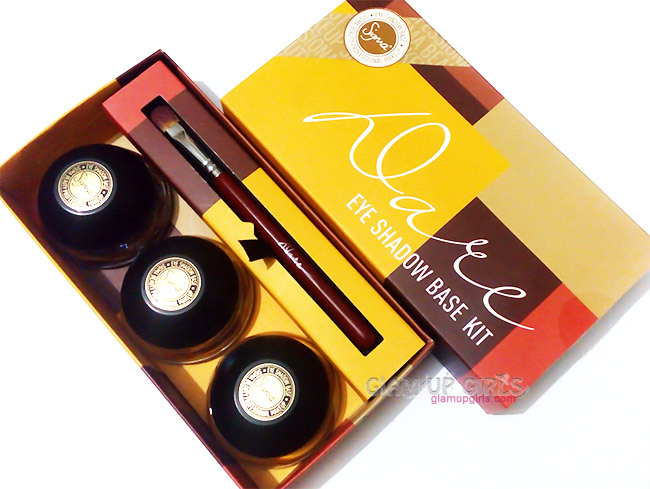 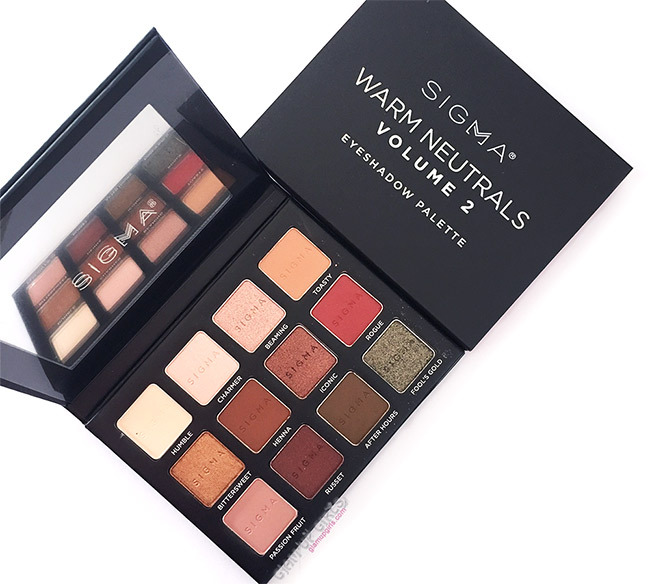 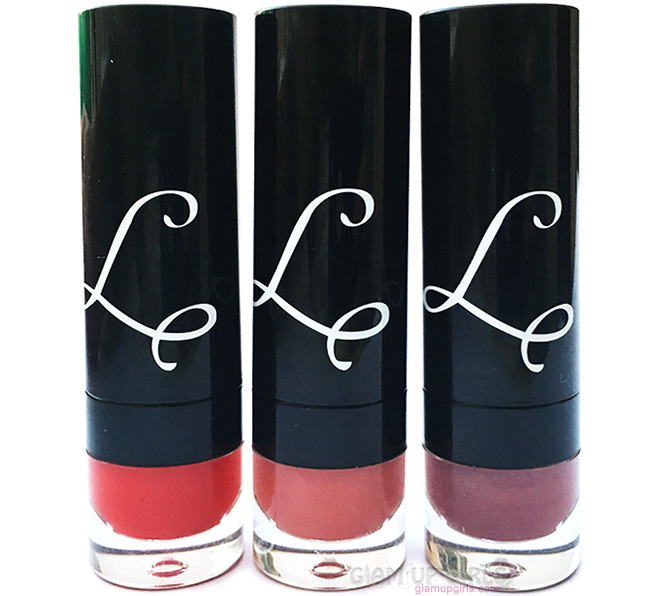 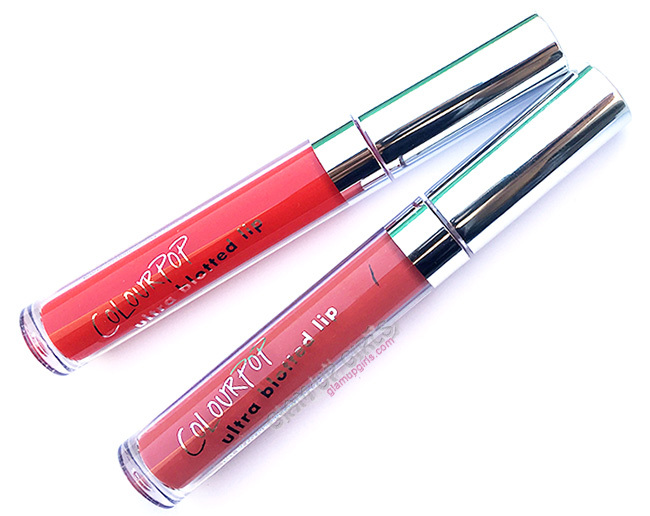 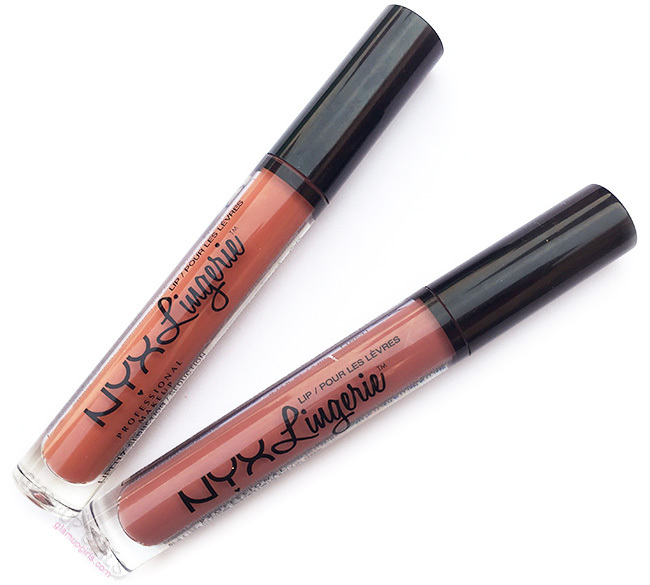 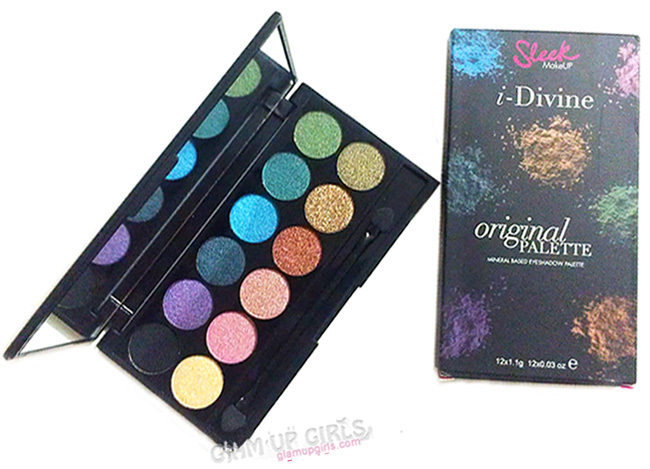 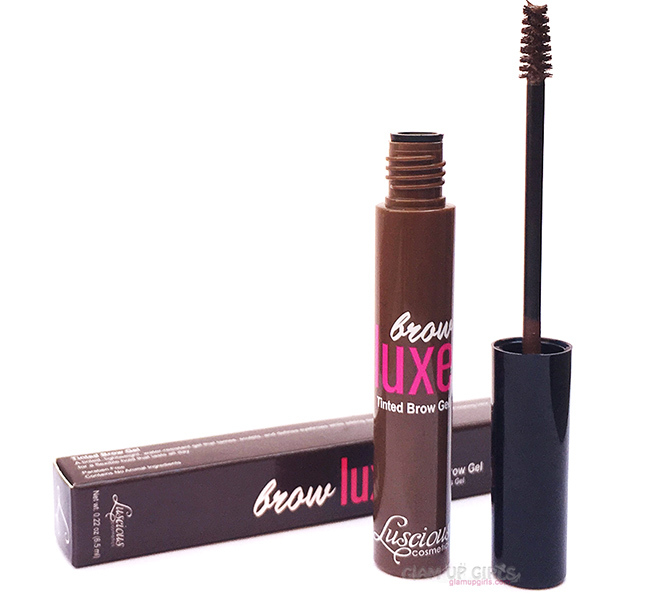 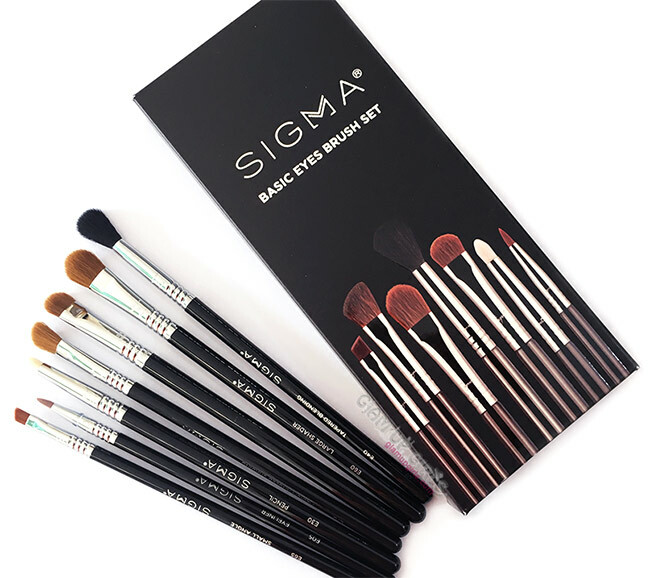 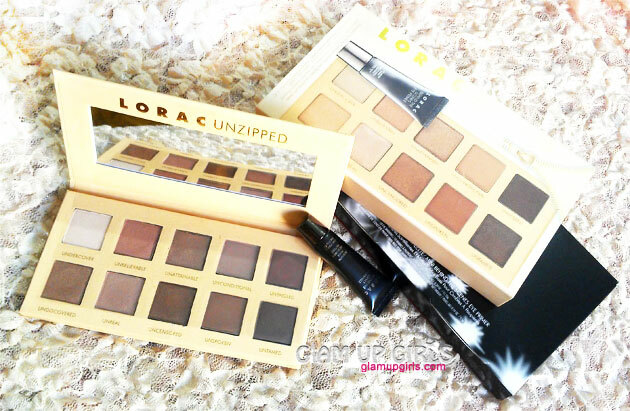 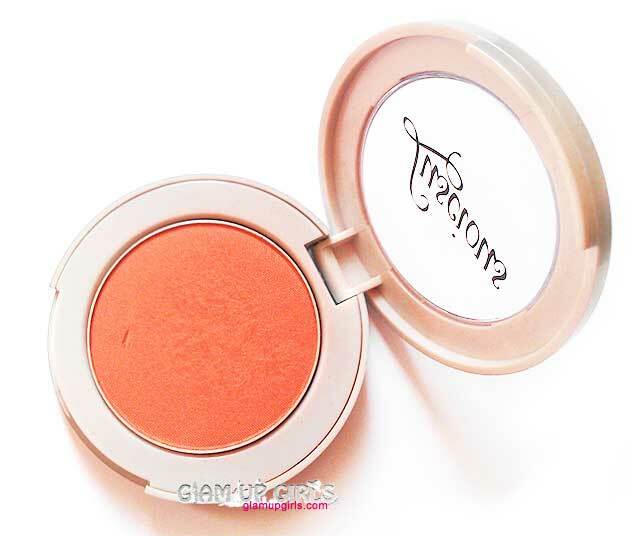 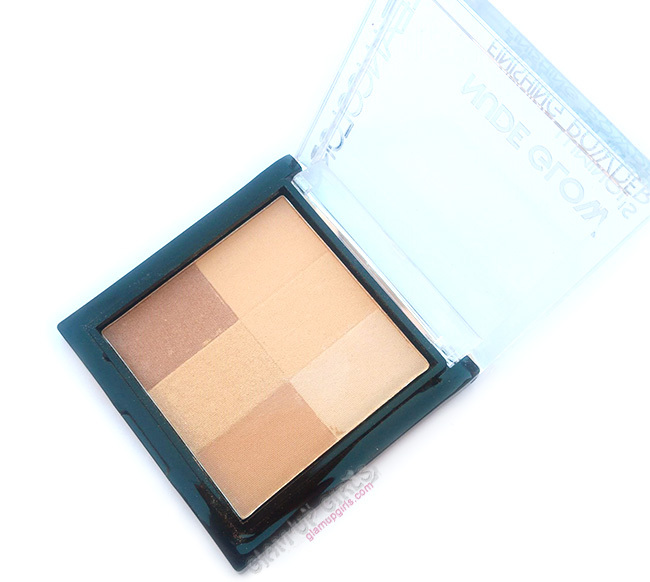 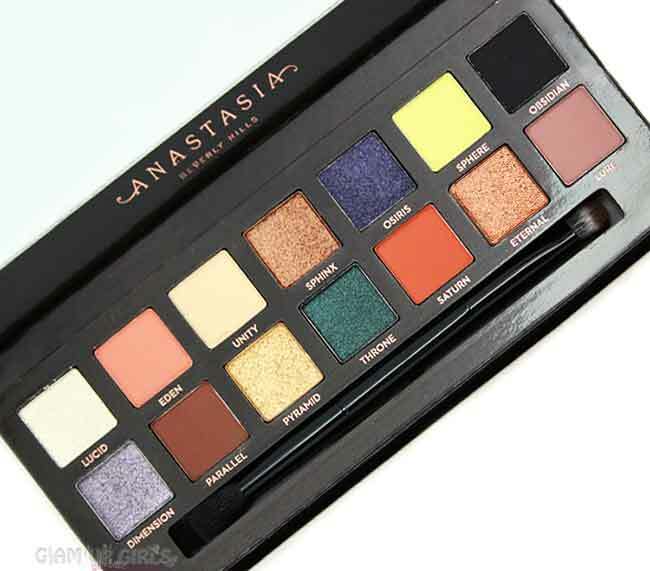 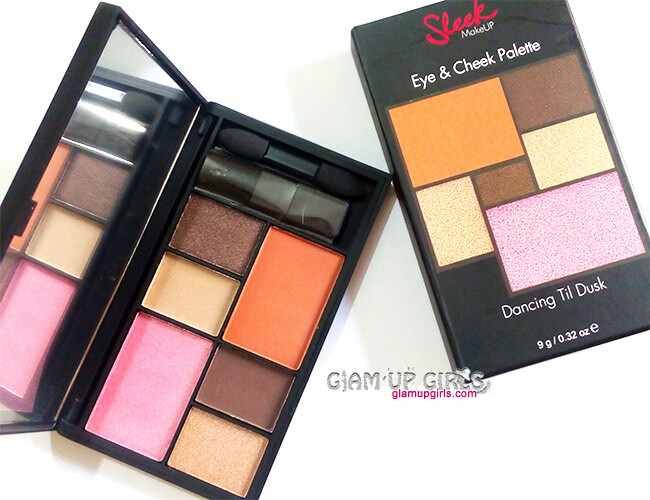 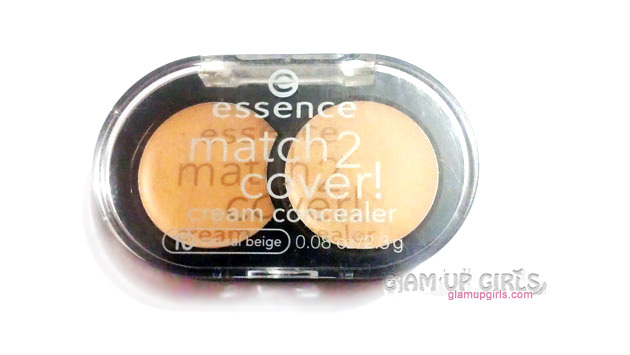 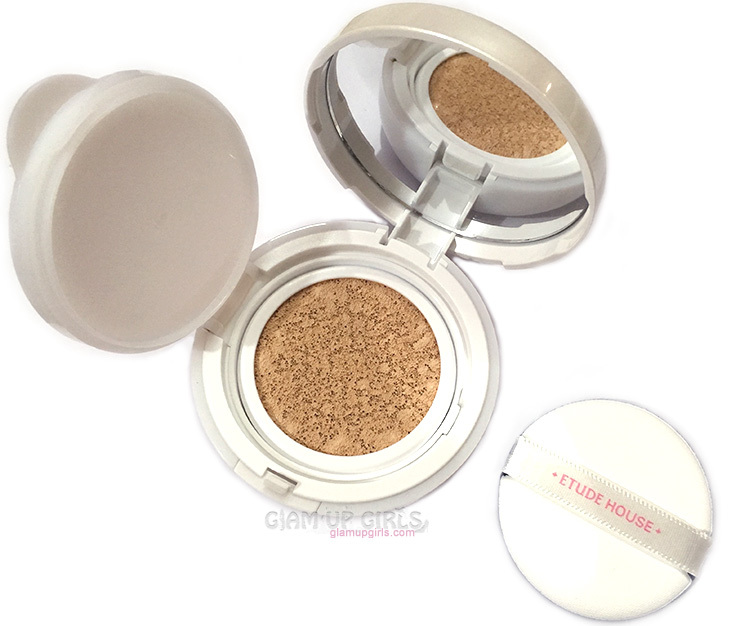 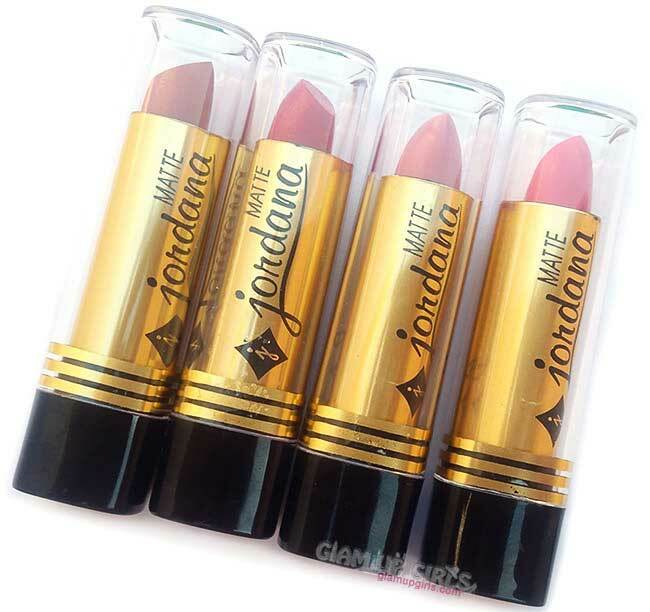 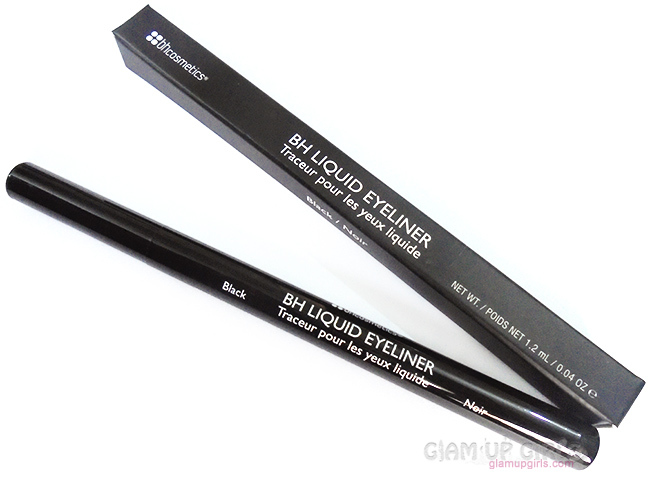 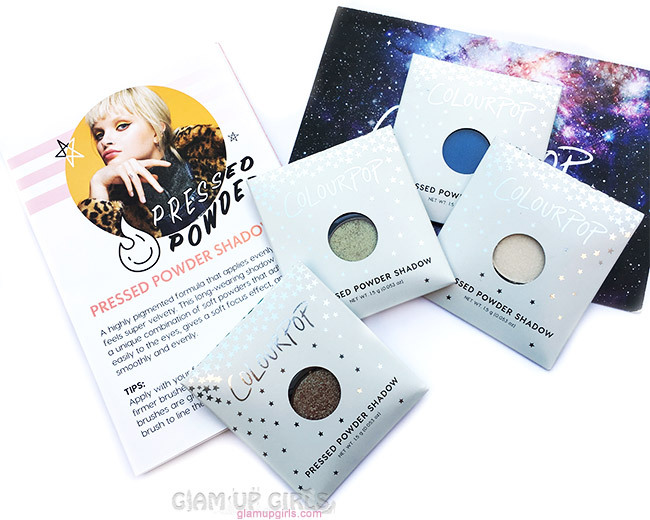 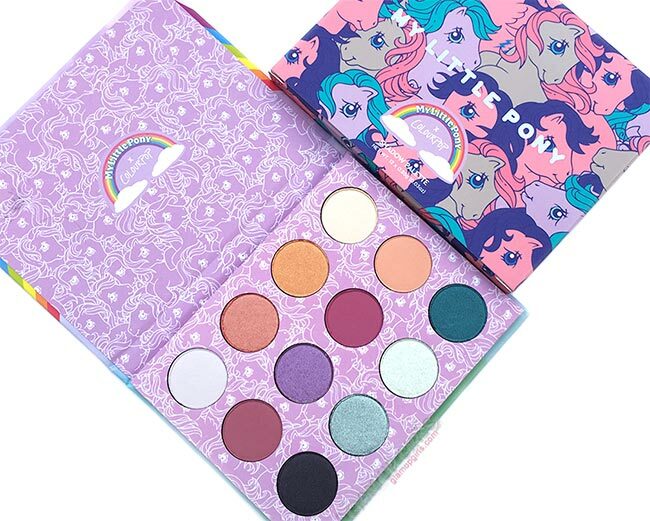 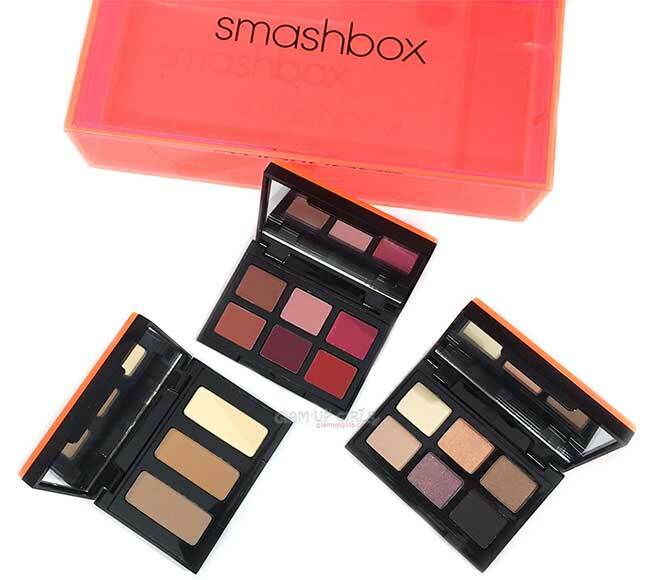 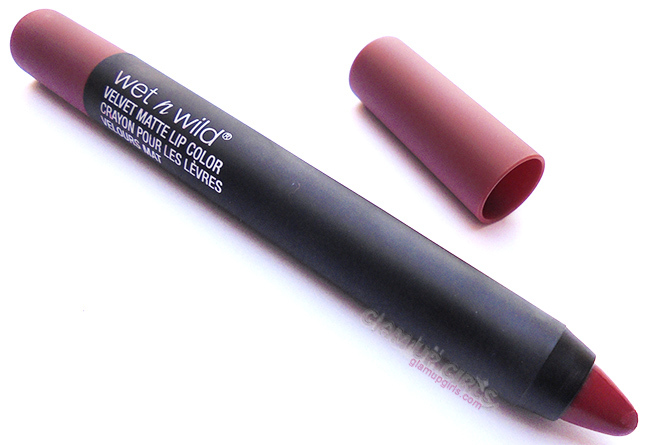 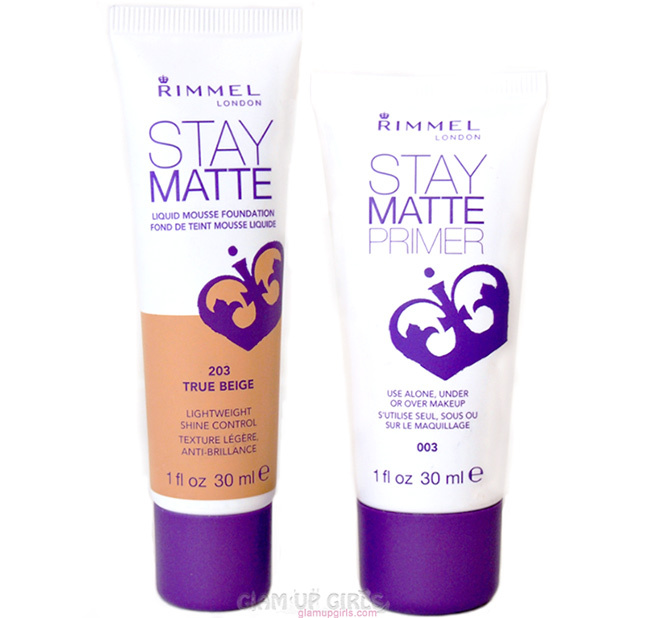 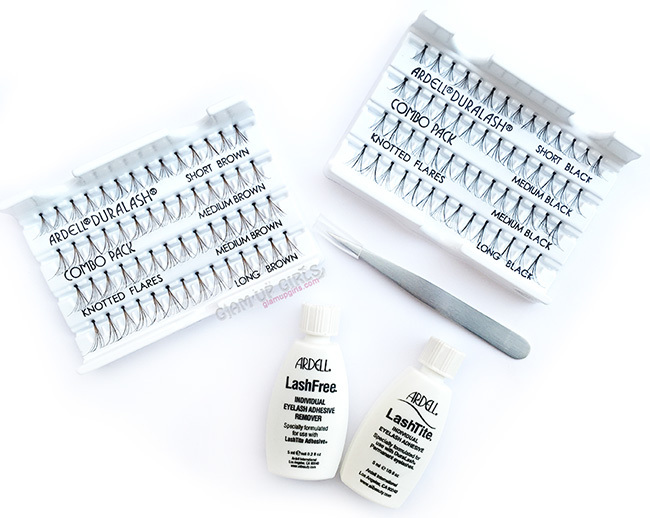 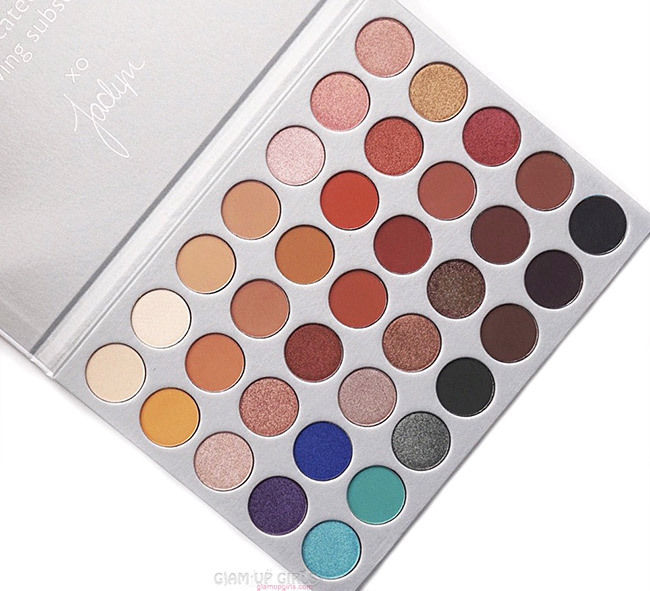 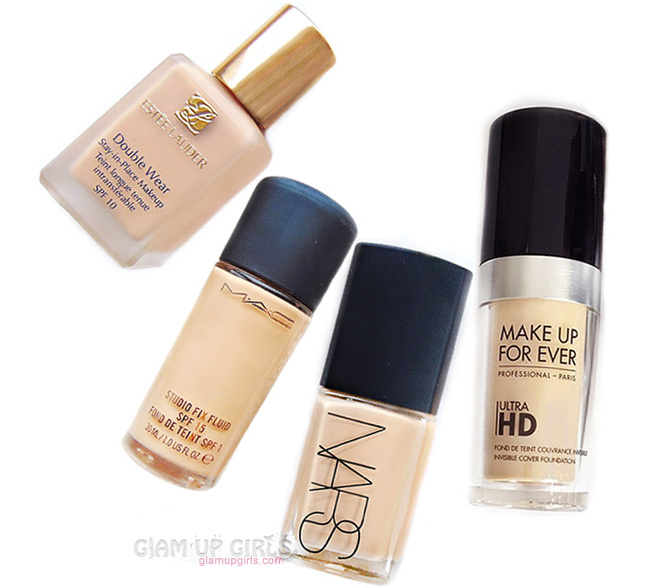 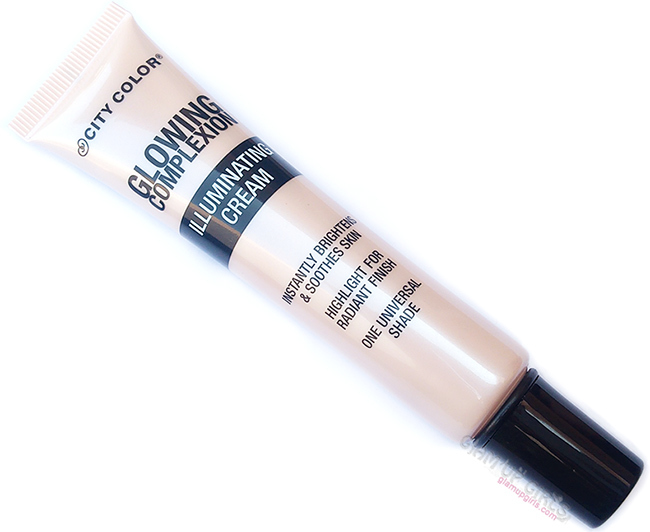 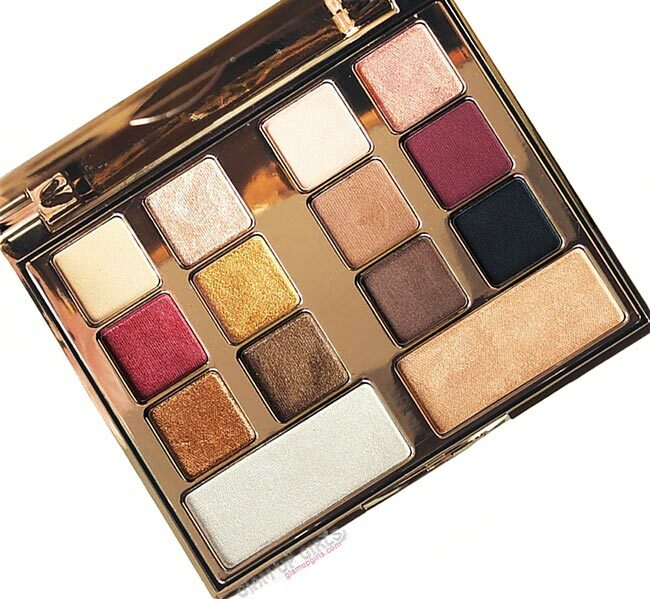 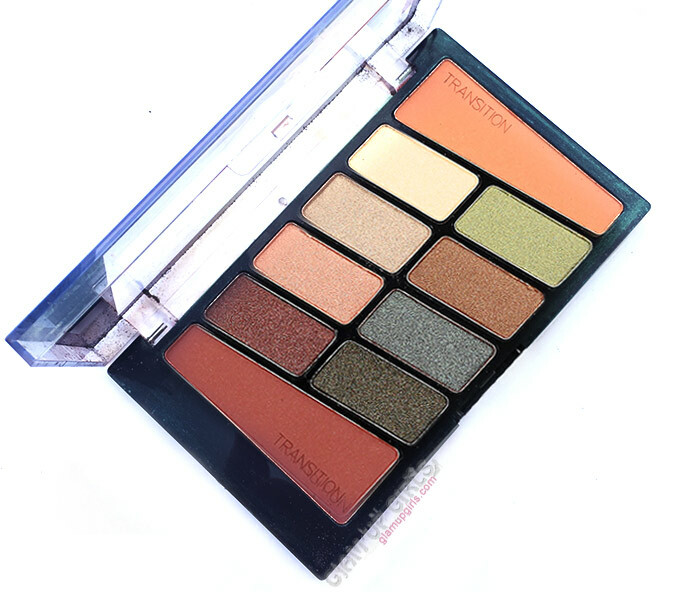 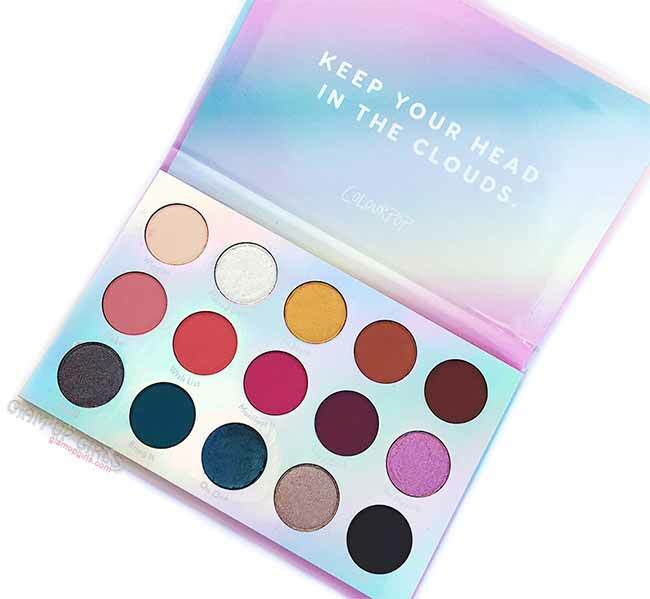 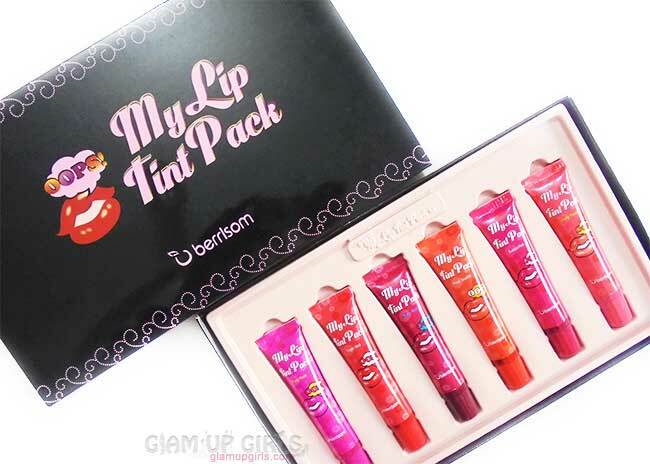 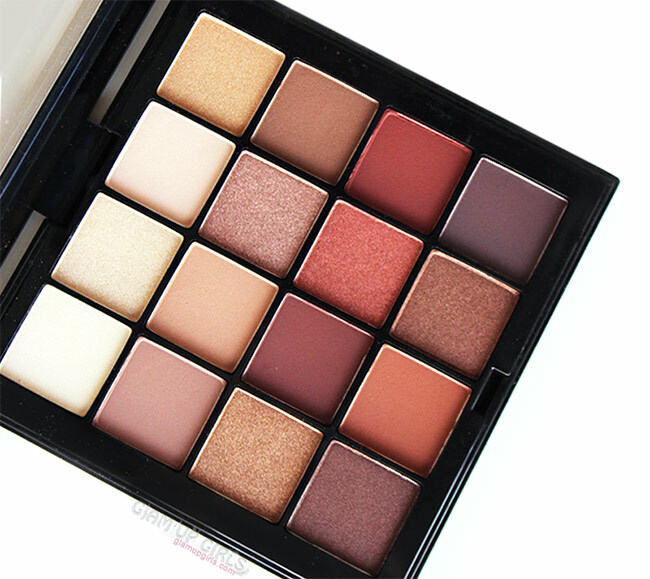 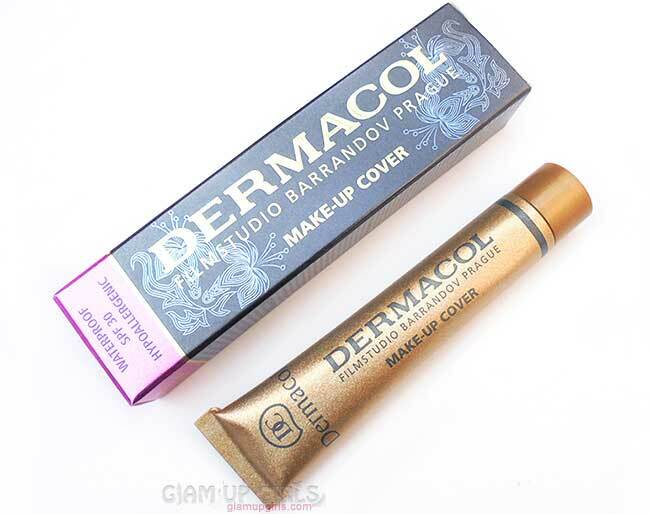 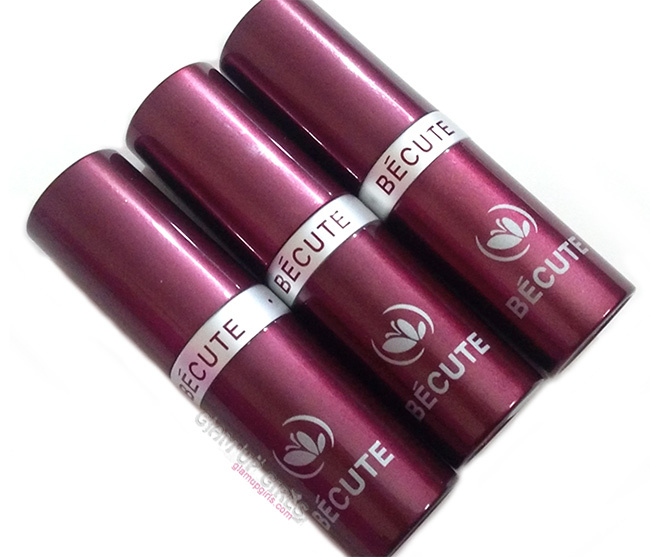 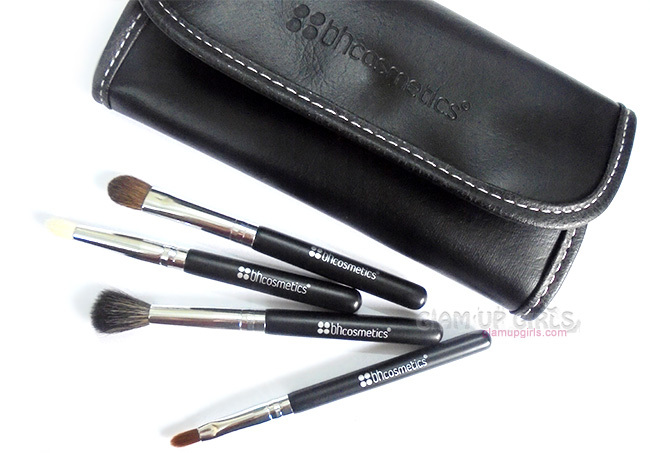 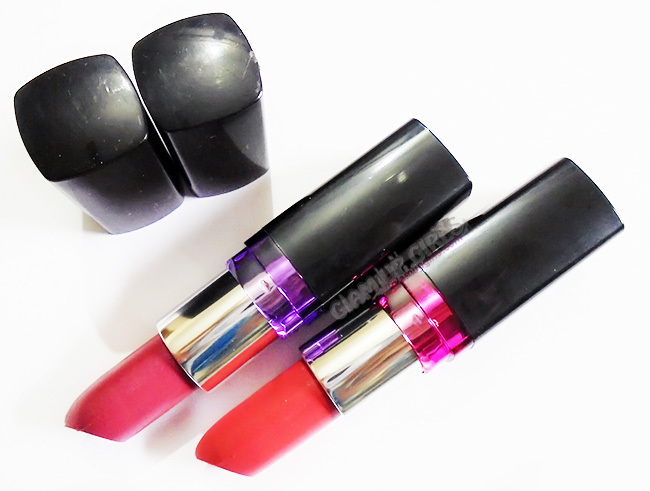 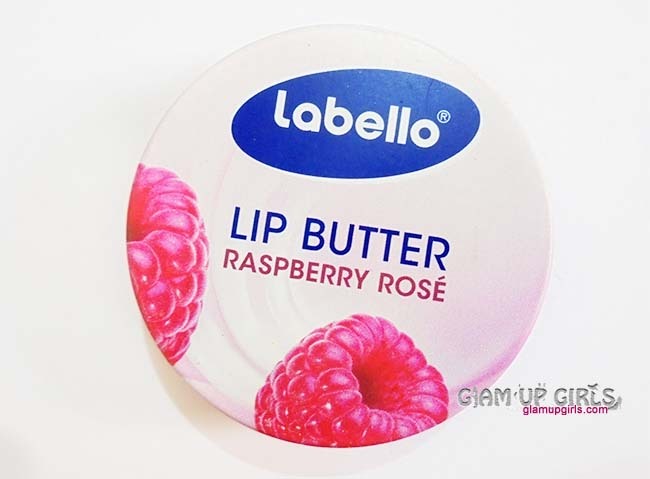 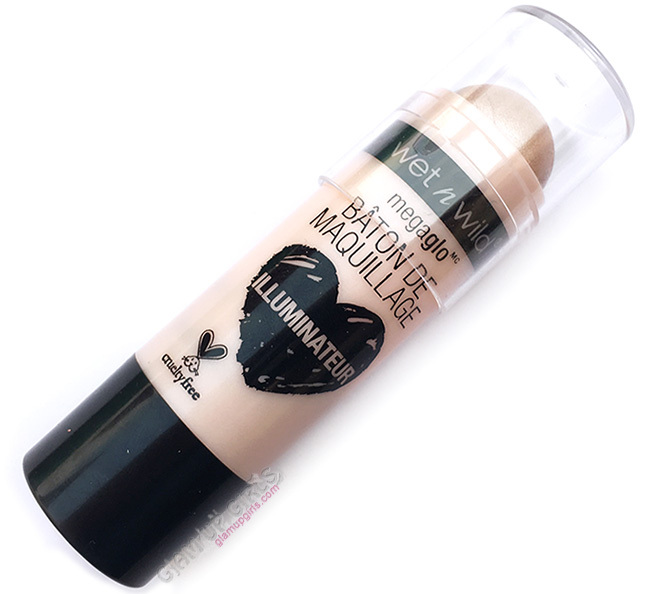 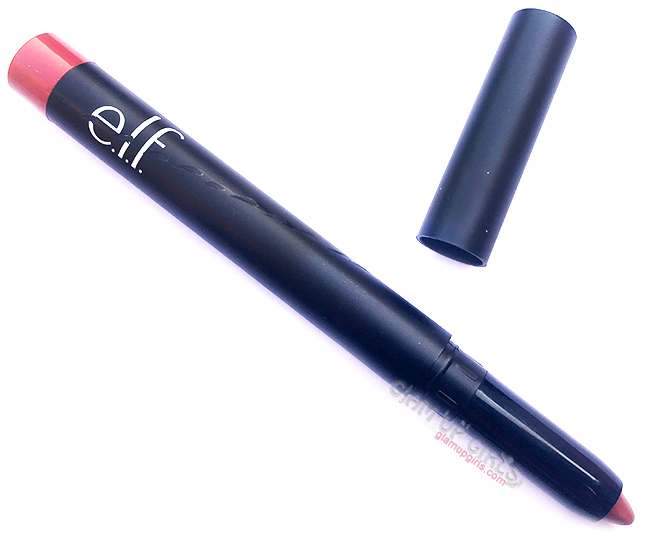 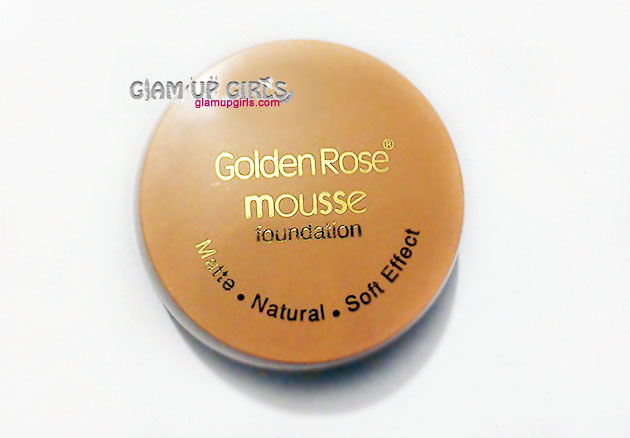 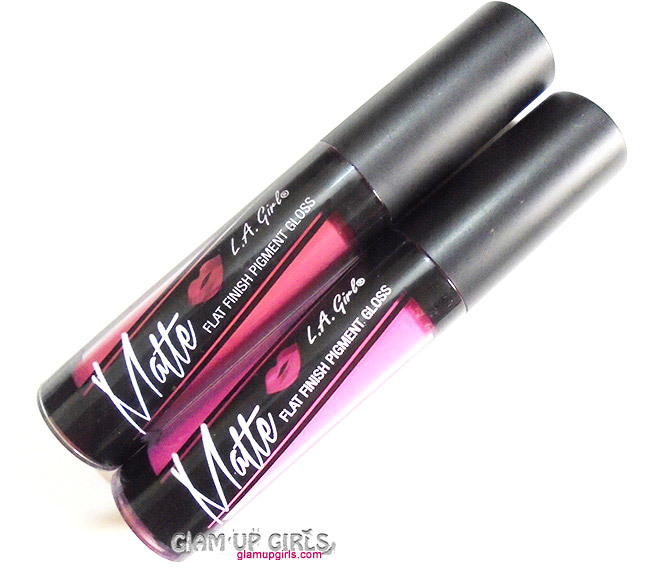 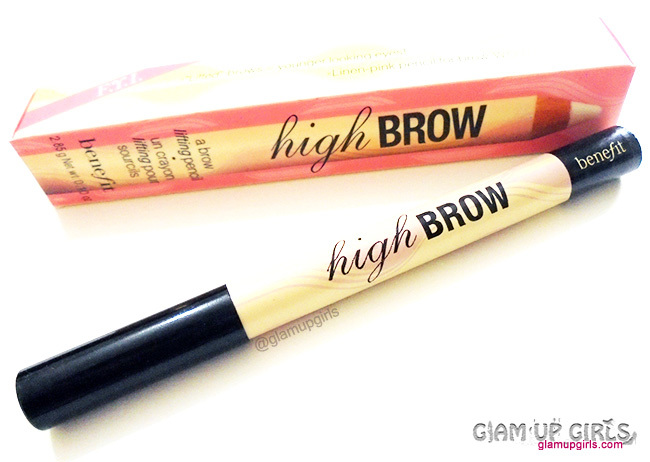 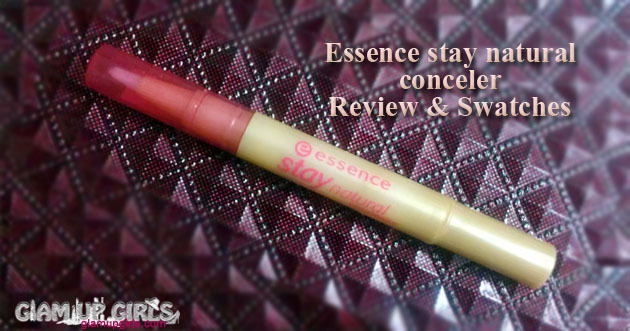 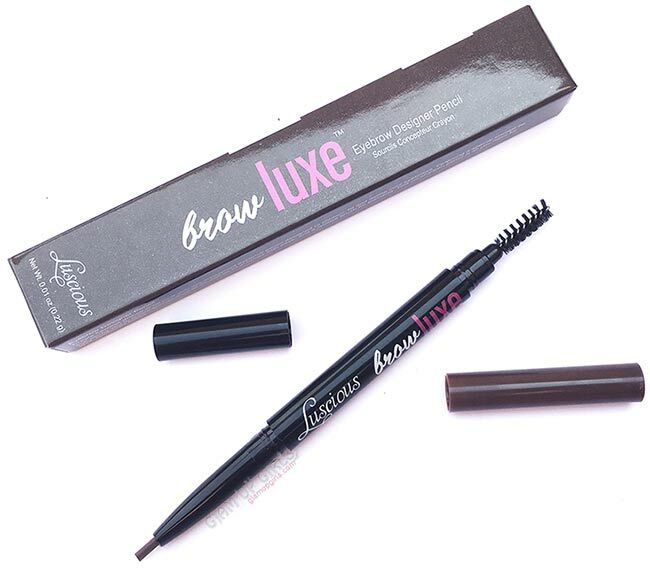 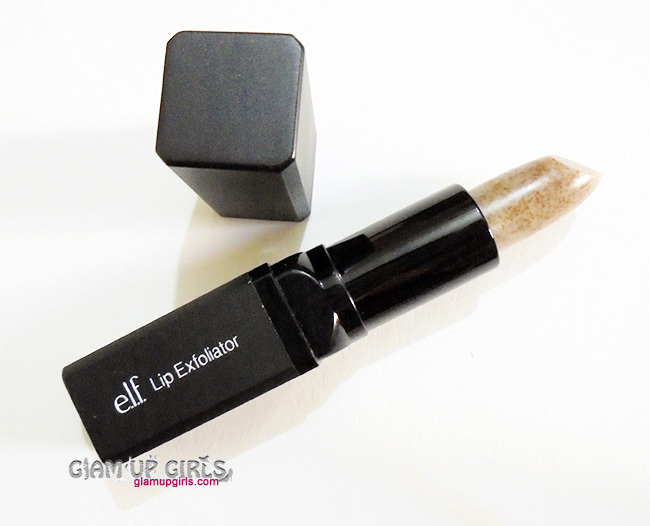 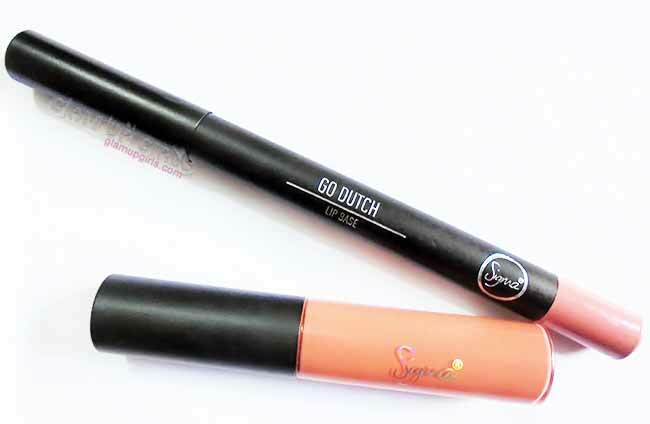 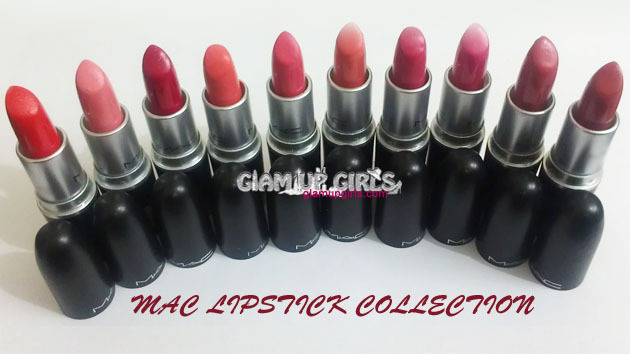 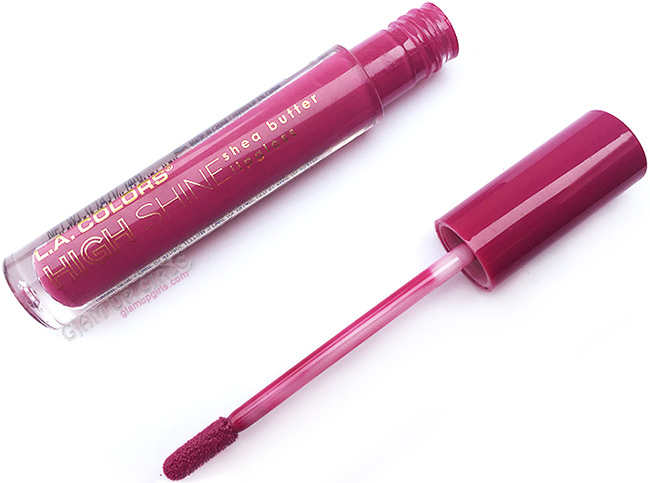 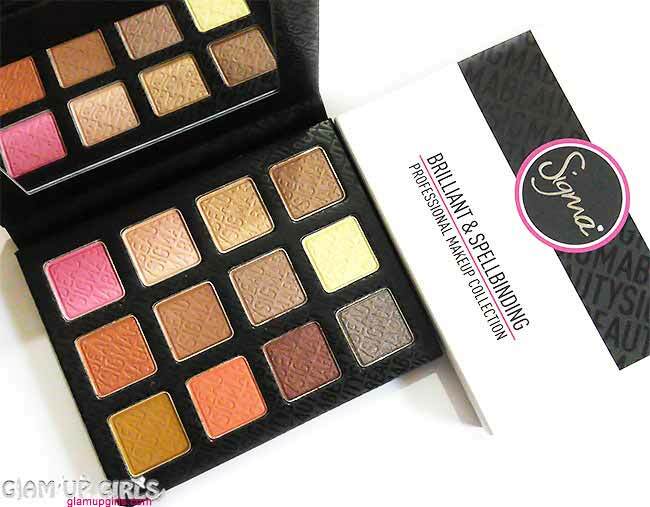 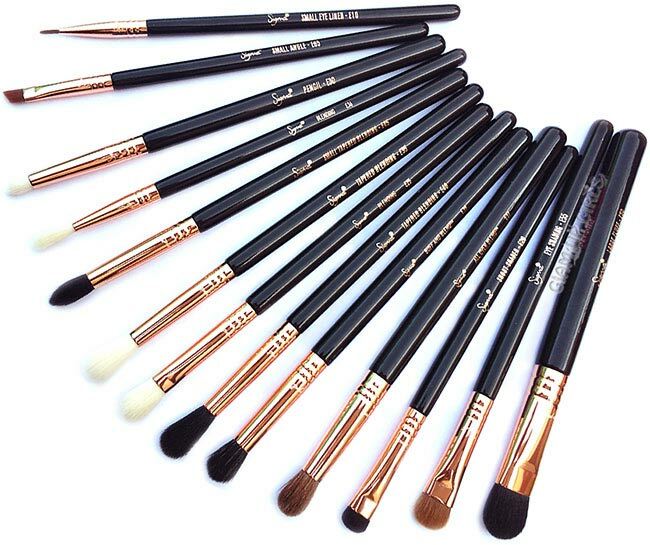 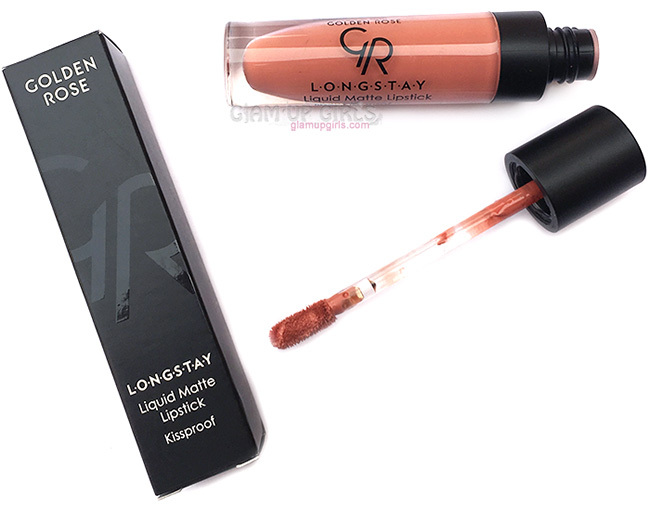 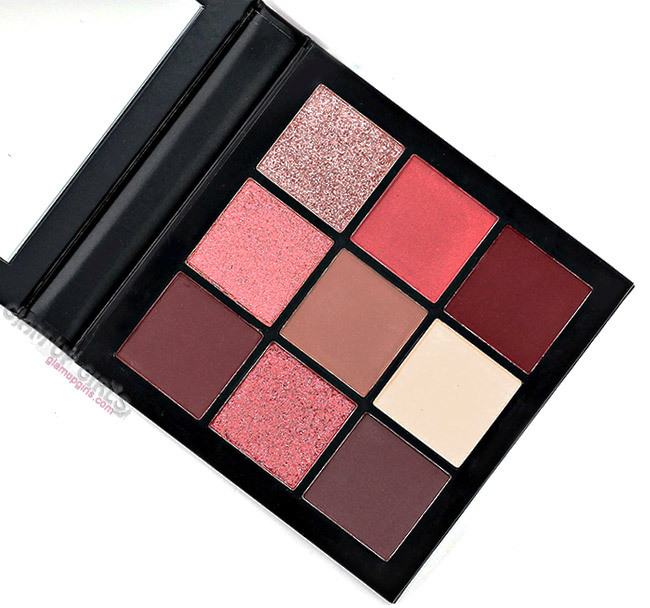 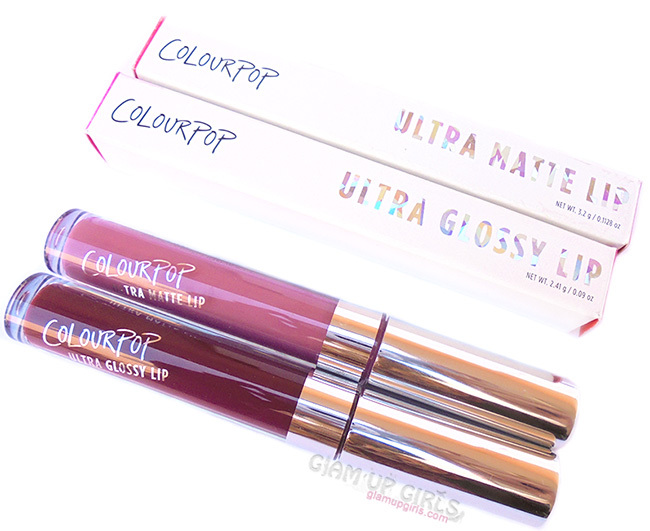 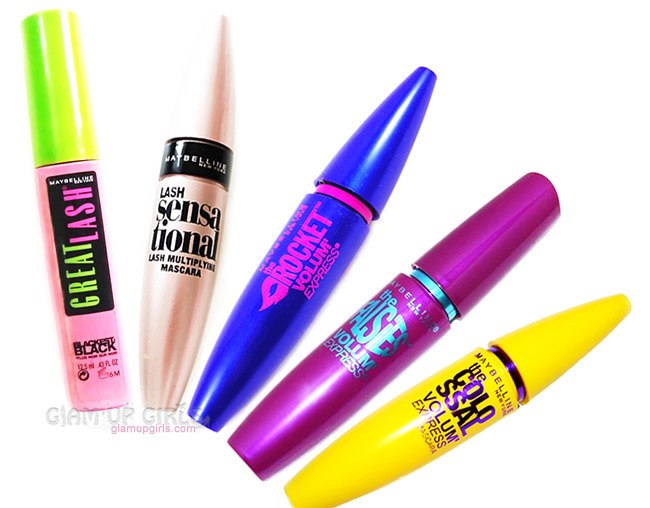 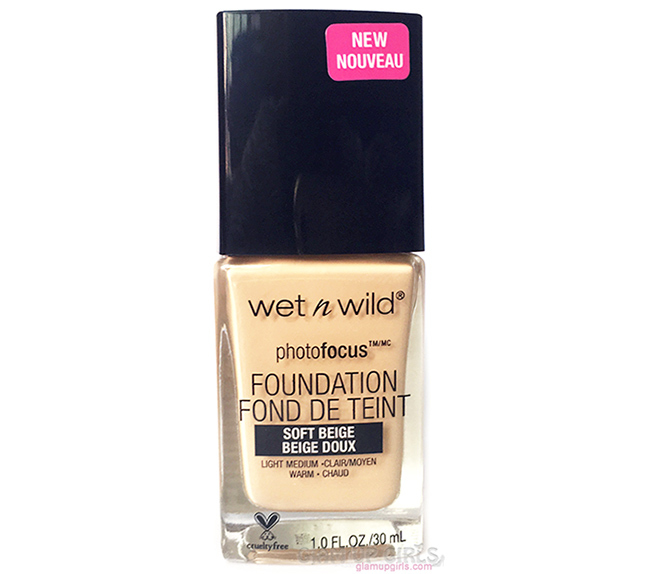 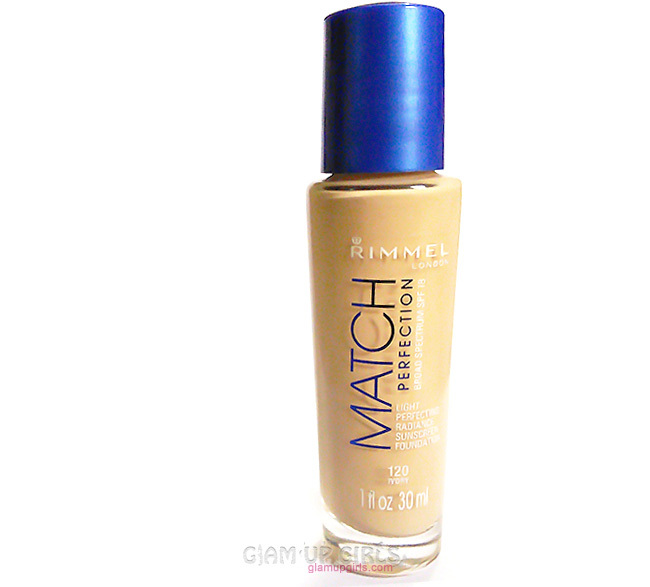 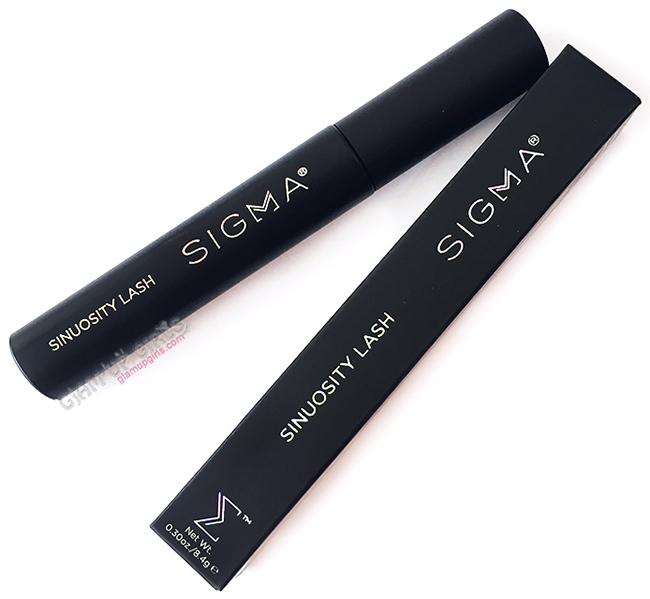 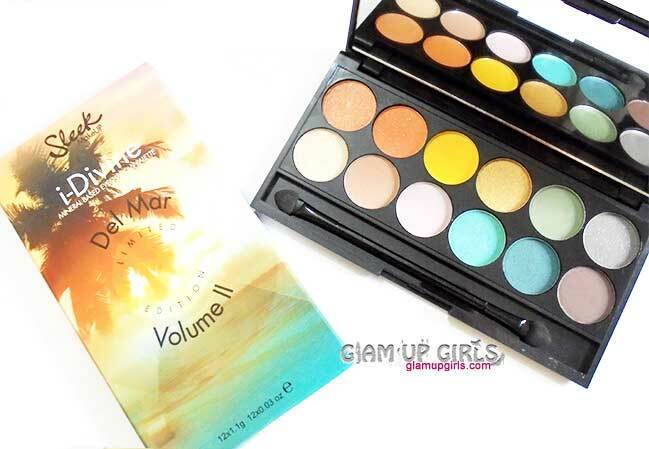 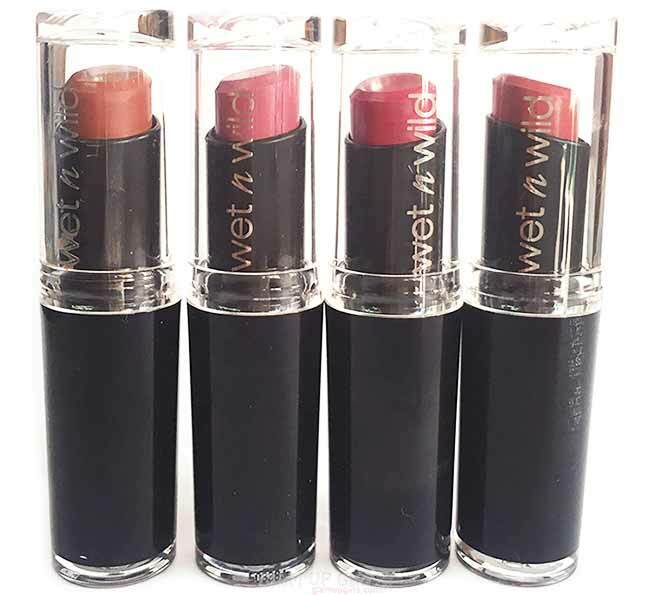 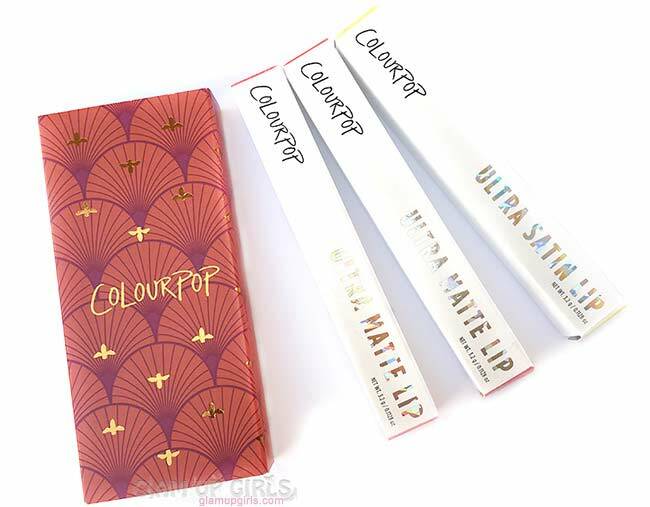 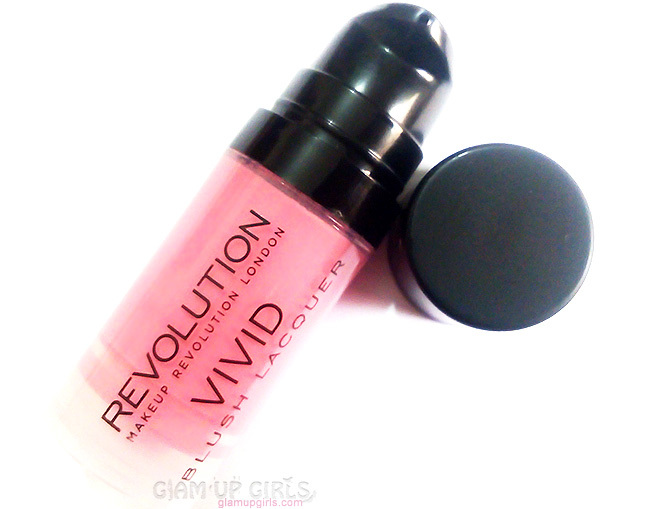 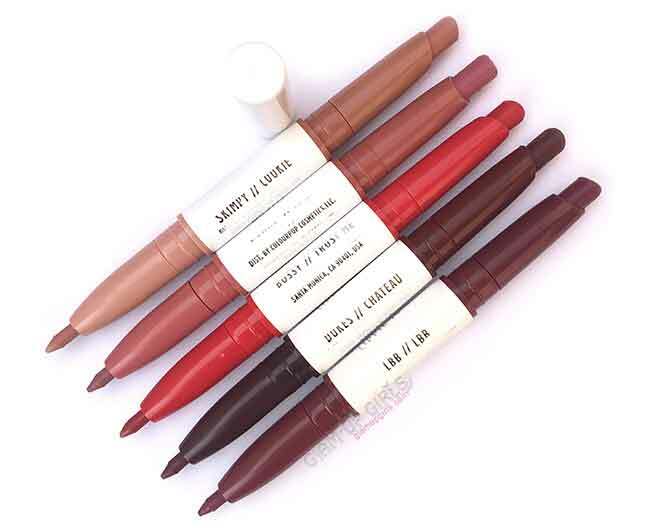 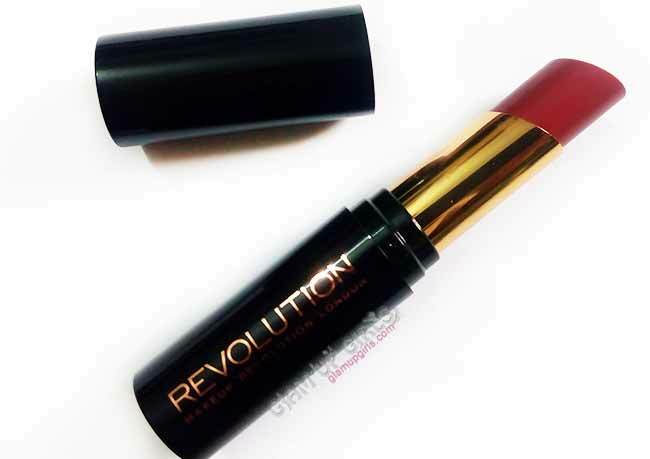 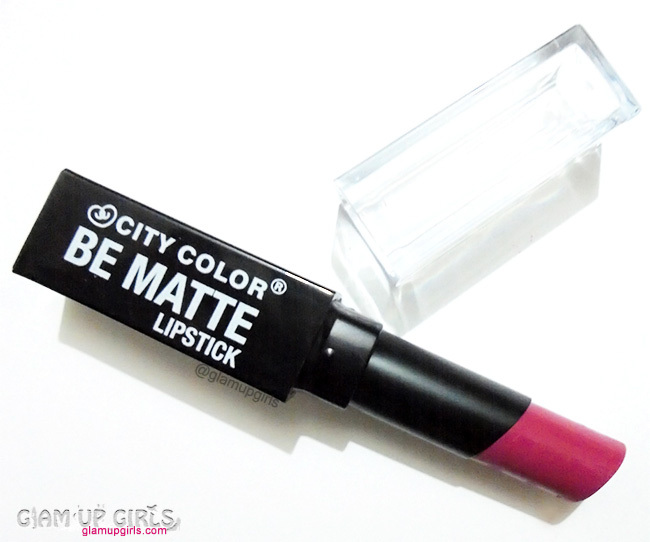 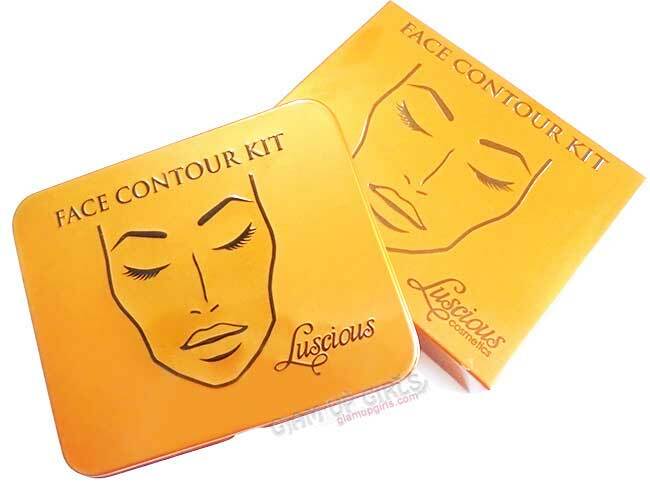 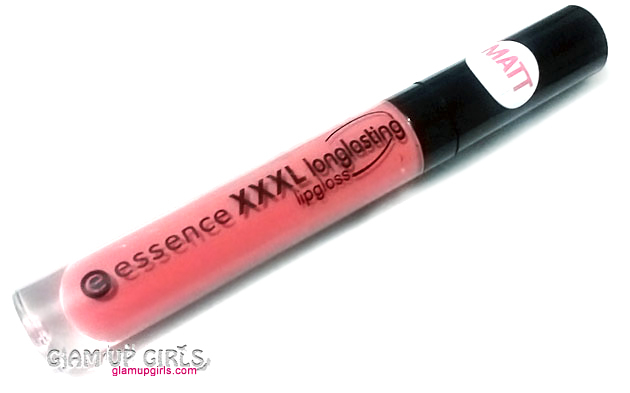 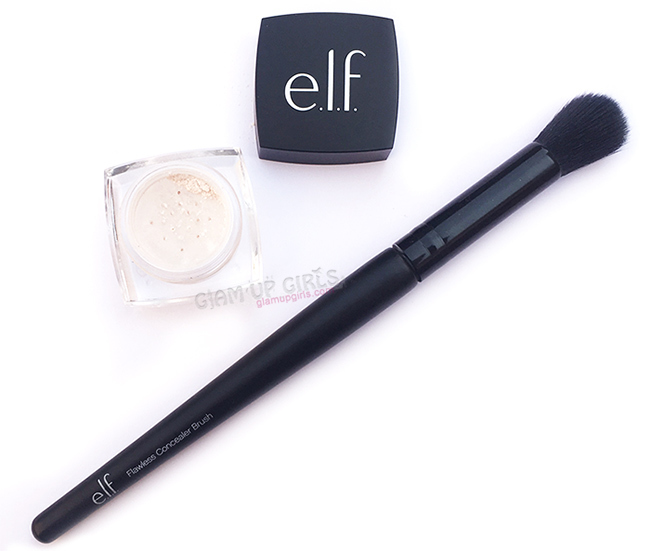 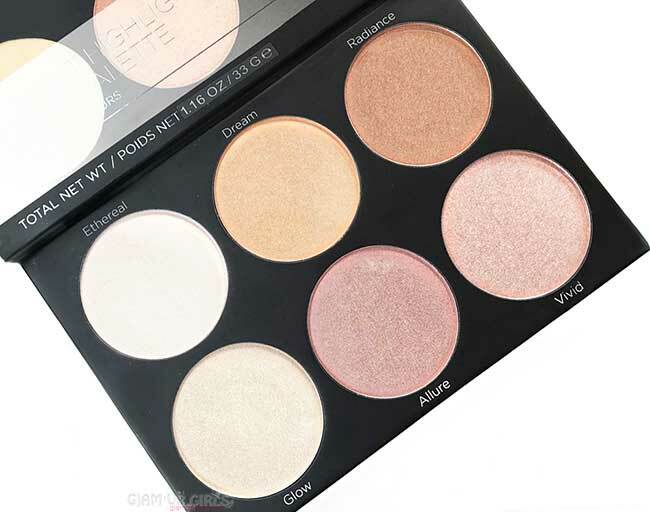 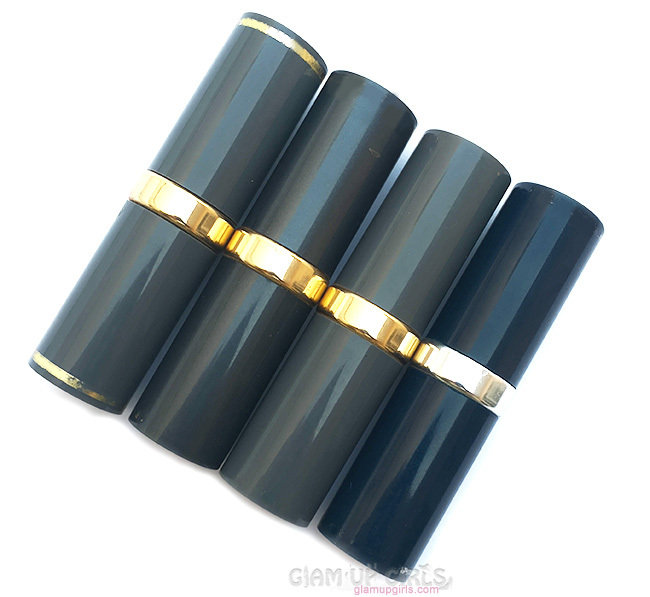 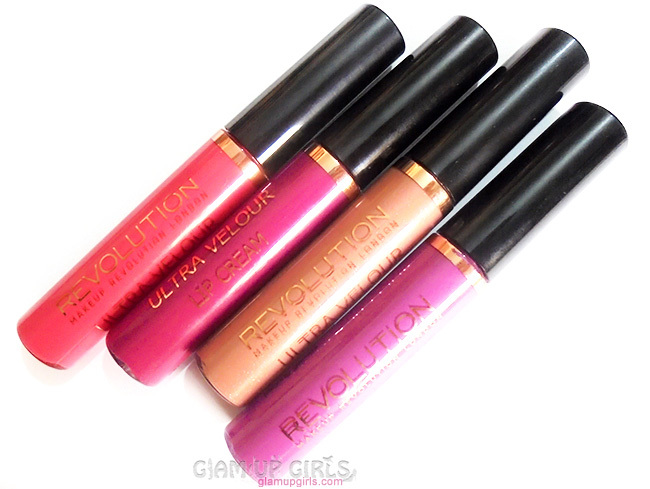 It has lovely two colors, soft texture, matte finish, great pigmentation and long lasting.